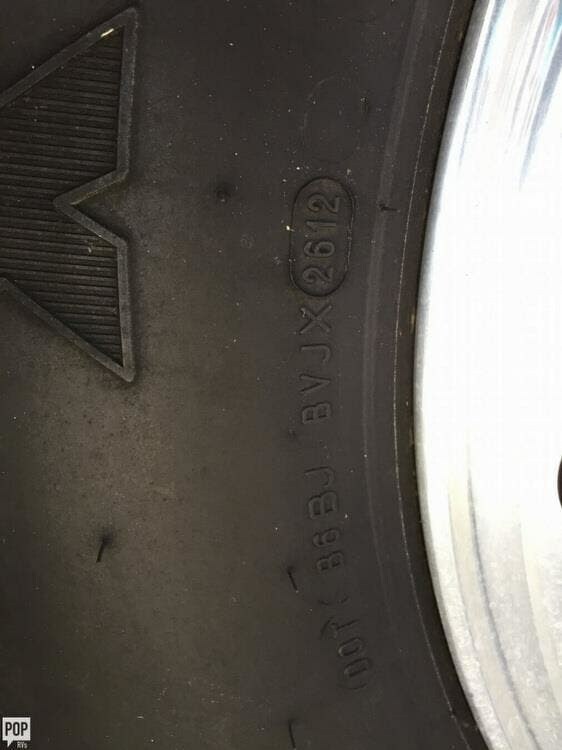 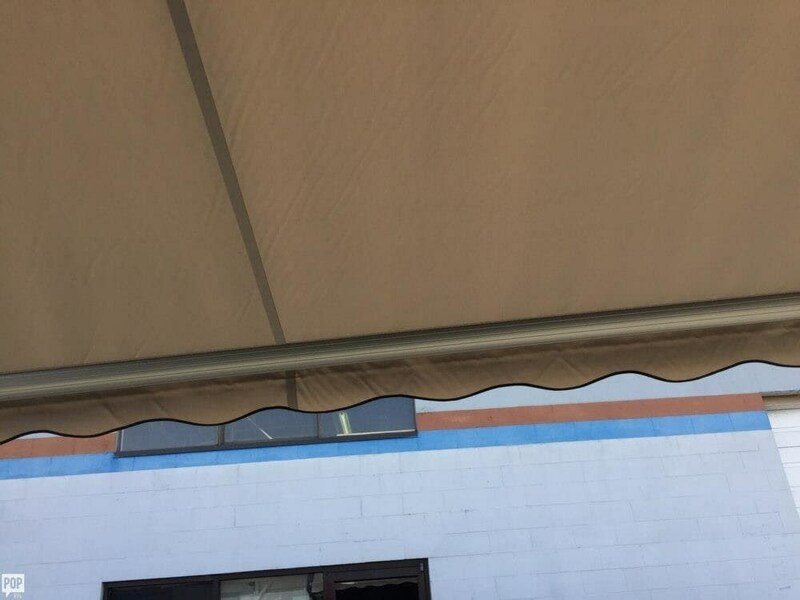 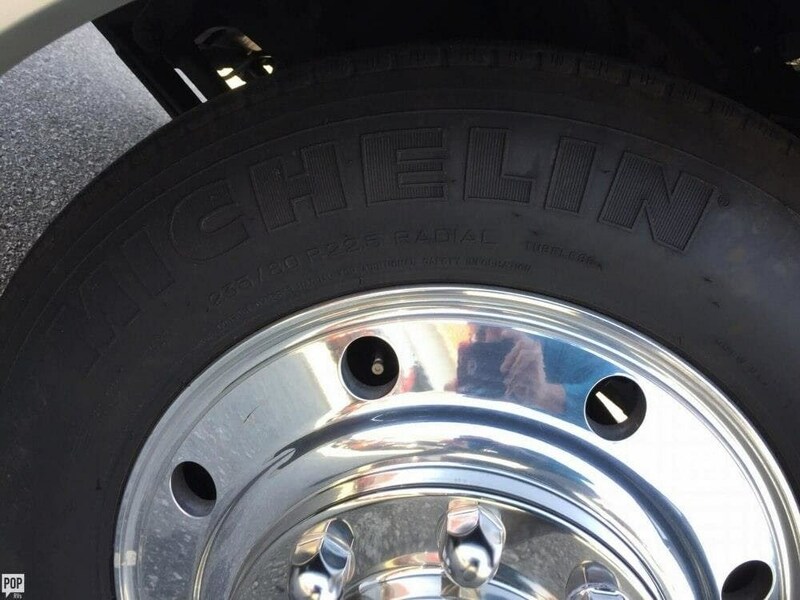 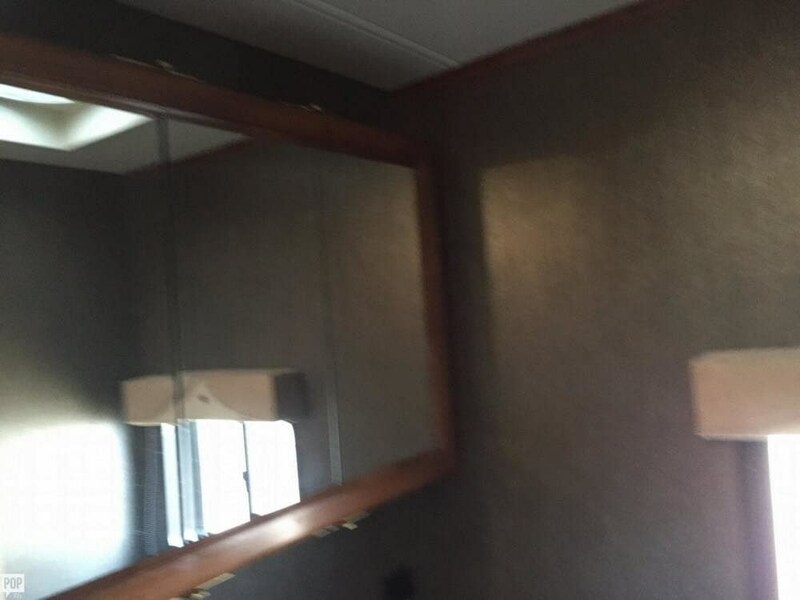 Excellent condition, very clean! 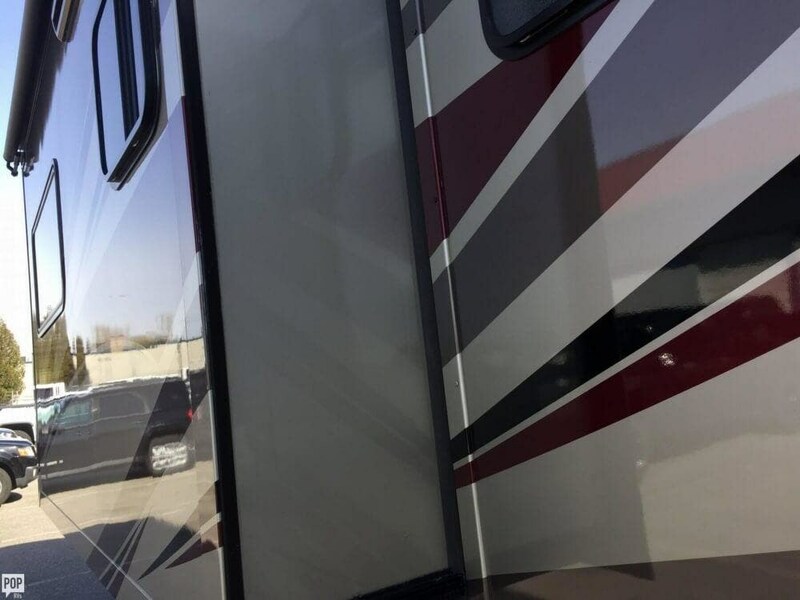 Non smoker, no pets! 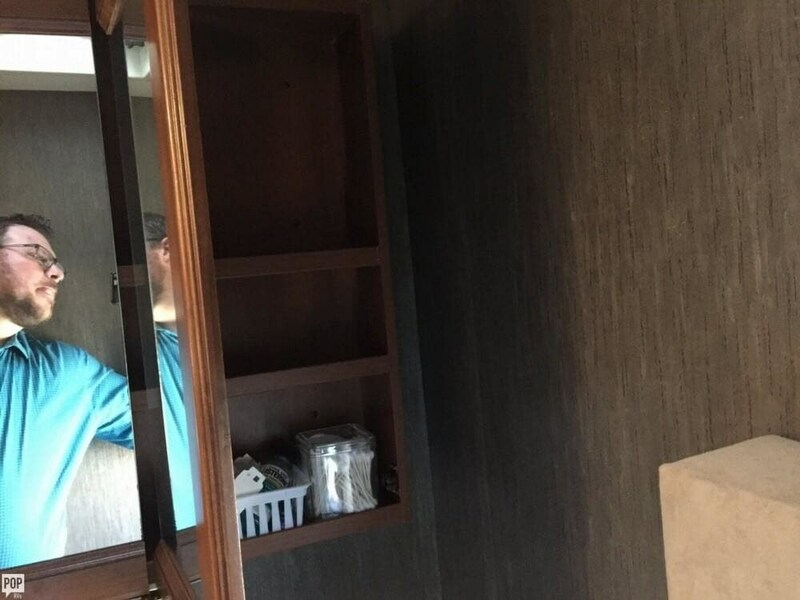 Queen bed, Full body paint. 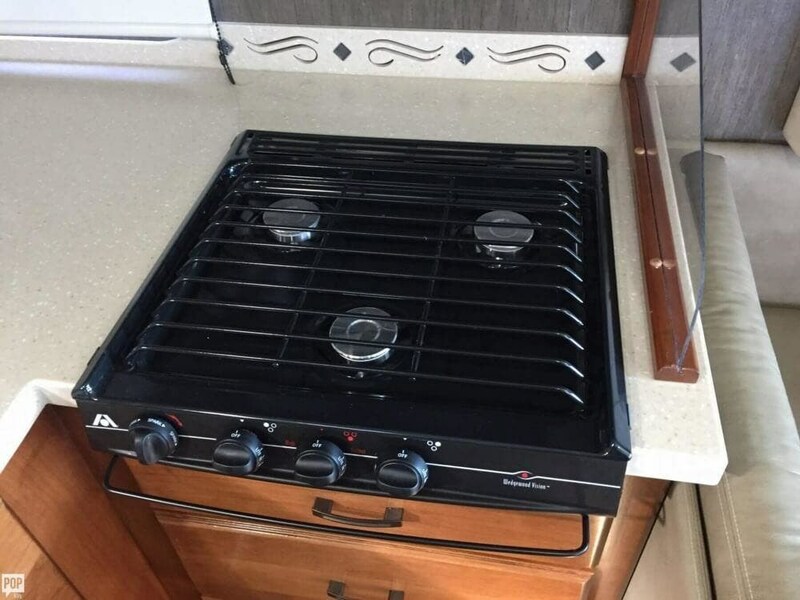 great finish, nice kitchen and unit throughout and MORE INCLUDED!!!! 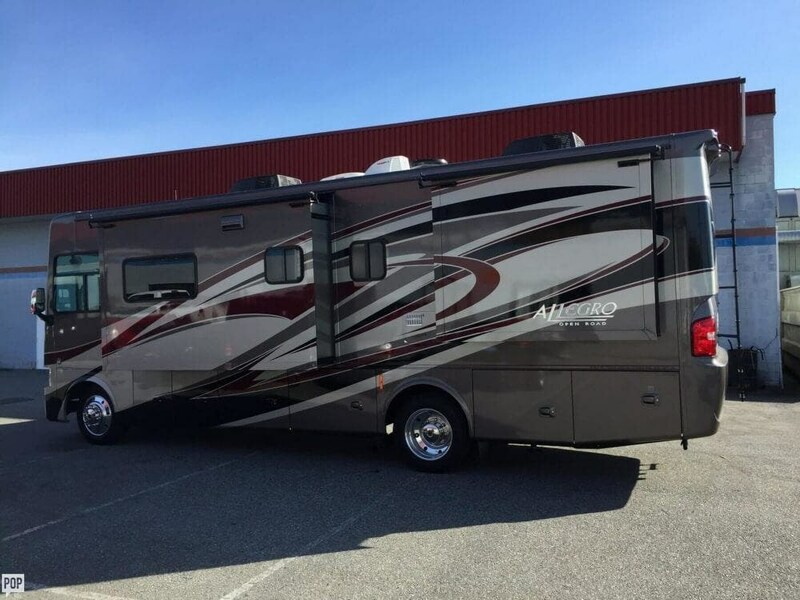 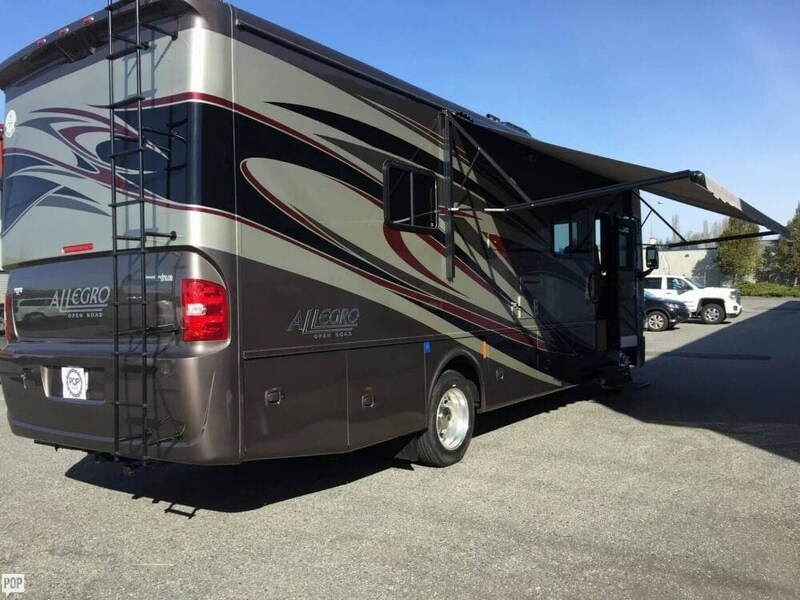 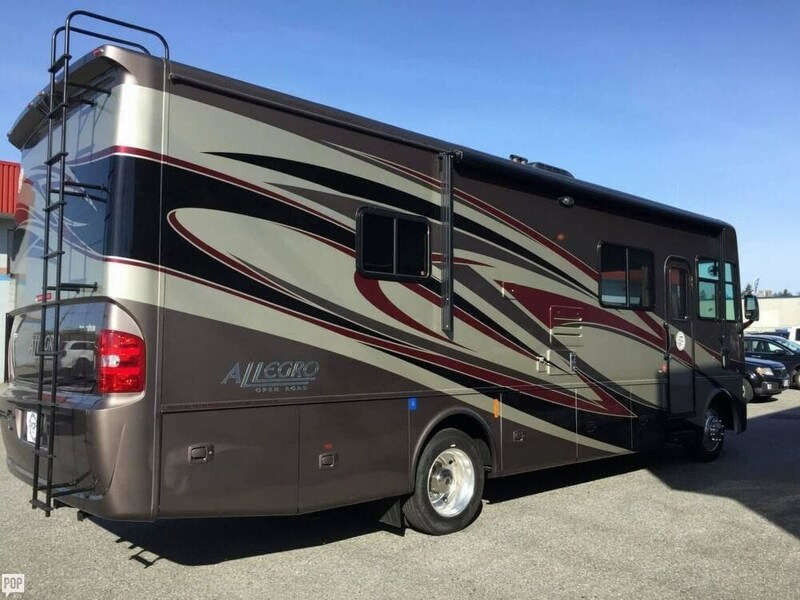 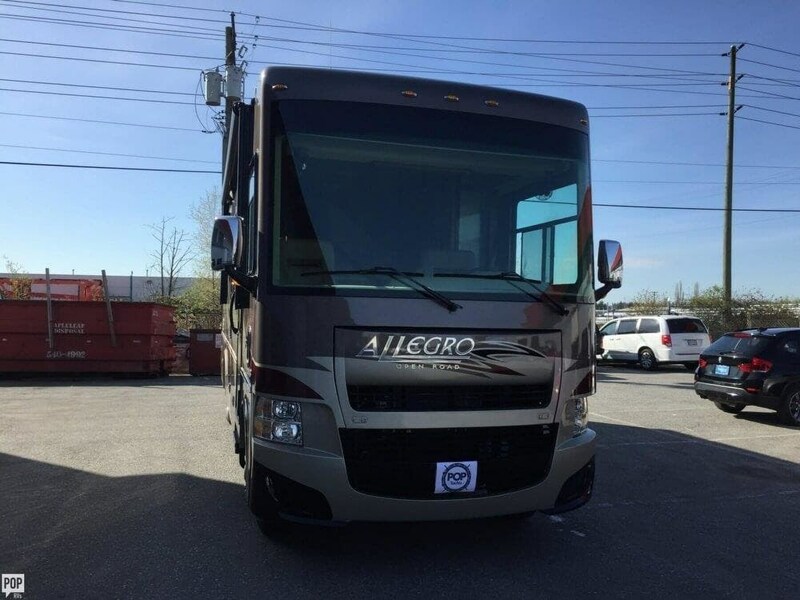 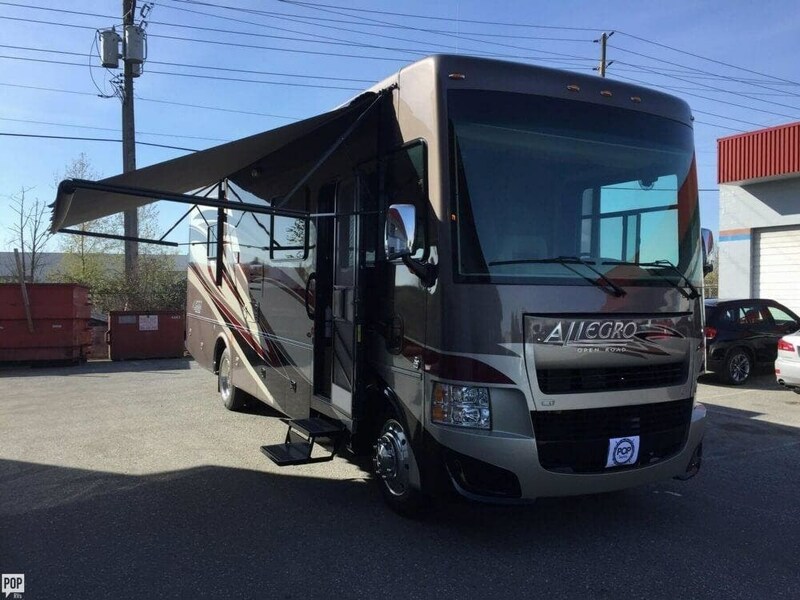 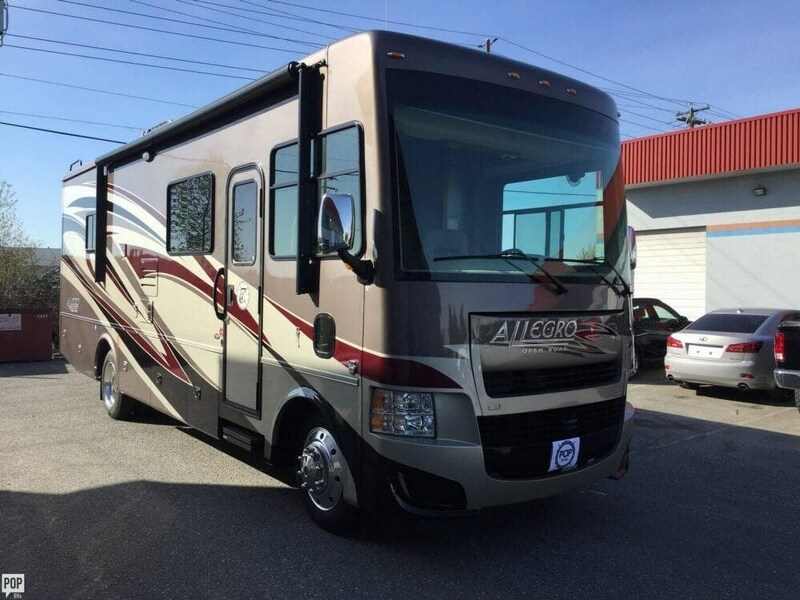 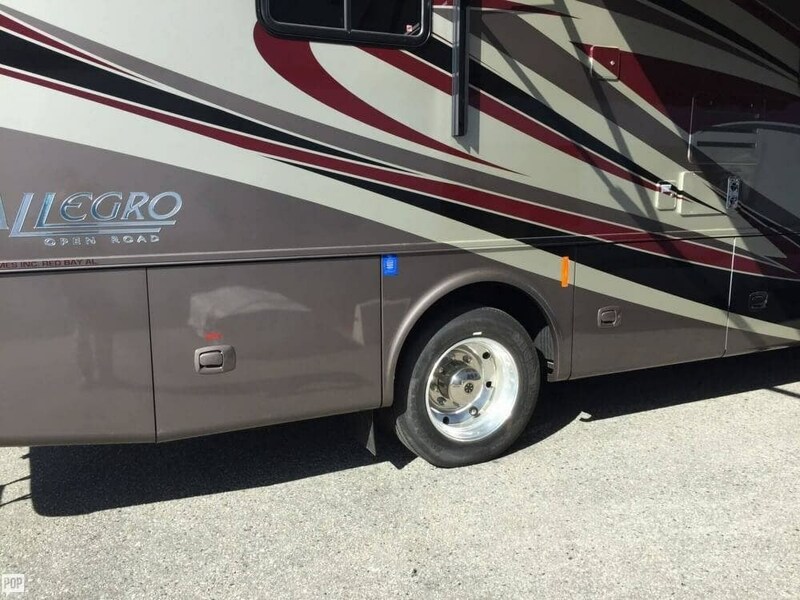 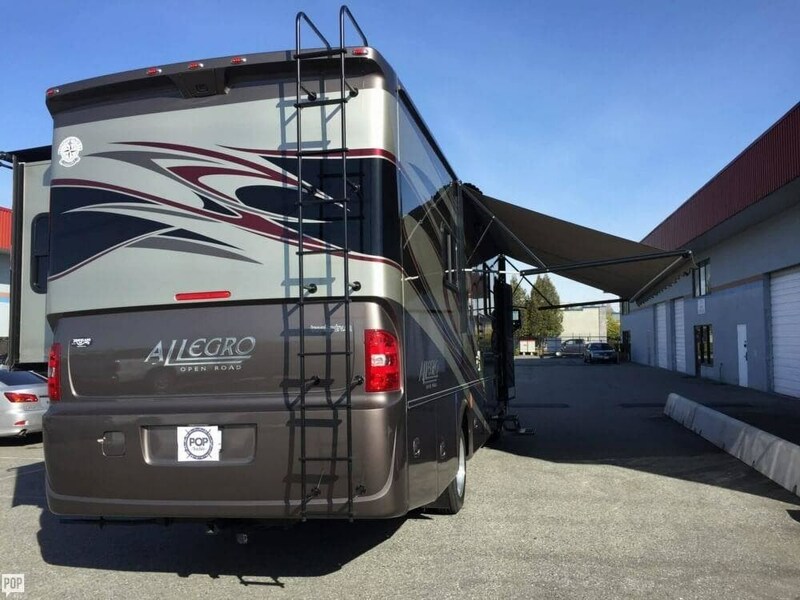 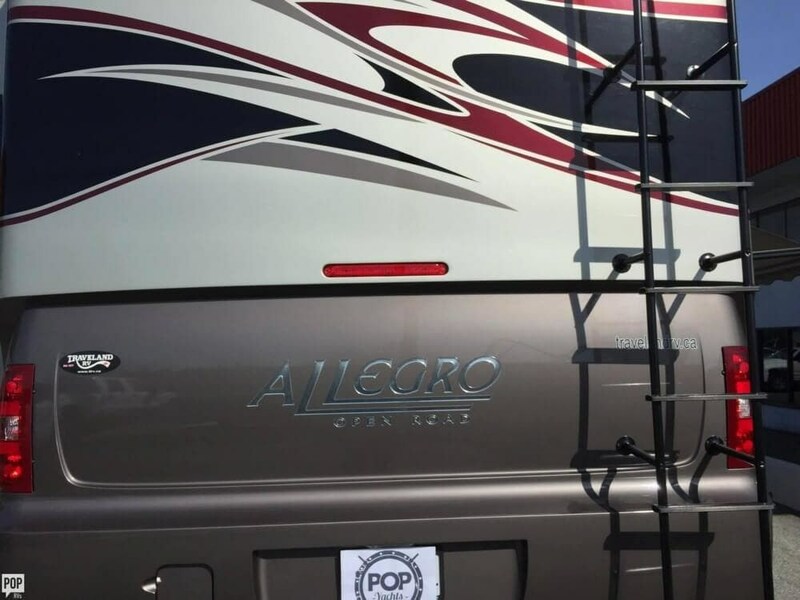 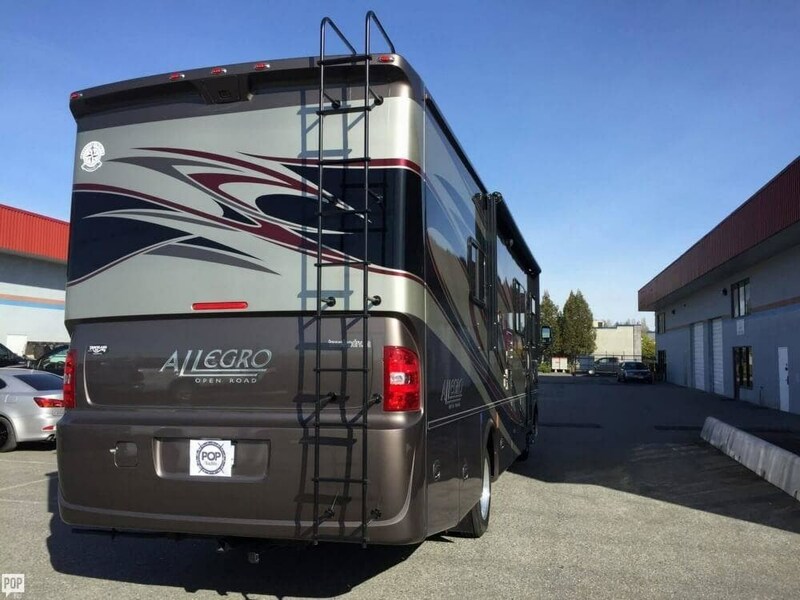 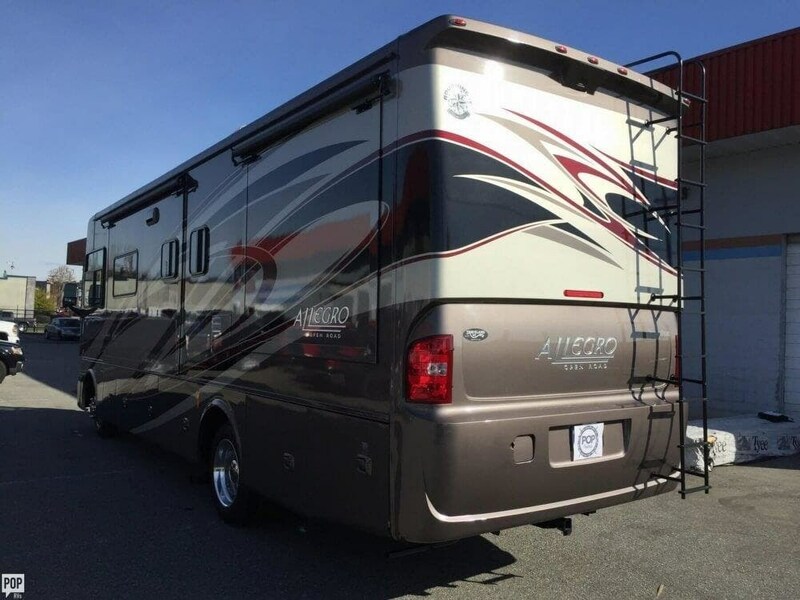 If you are in the market for a class a, look no further than this 2013 Allegro 30 GA, just reduced to $101,000. 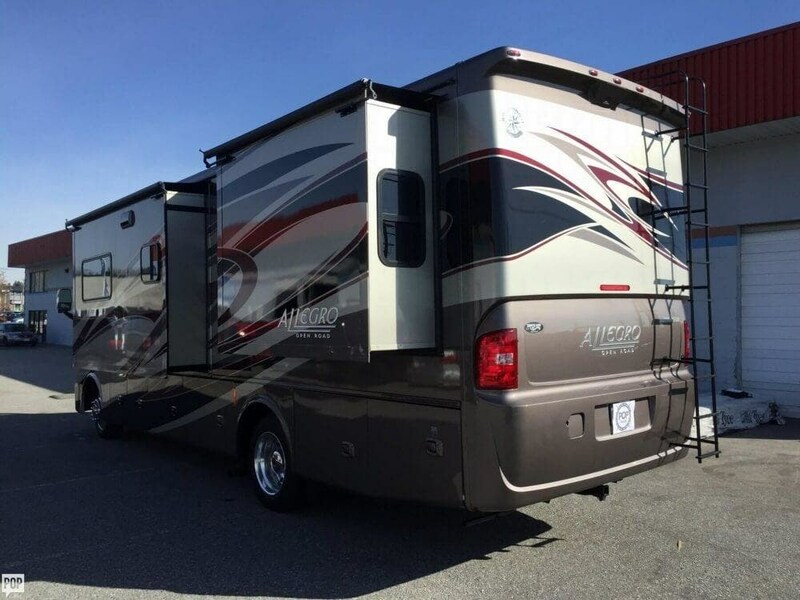 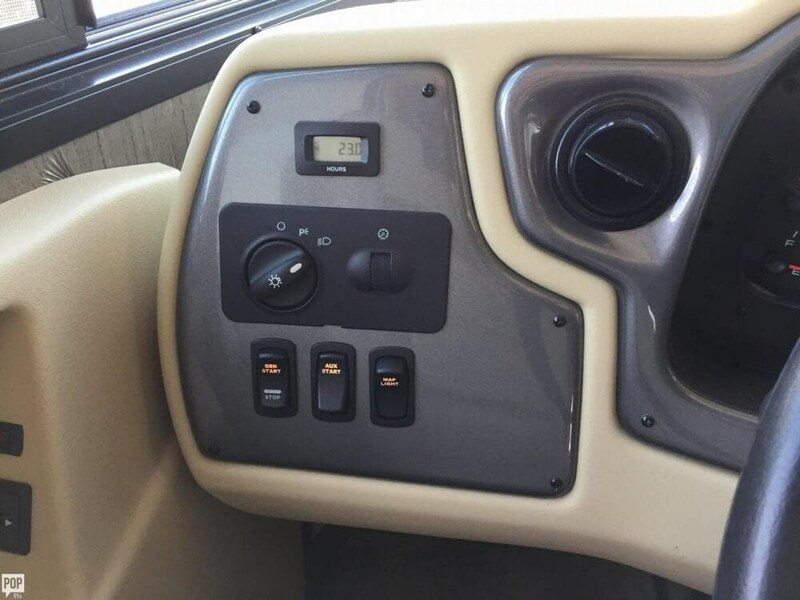 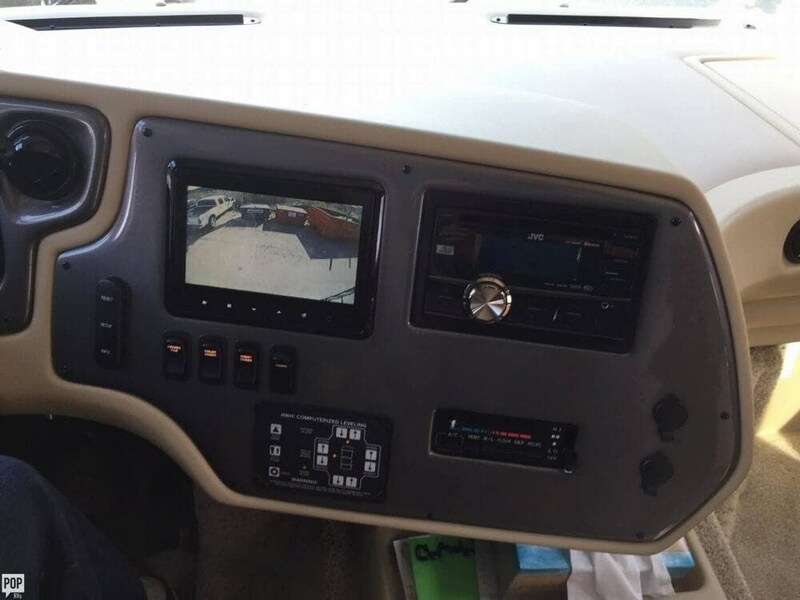 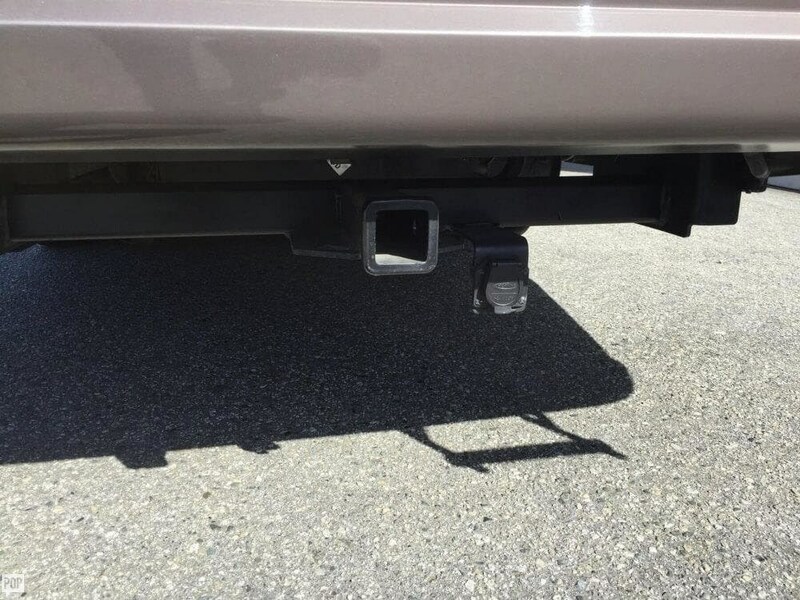 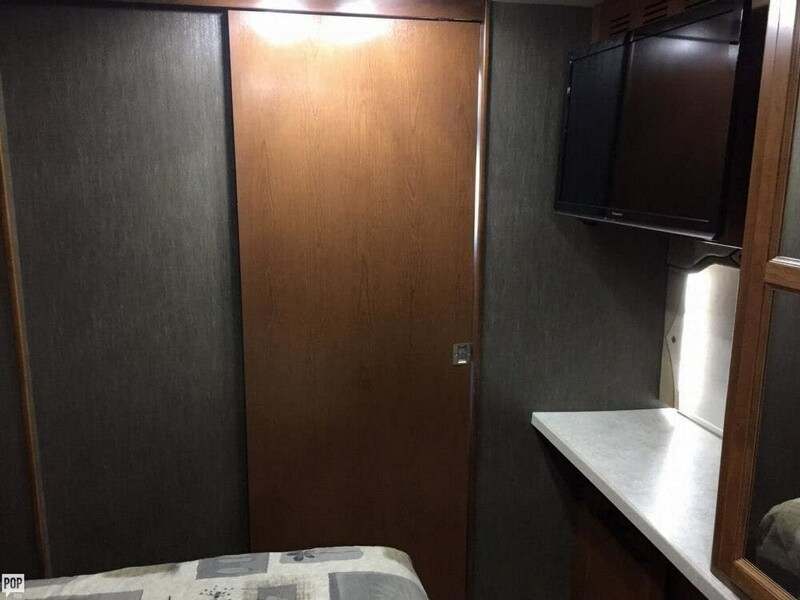 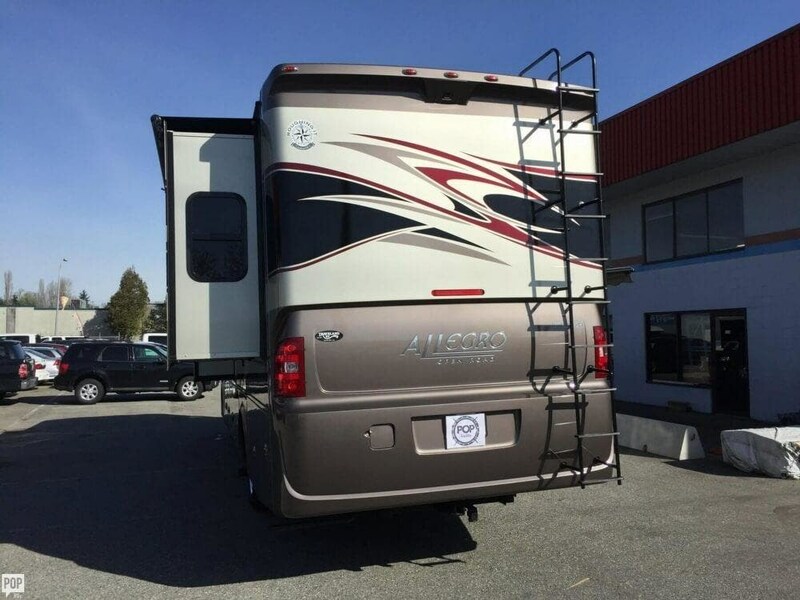 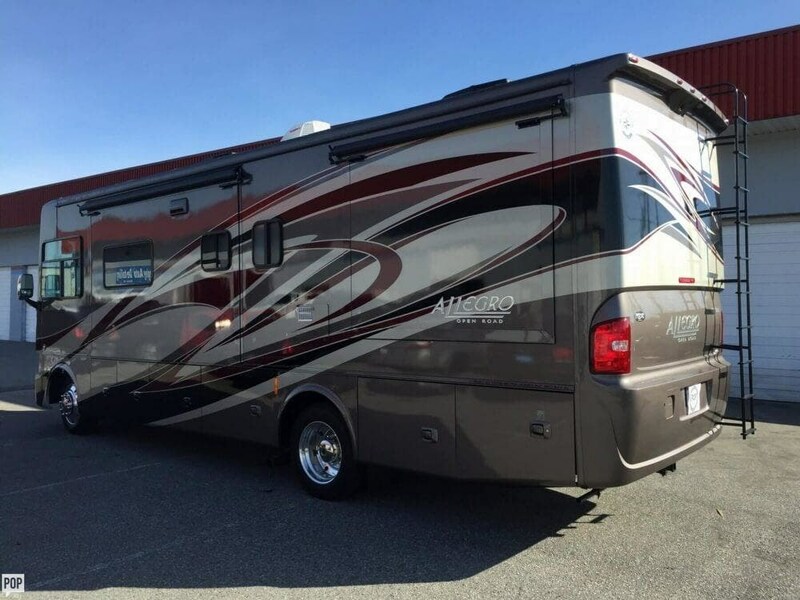 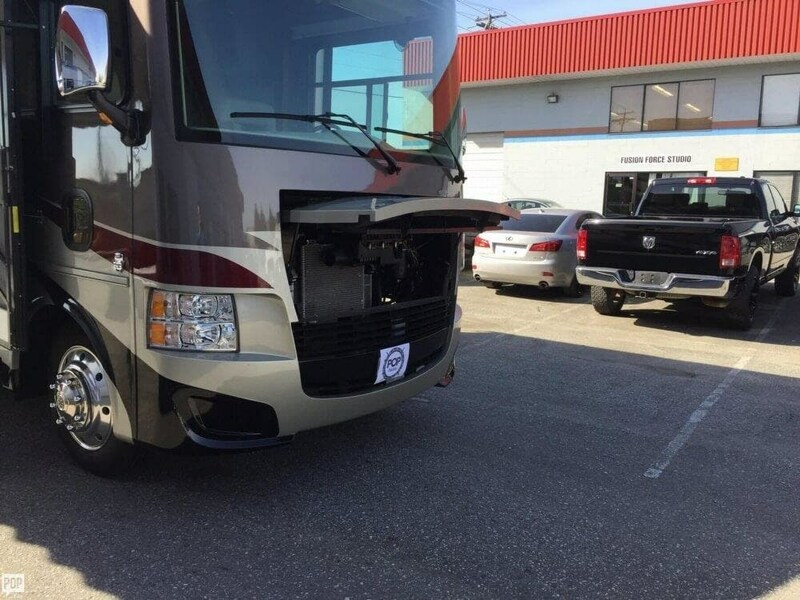 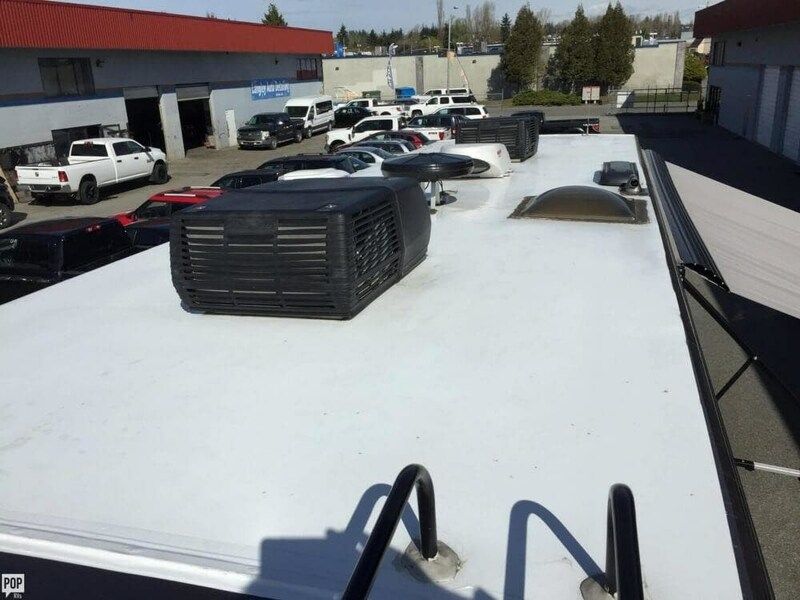 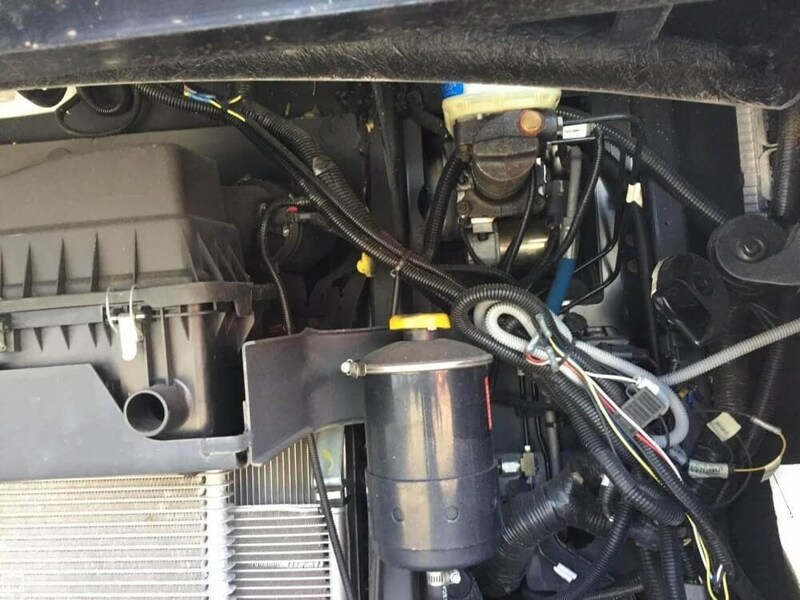 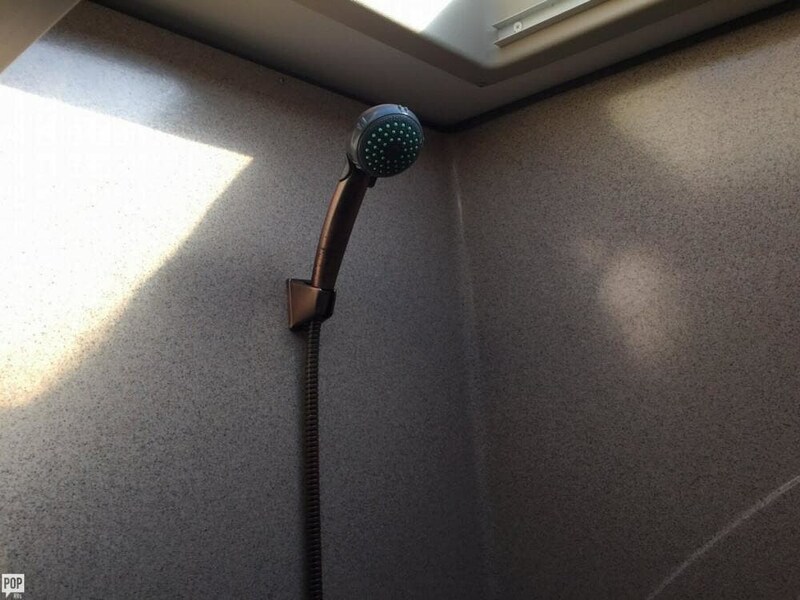 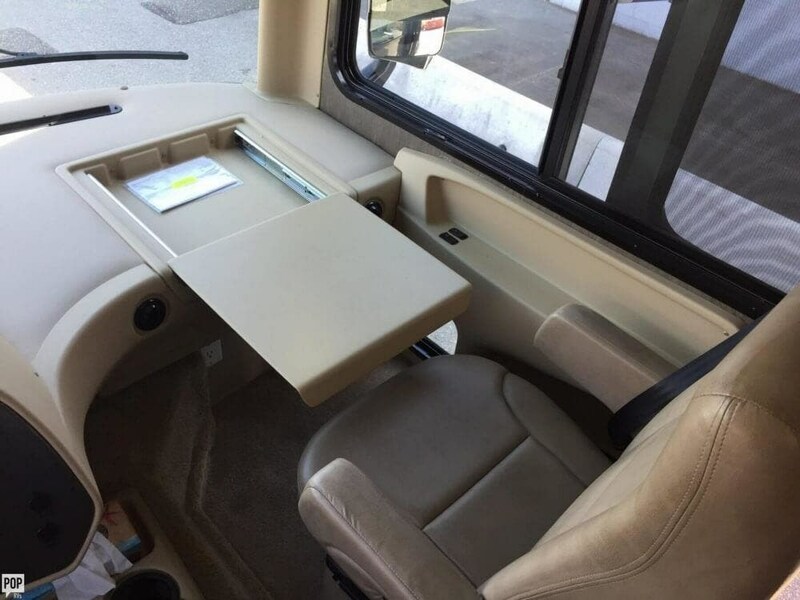 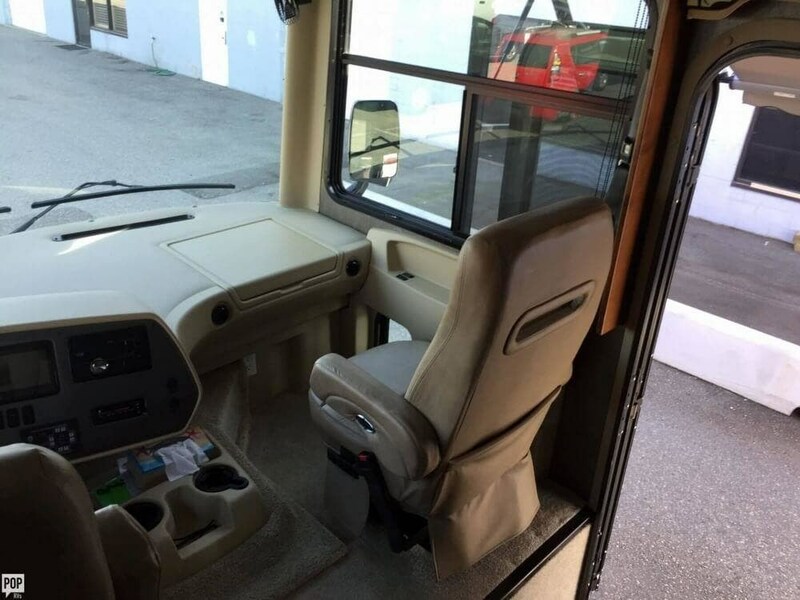 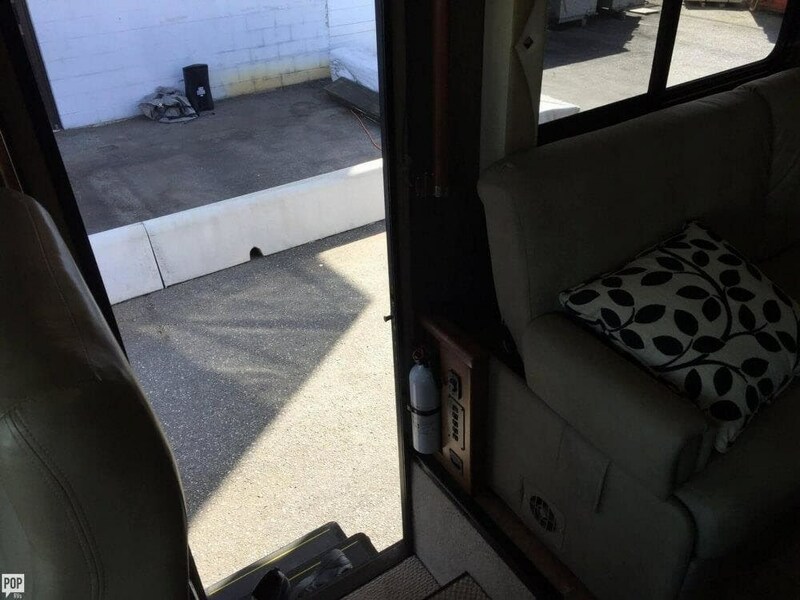 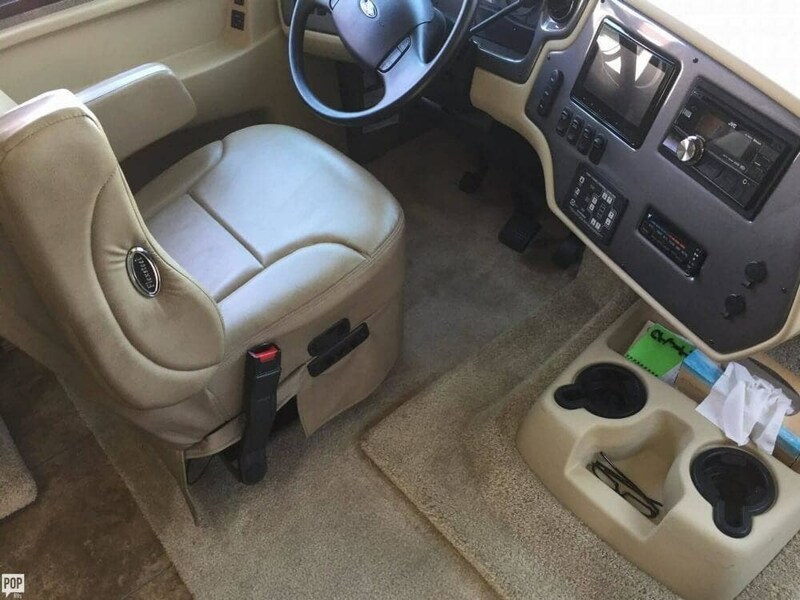 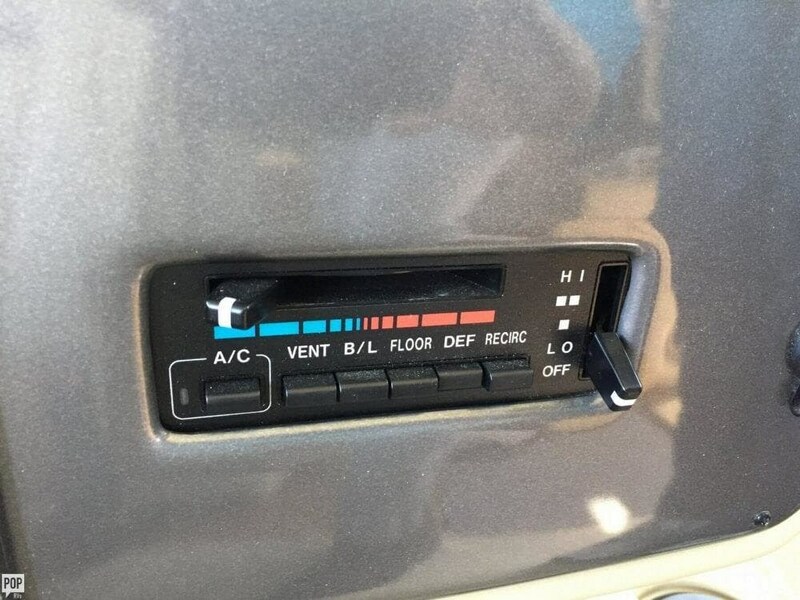 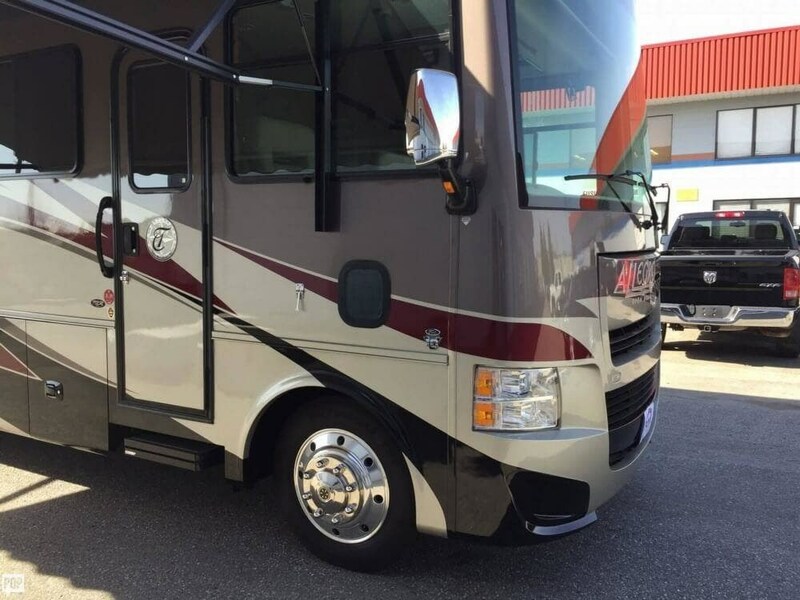 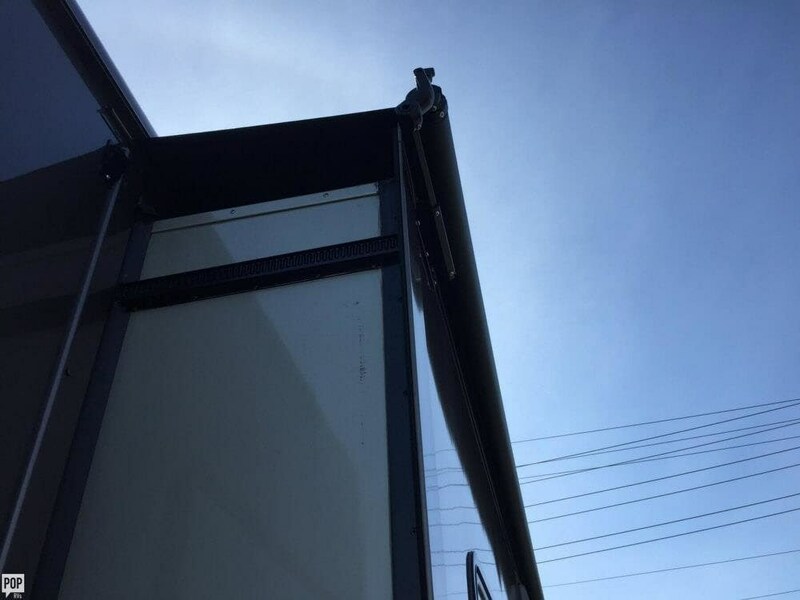 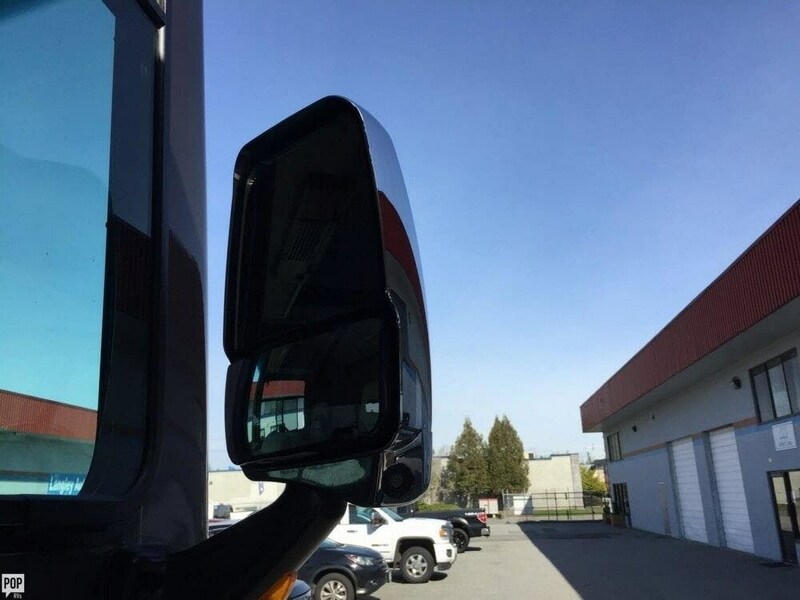 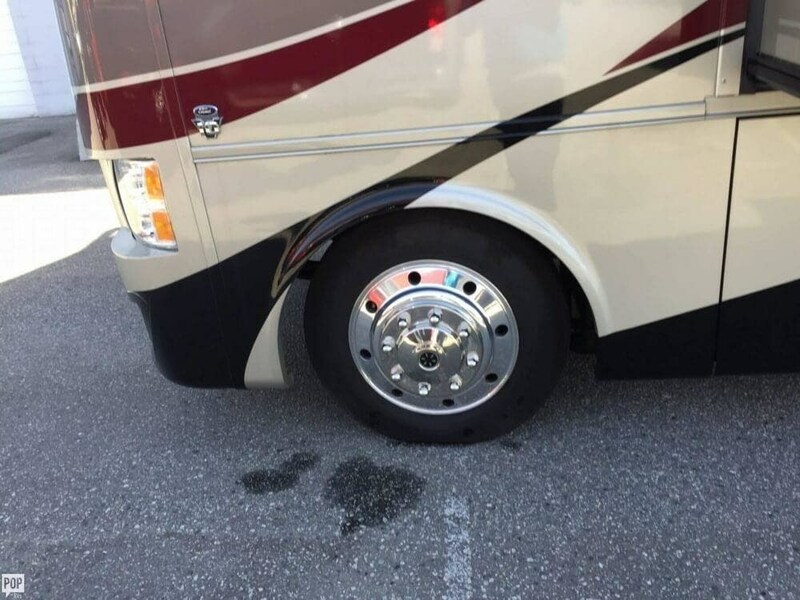 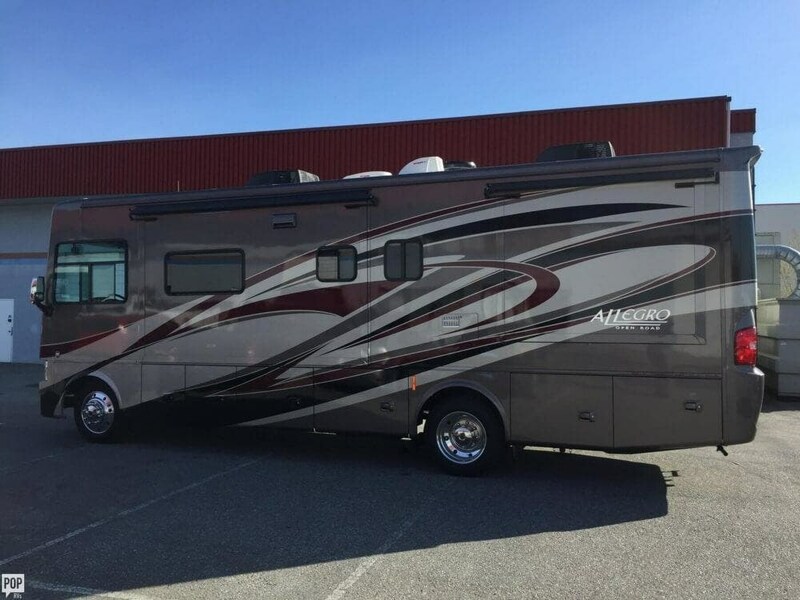 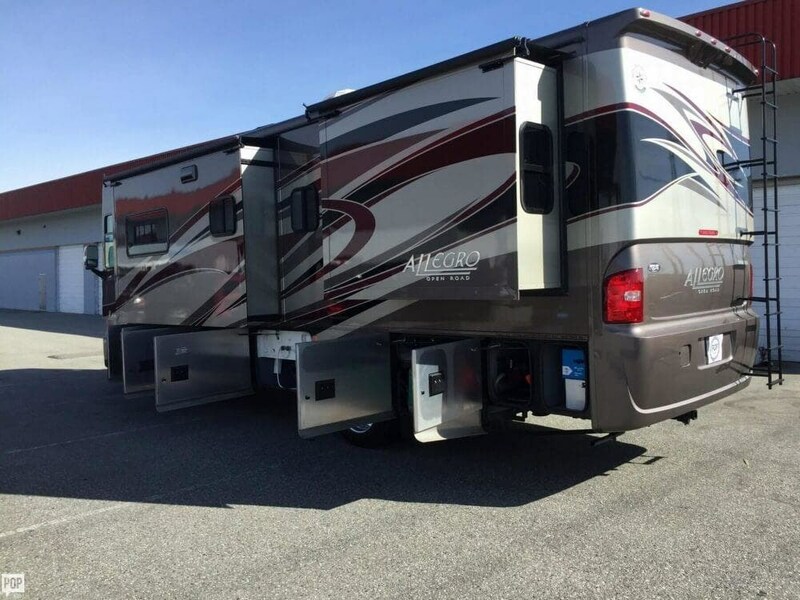 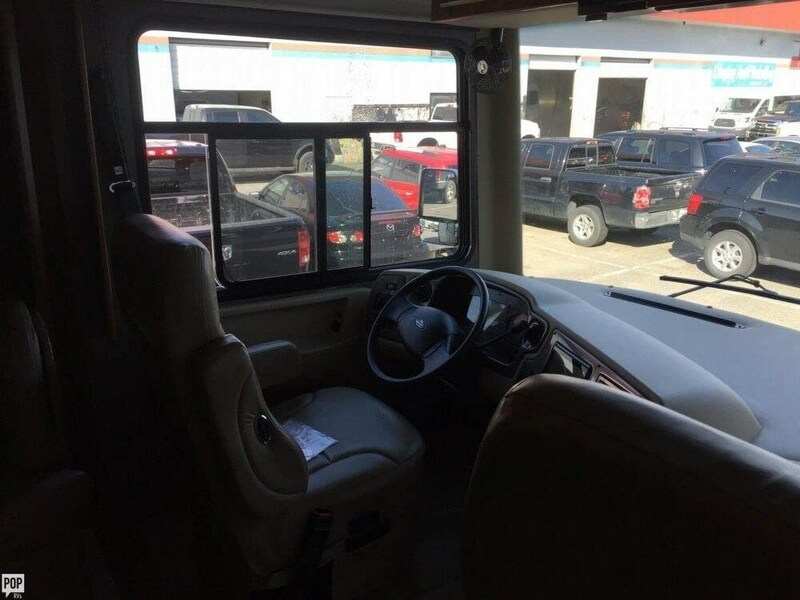 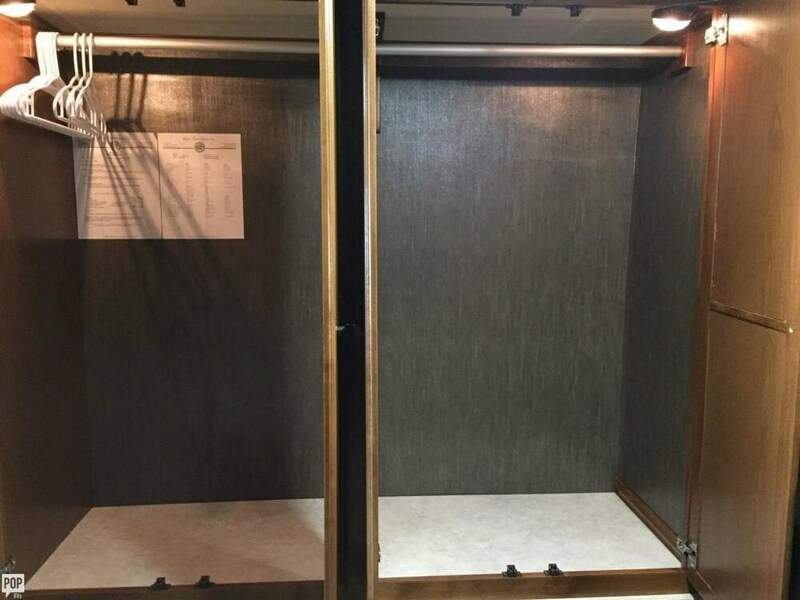 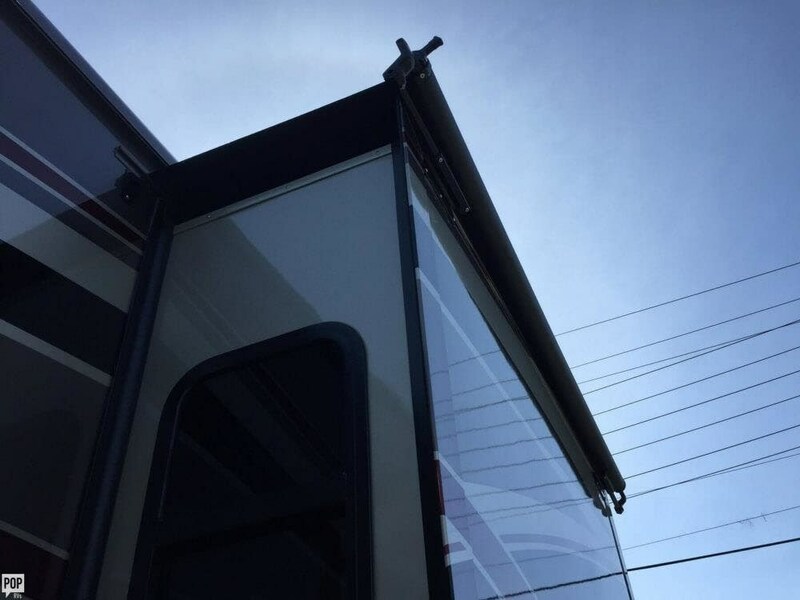 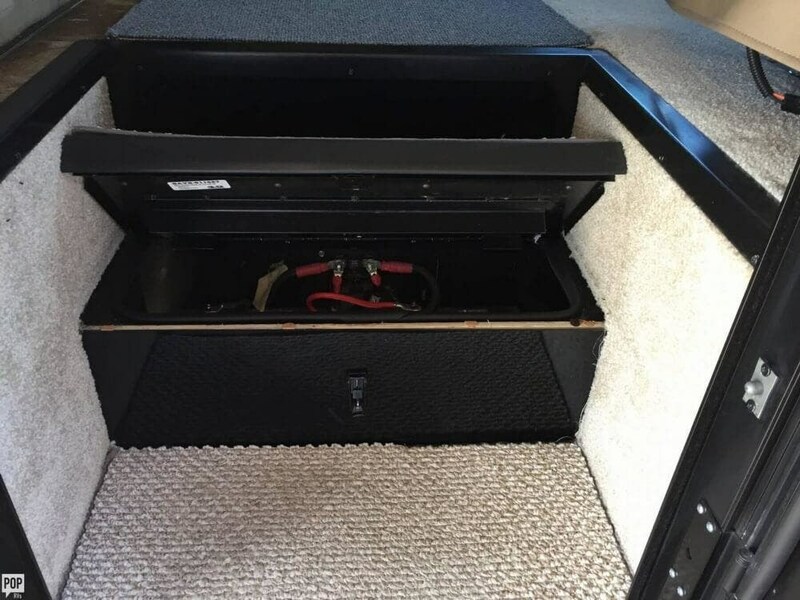 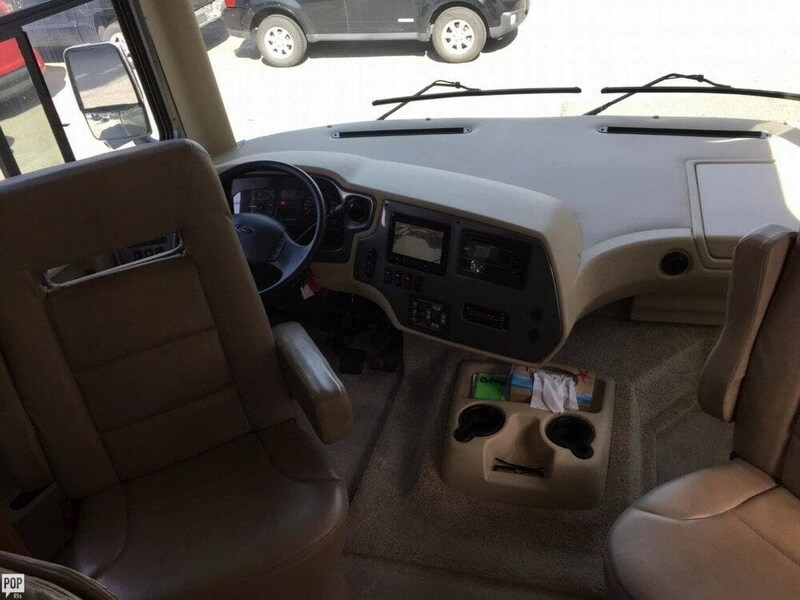 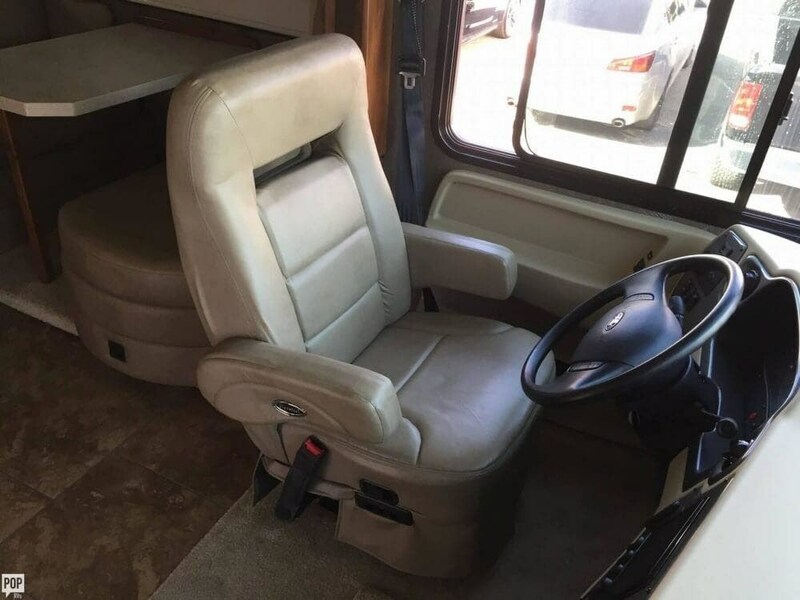 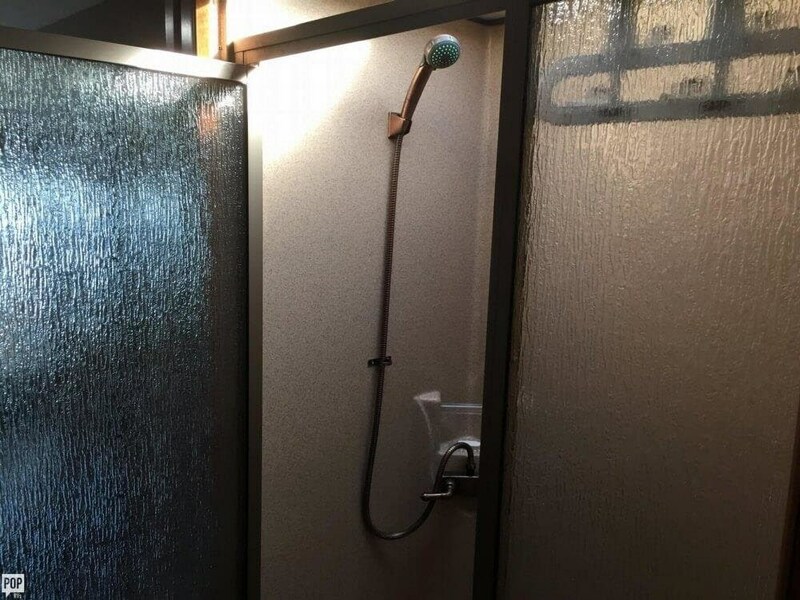 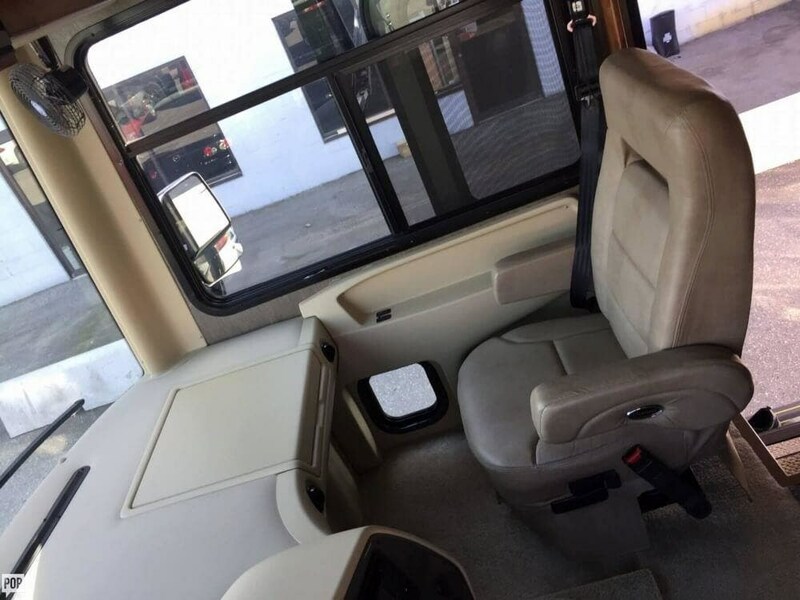 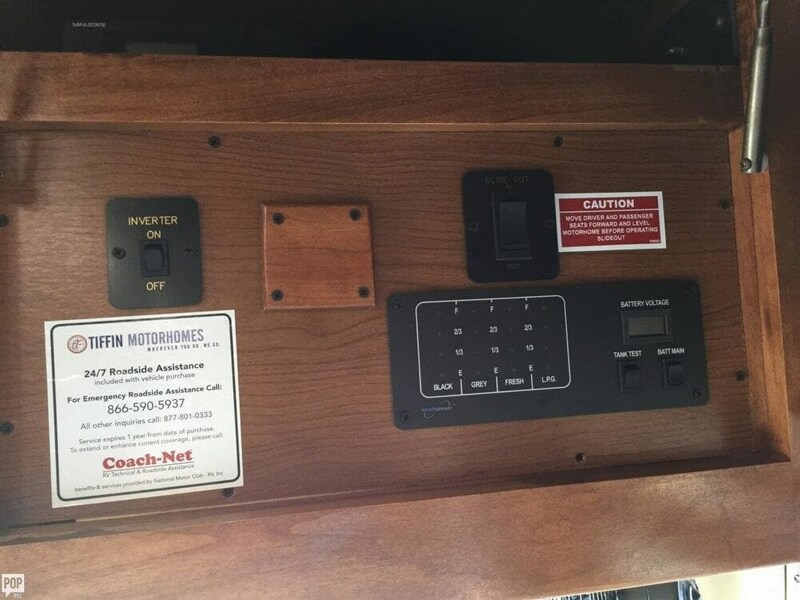 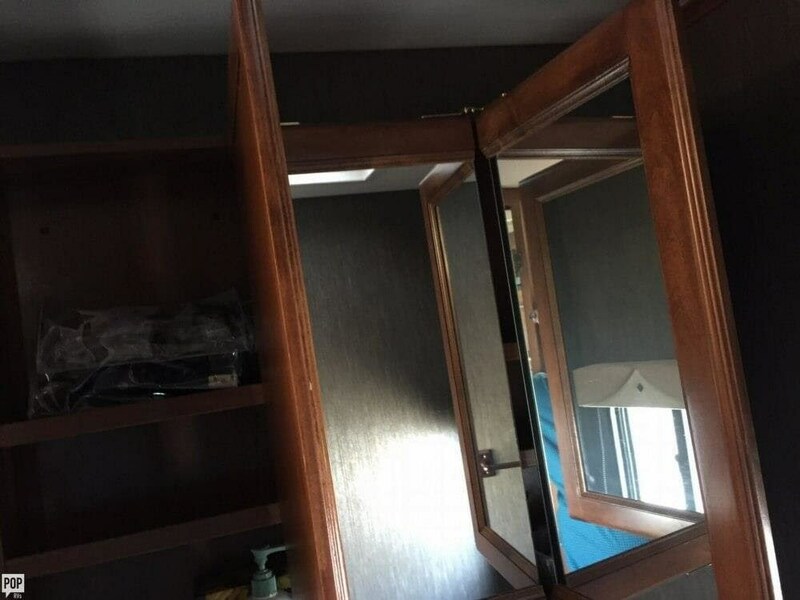 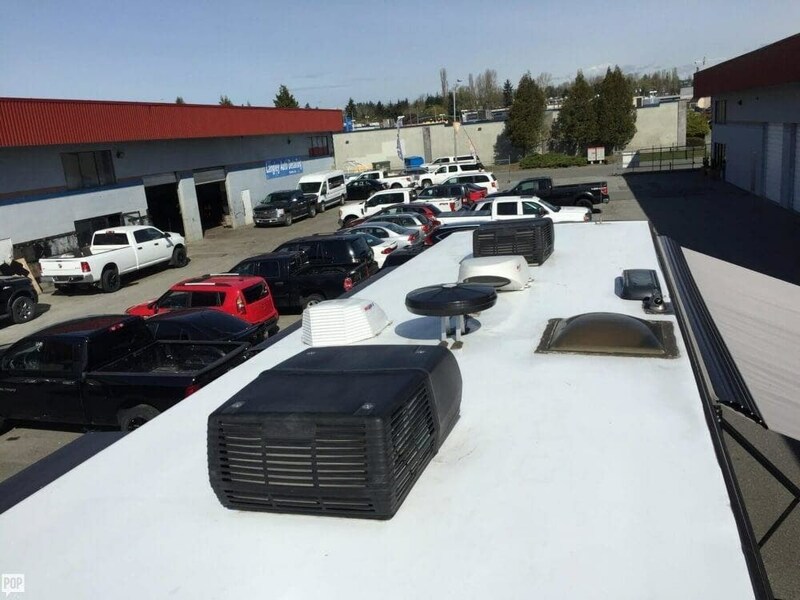 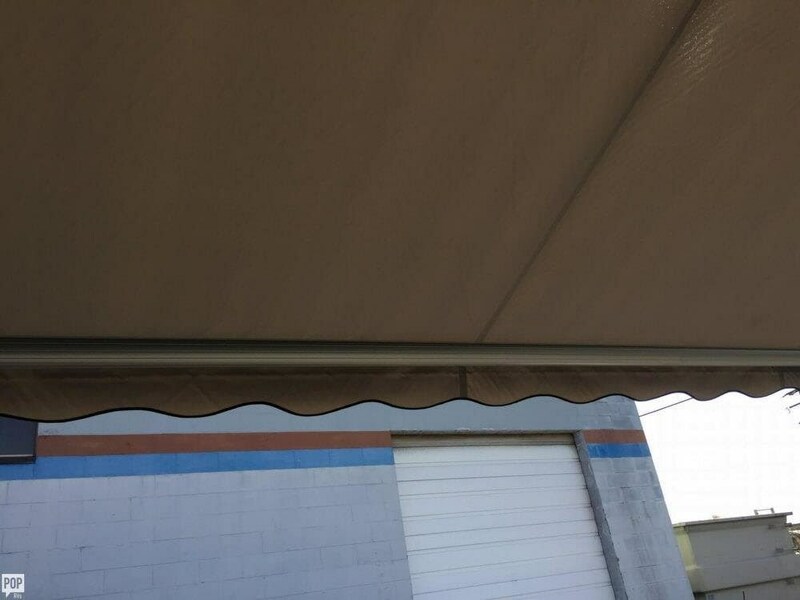 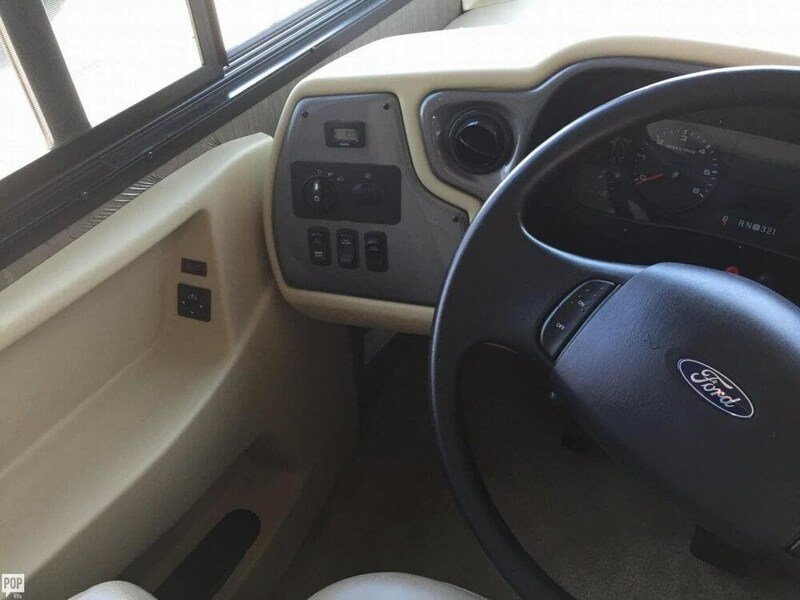 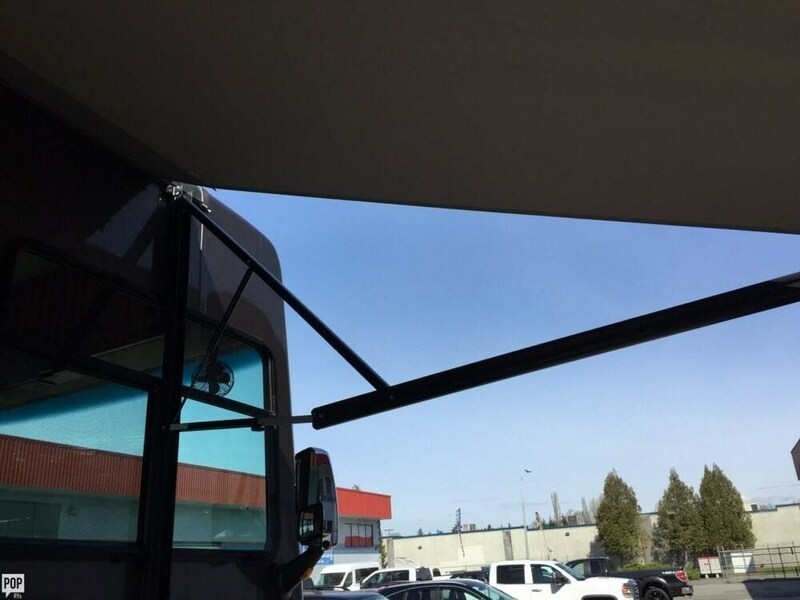 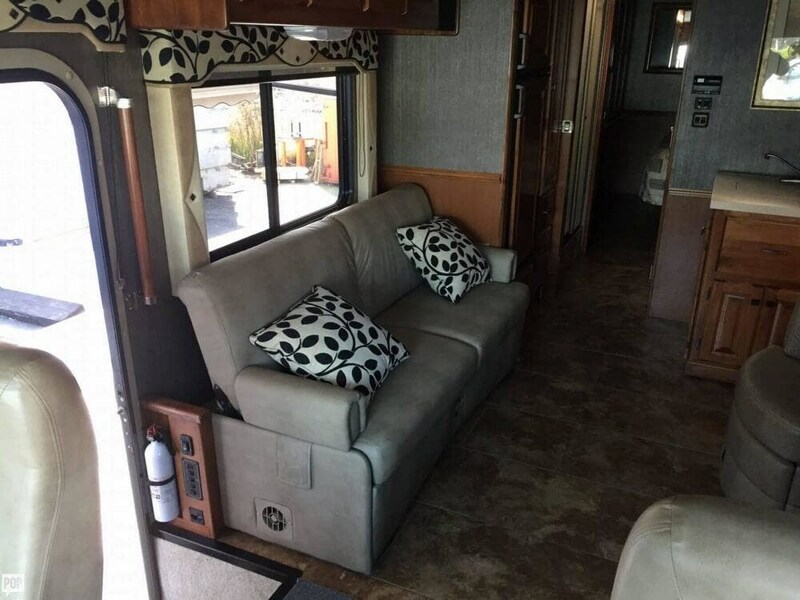 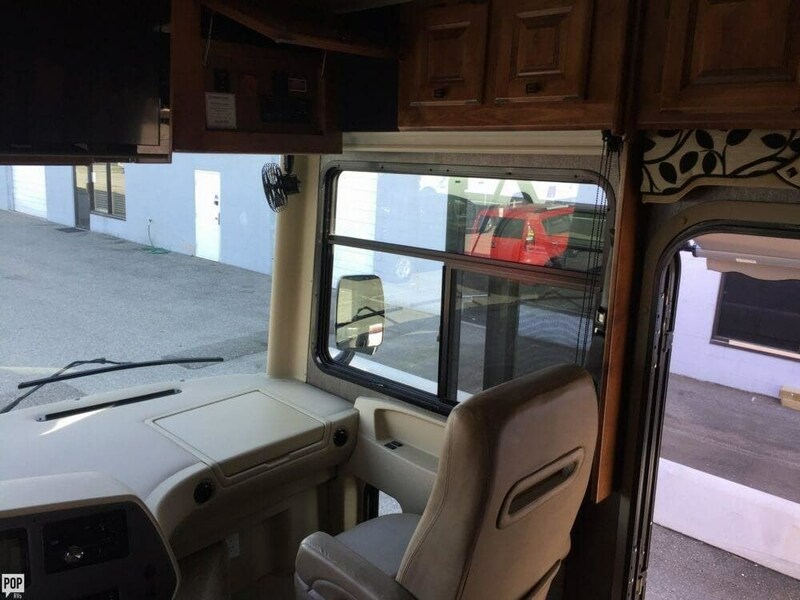 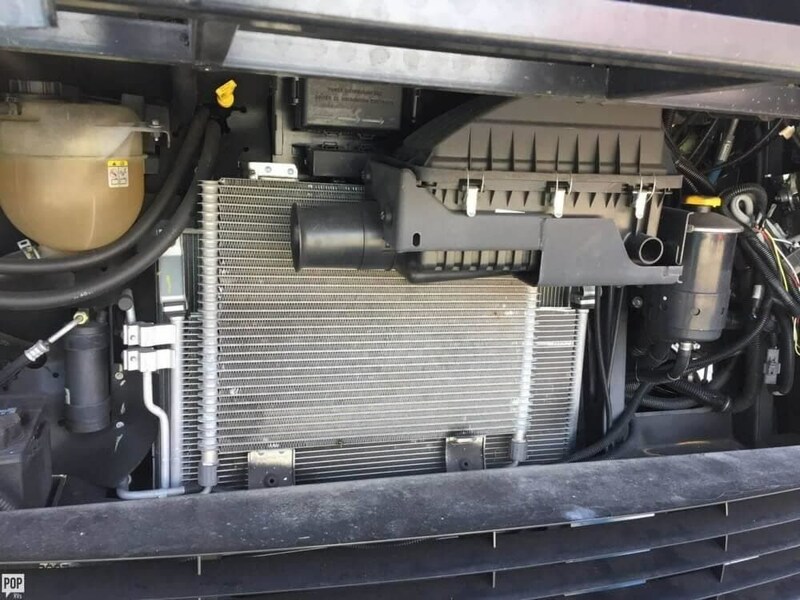 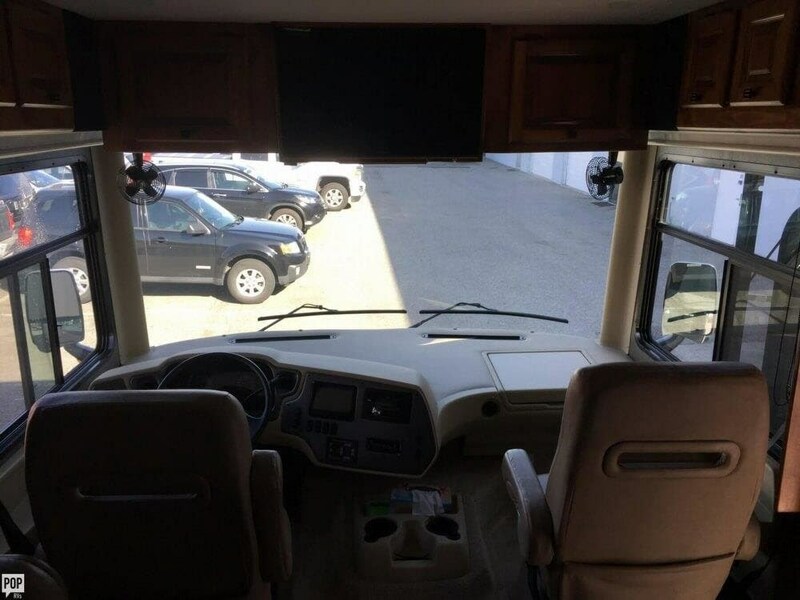 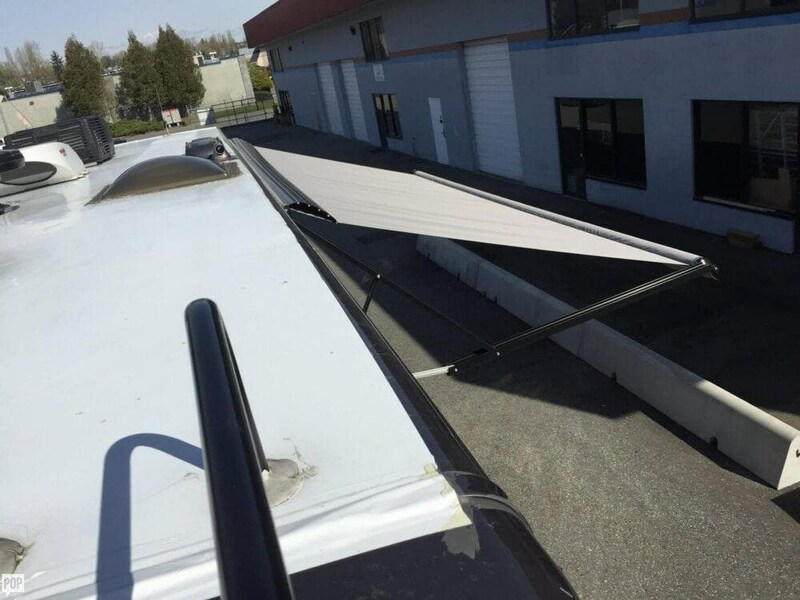 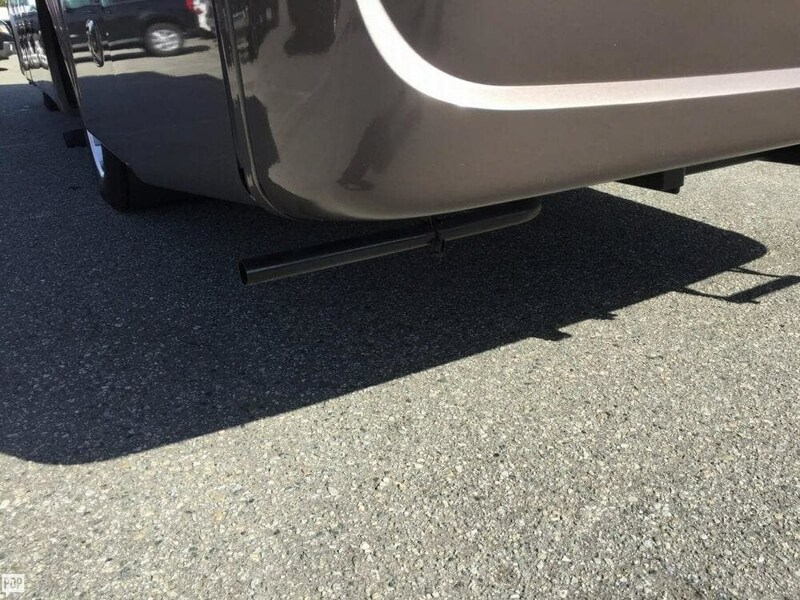 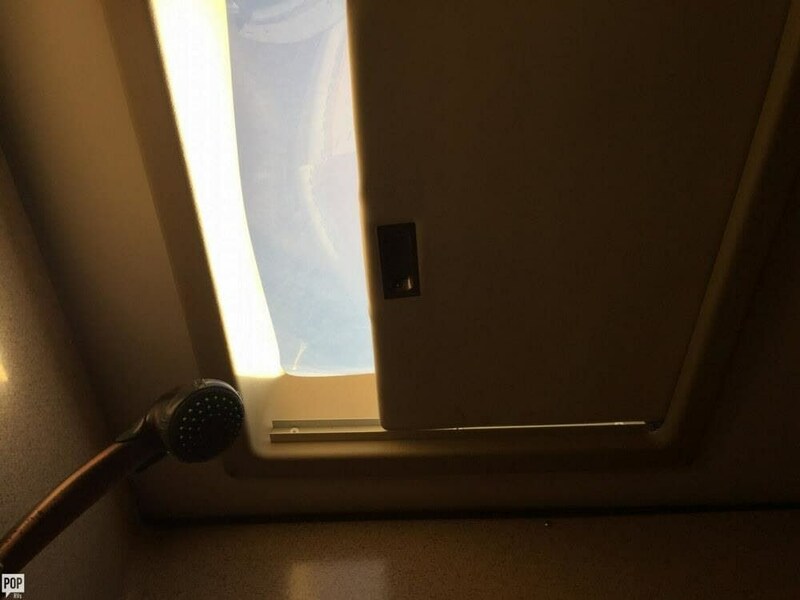 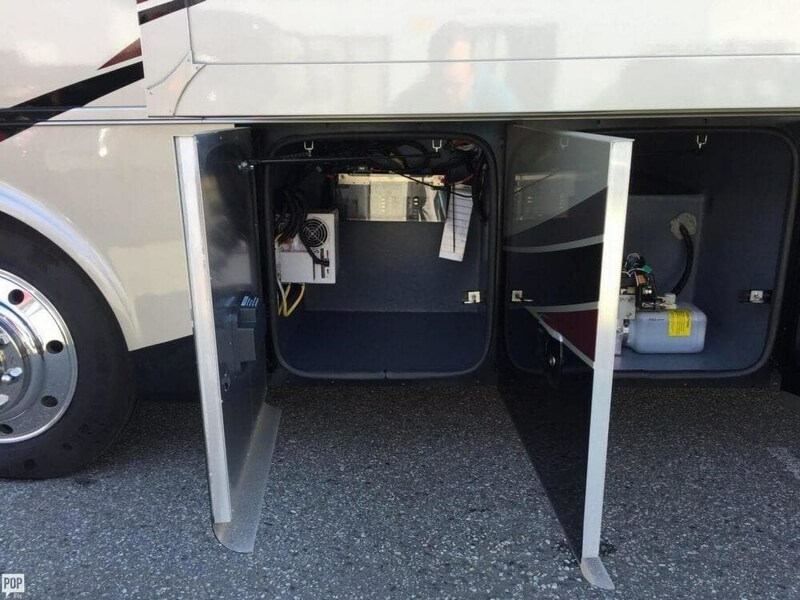 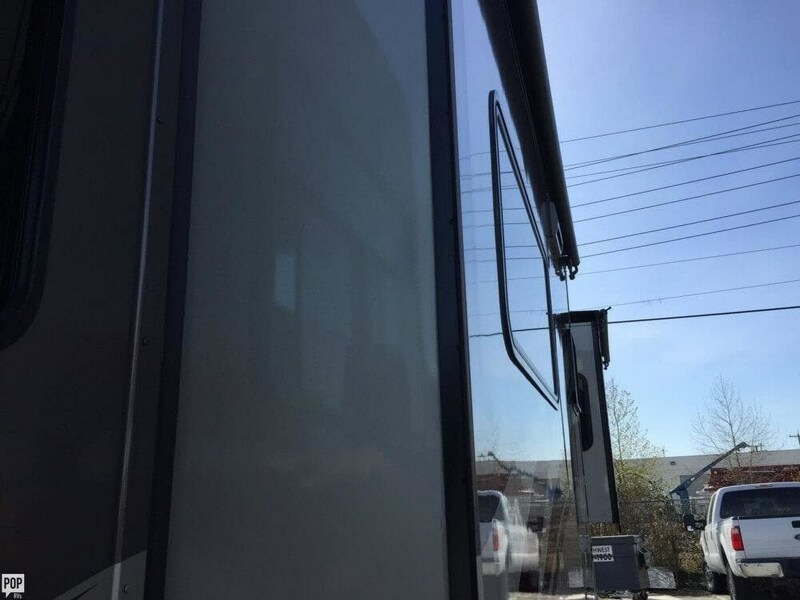 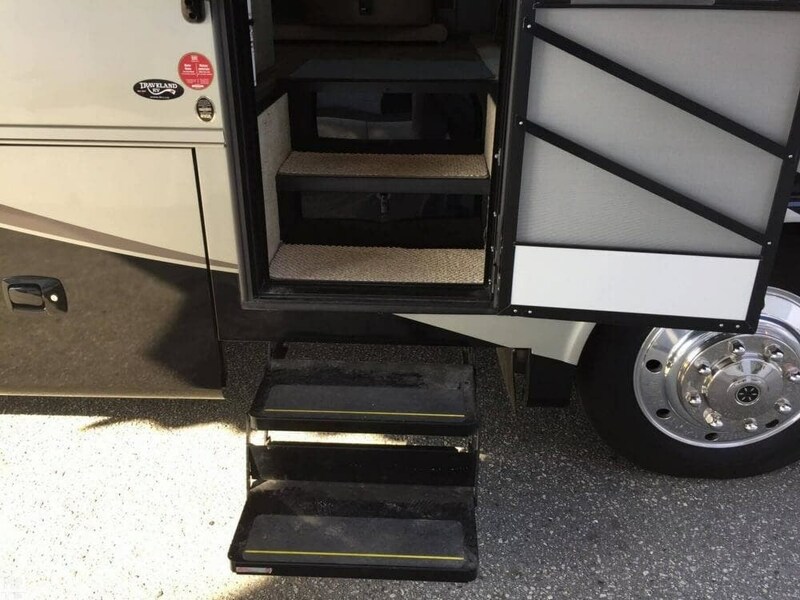 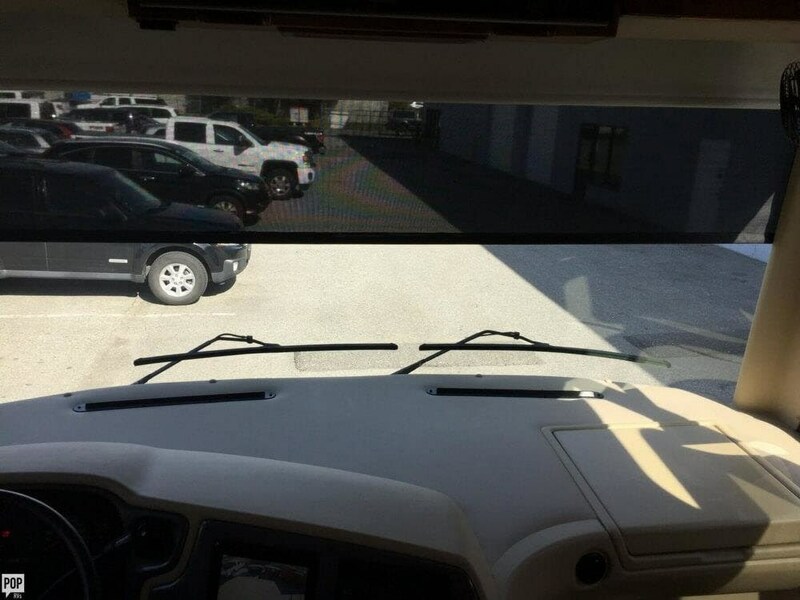 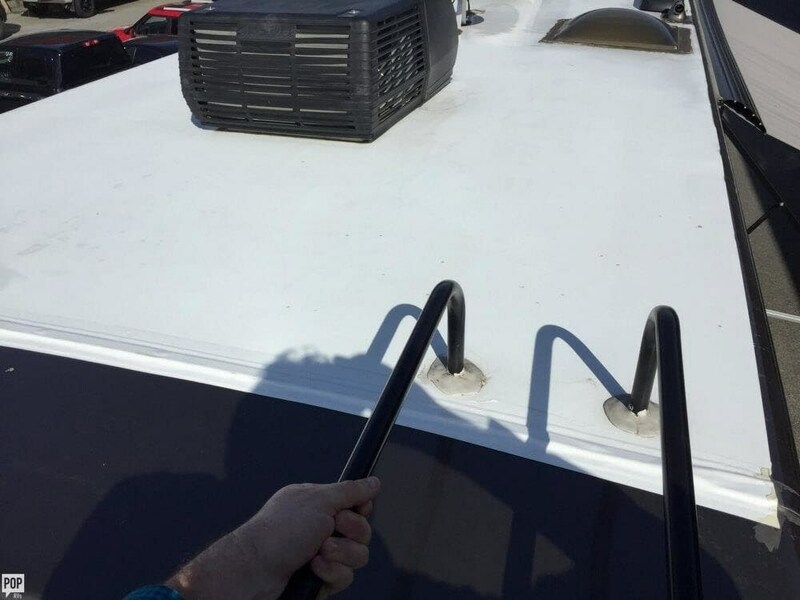 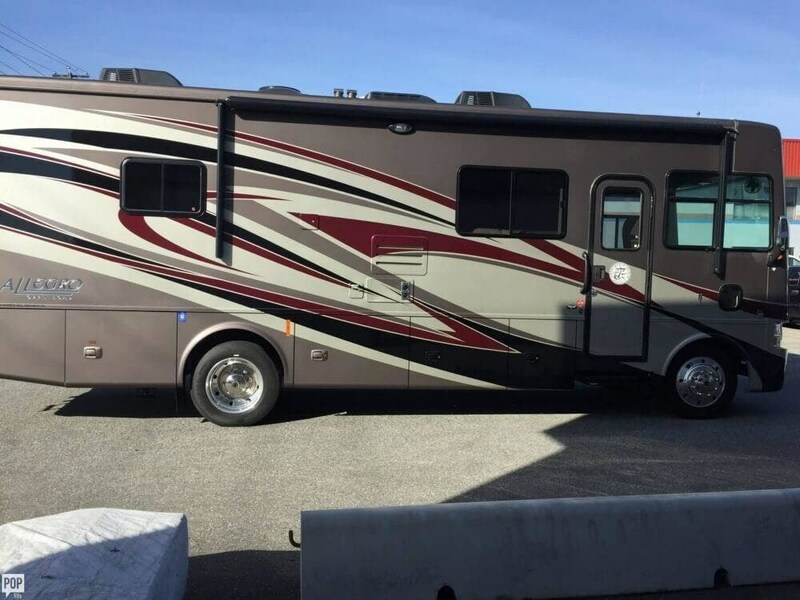 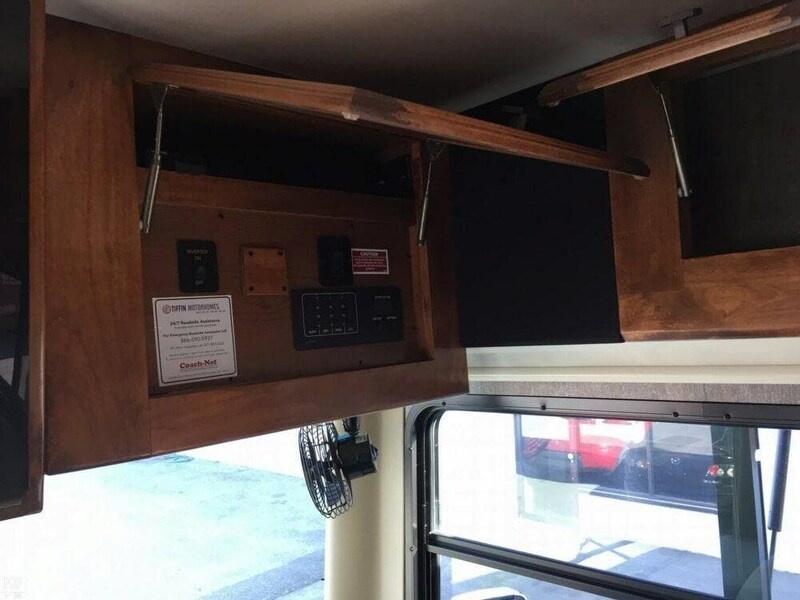 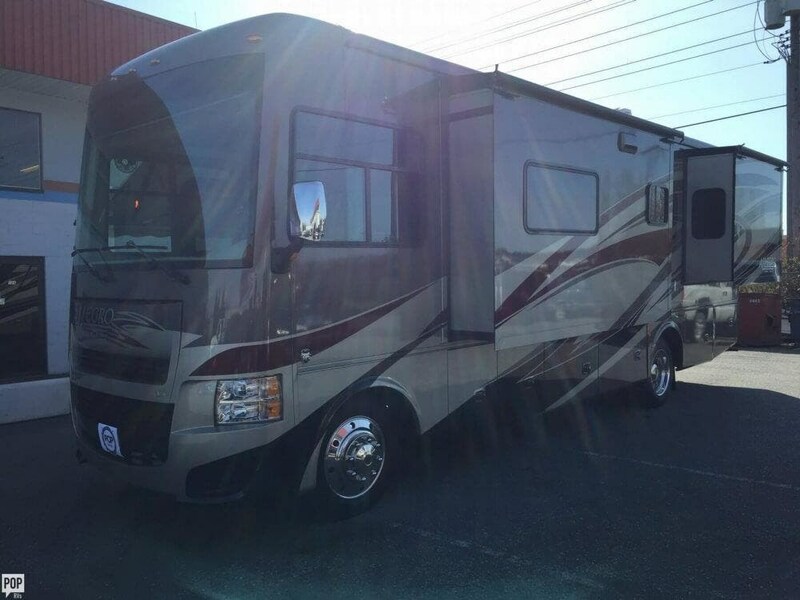 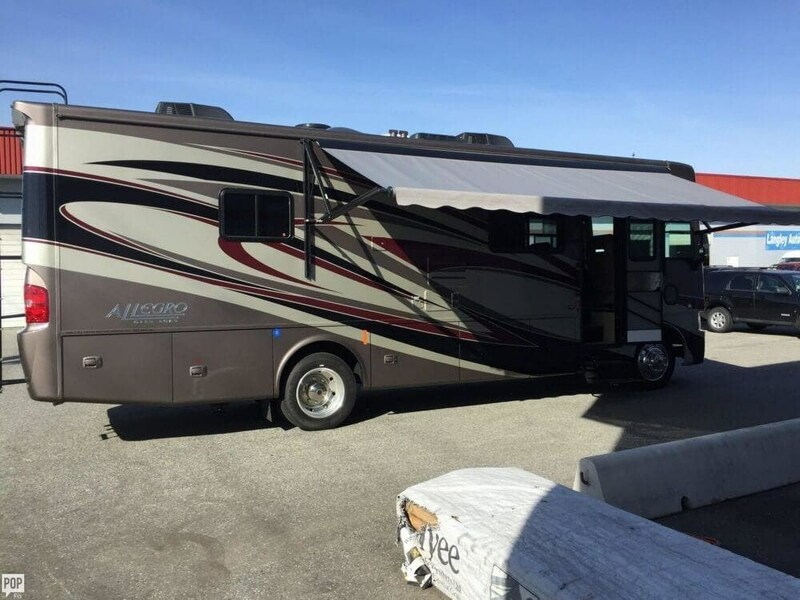 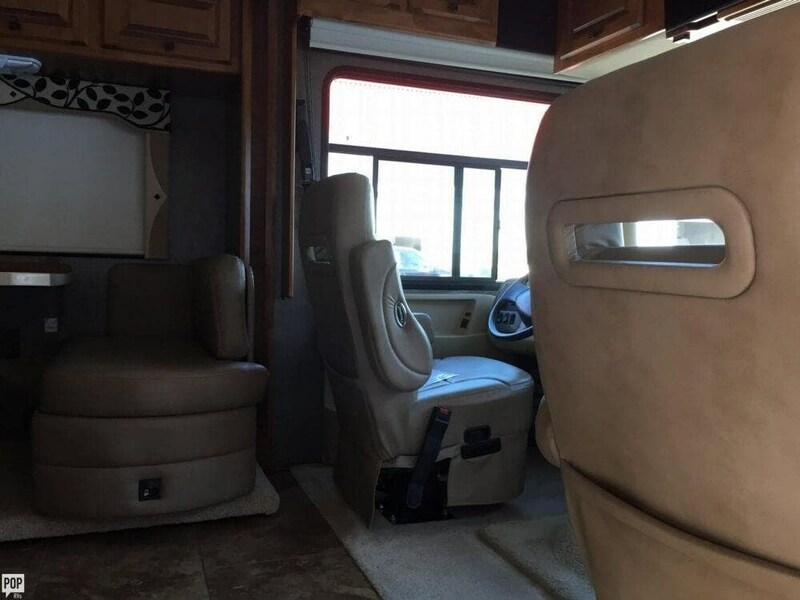 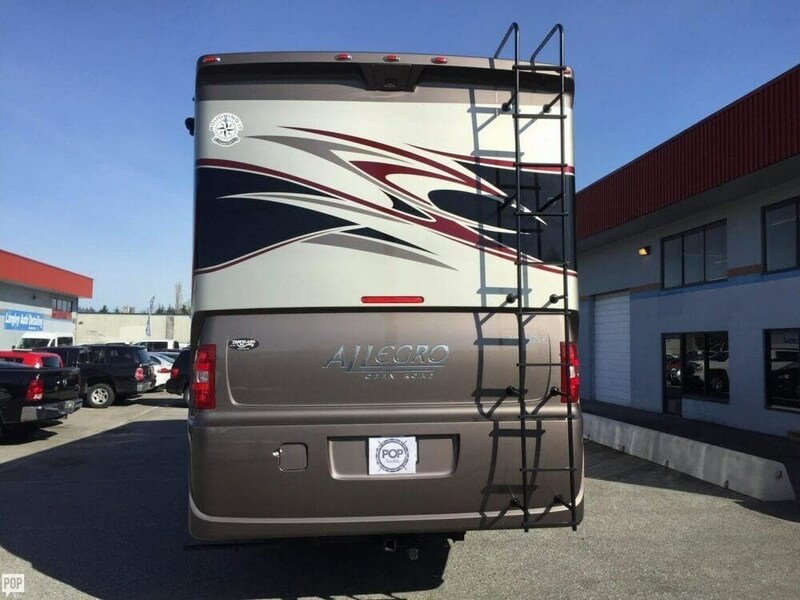 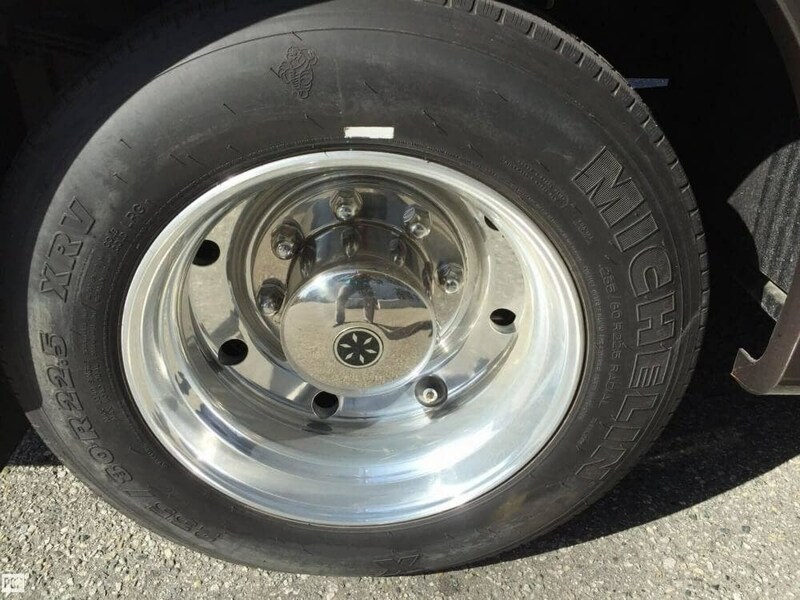 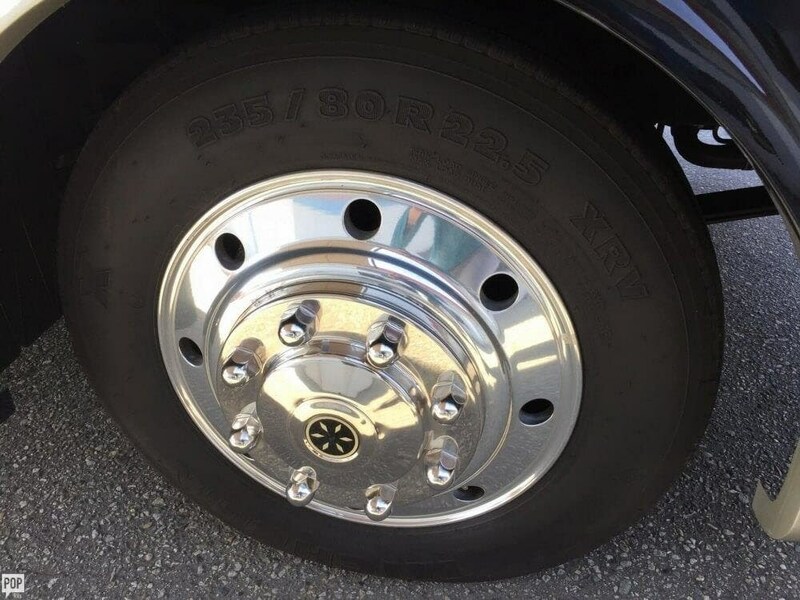 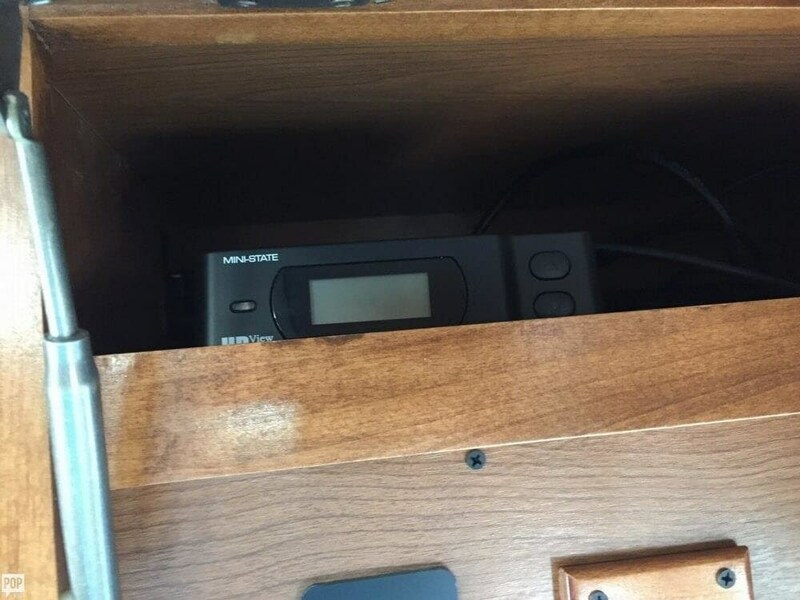 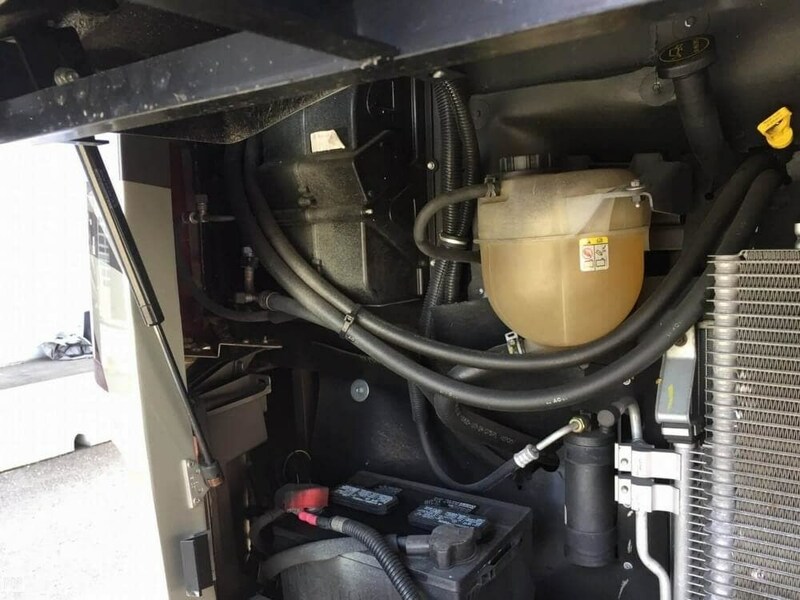 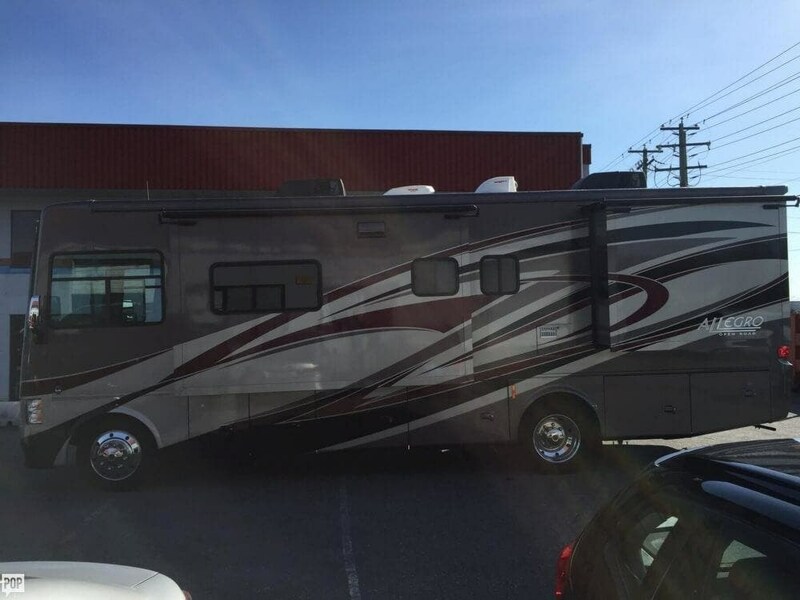 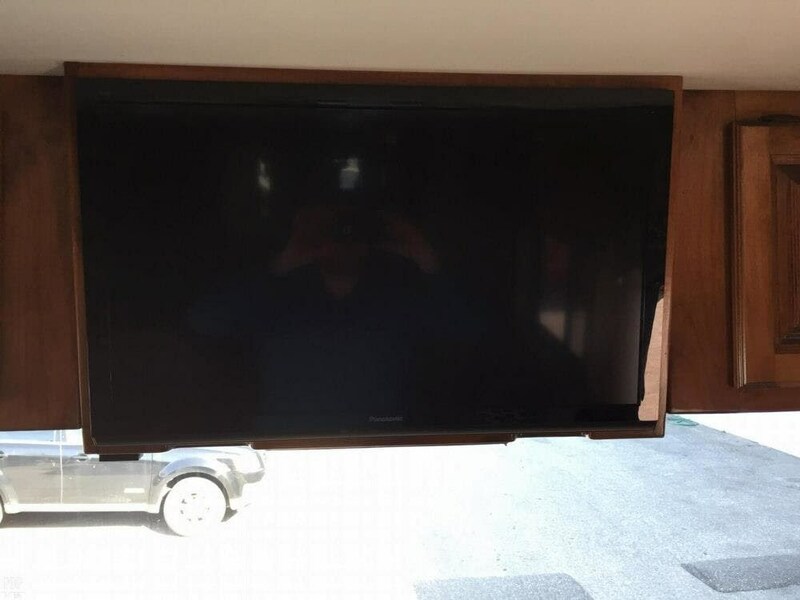 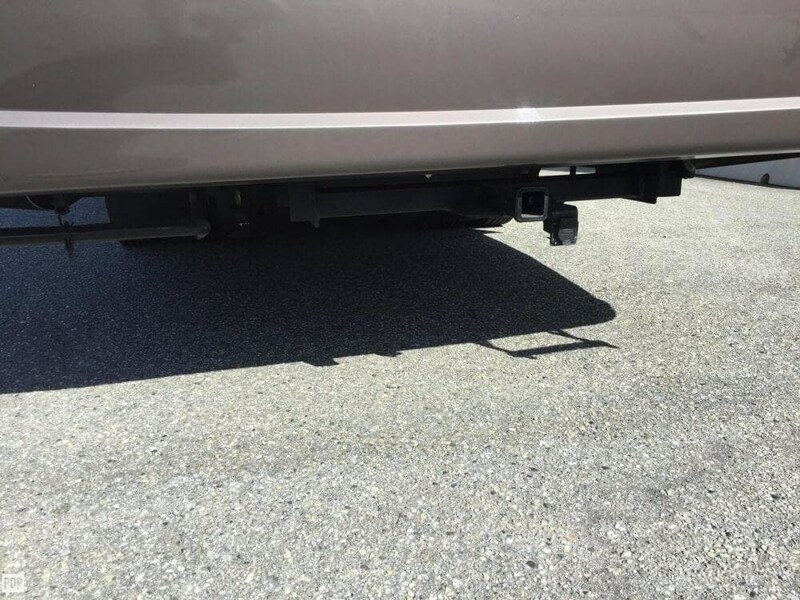 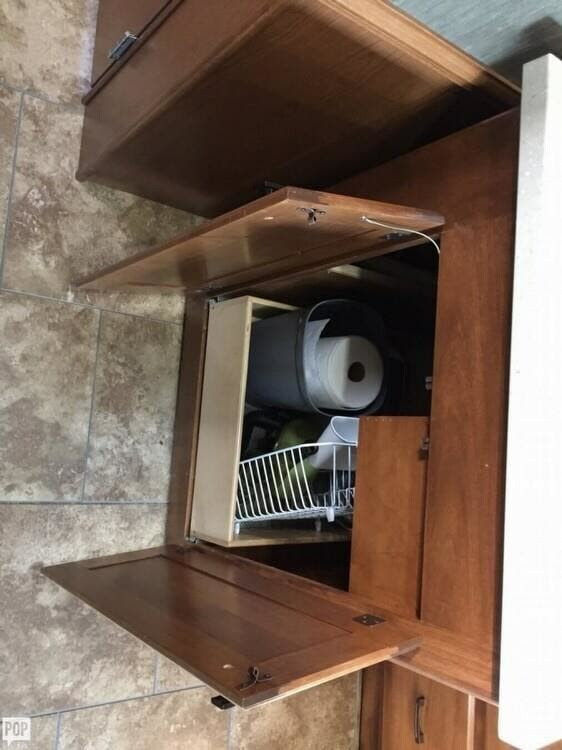 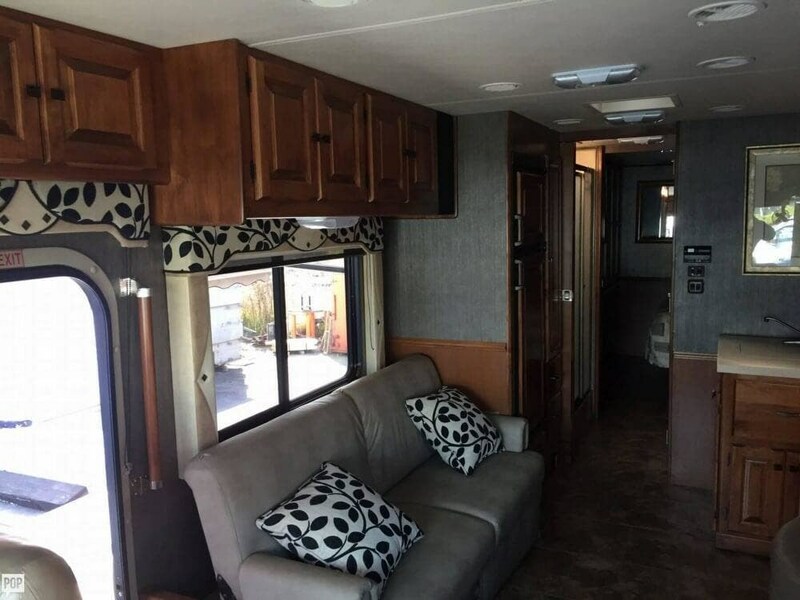 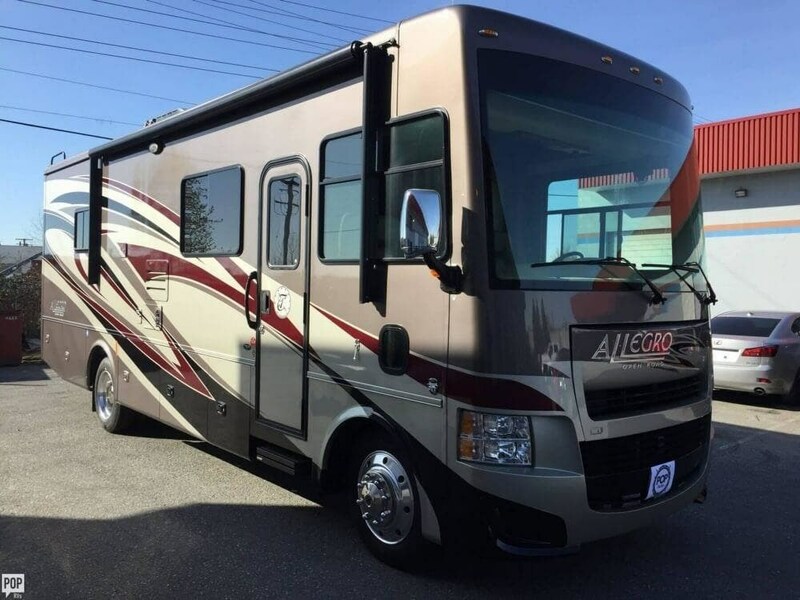 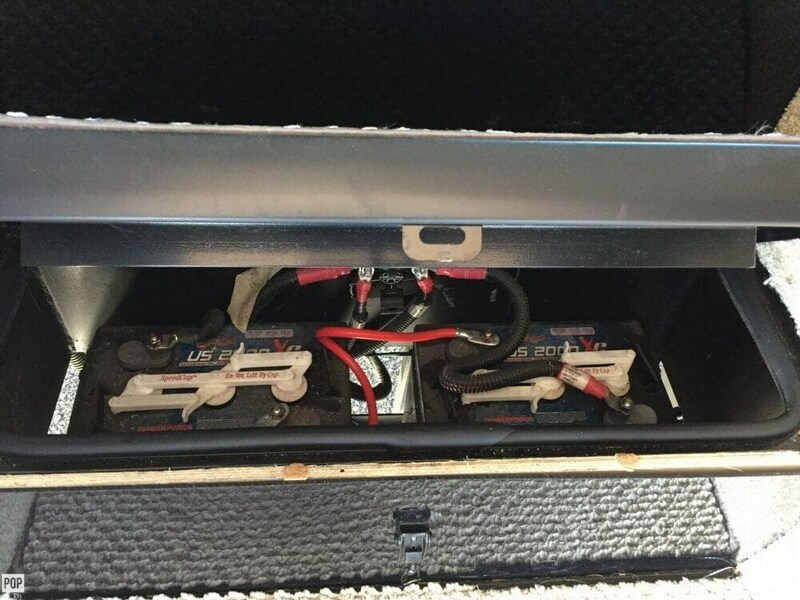 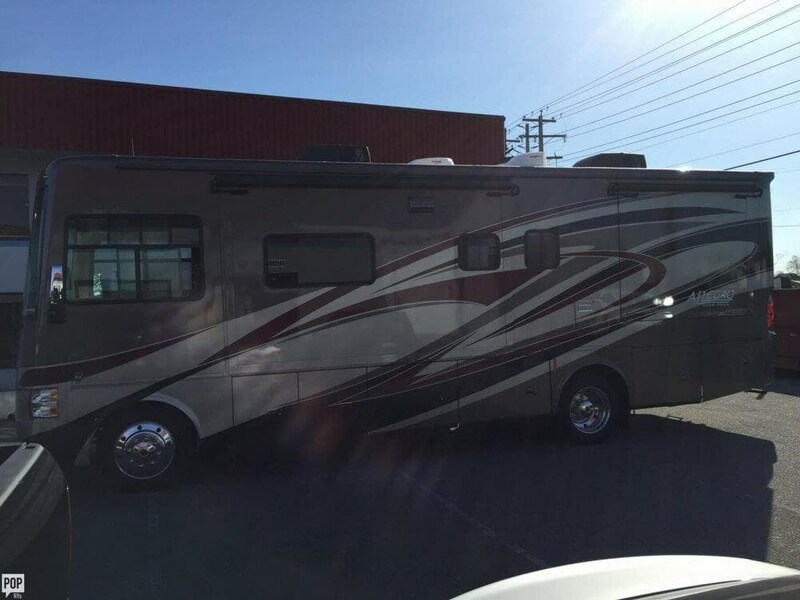 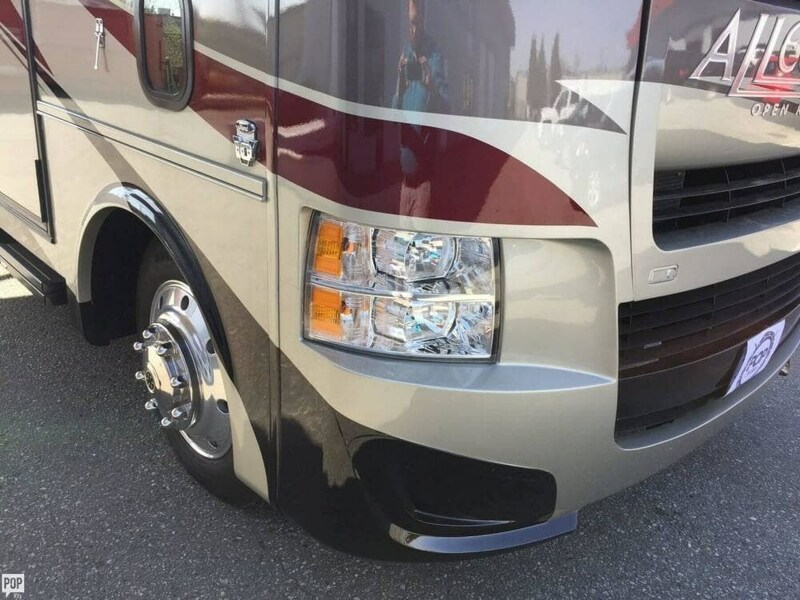 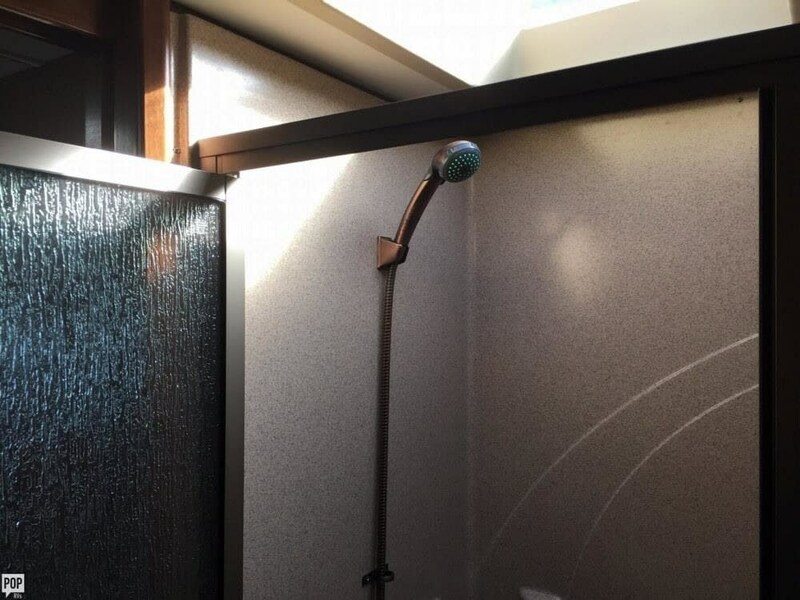 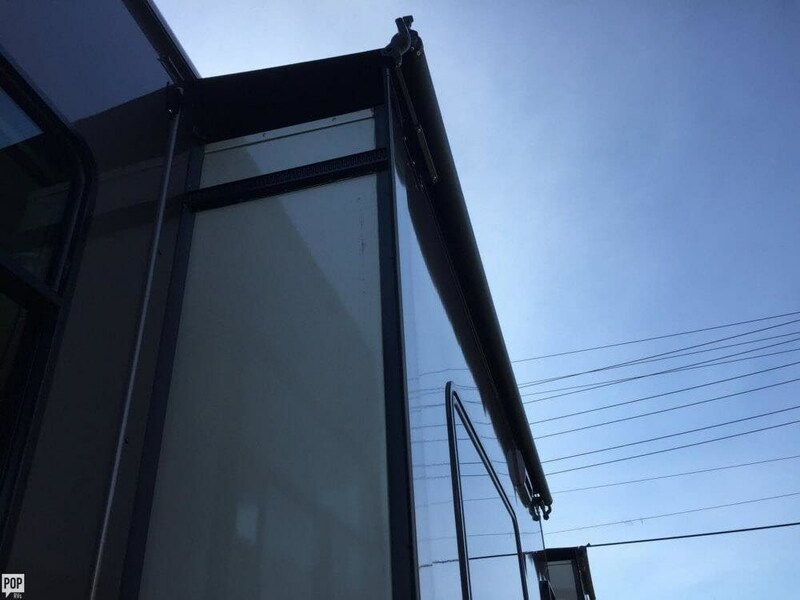 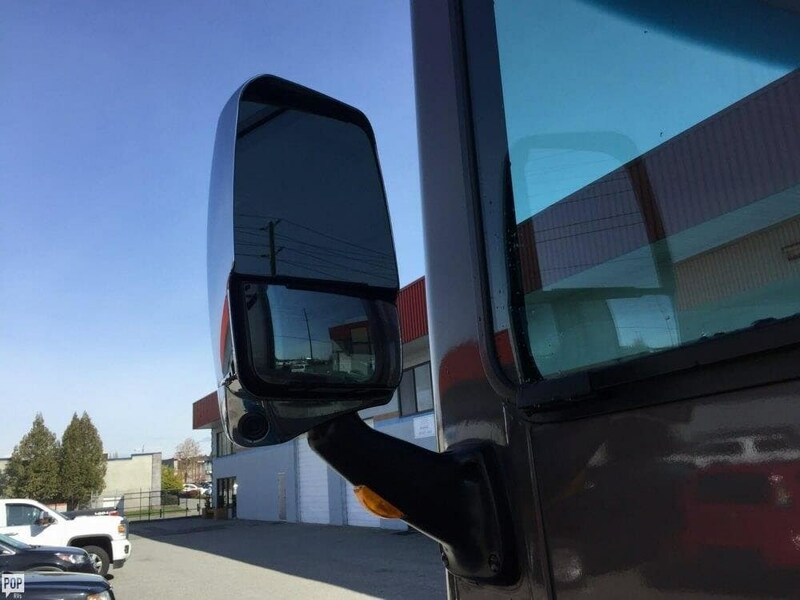 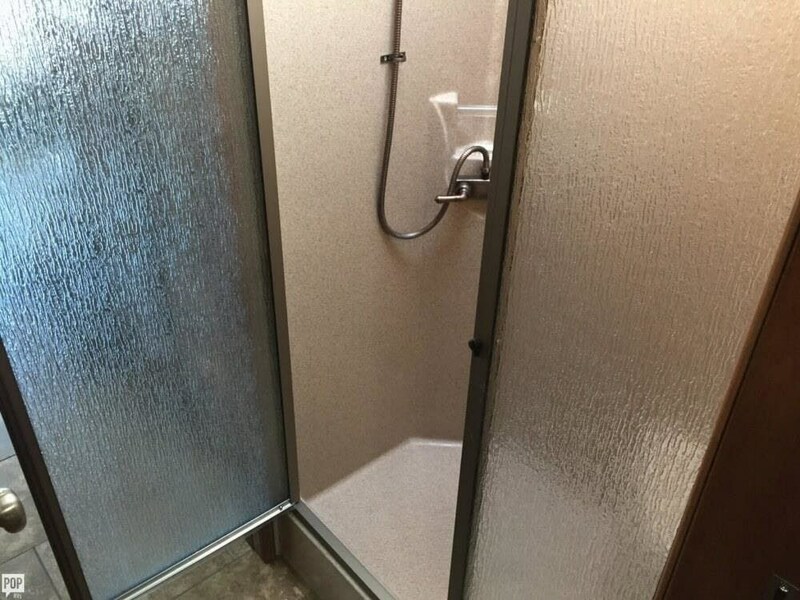 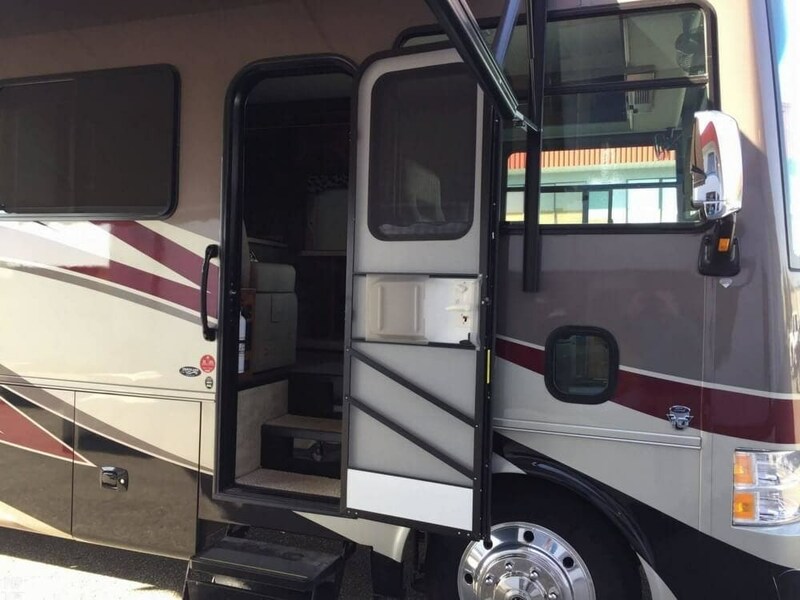 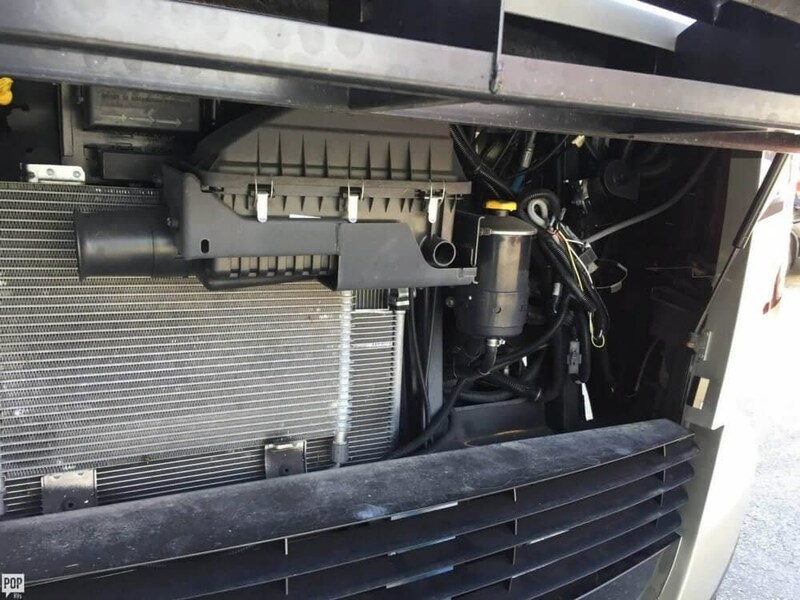 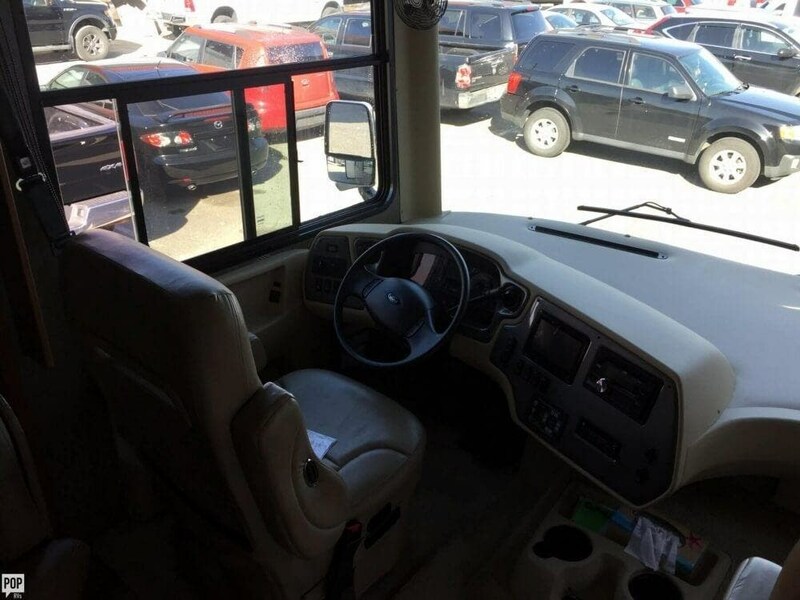 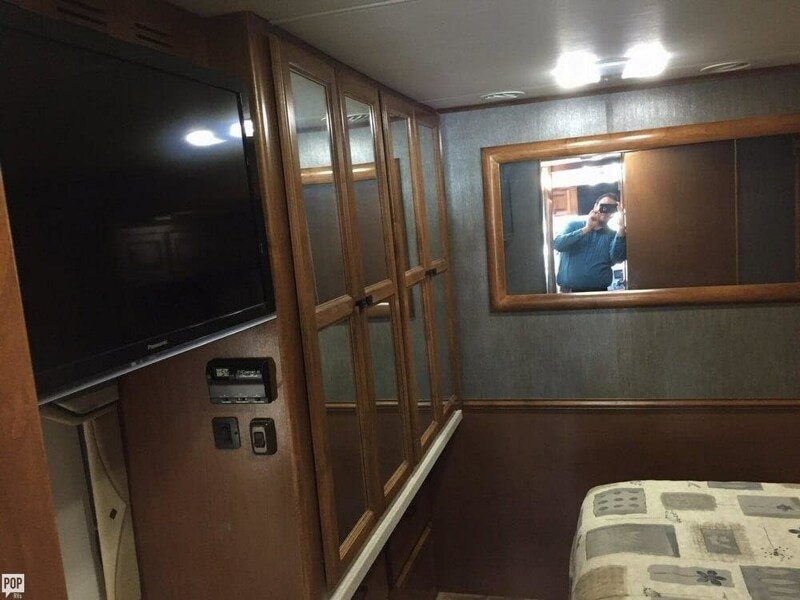 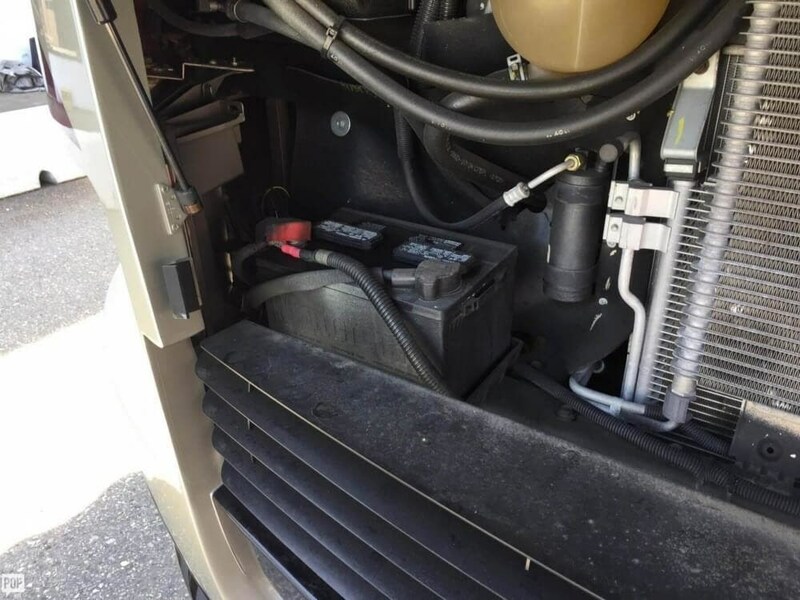 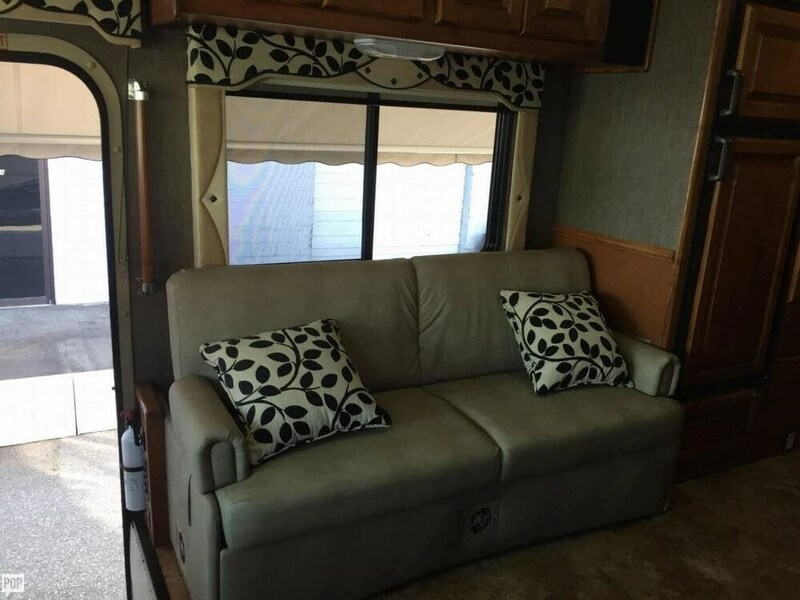 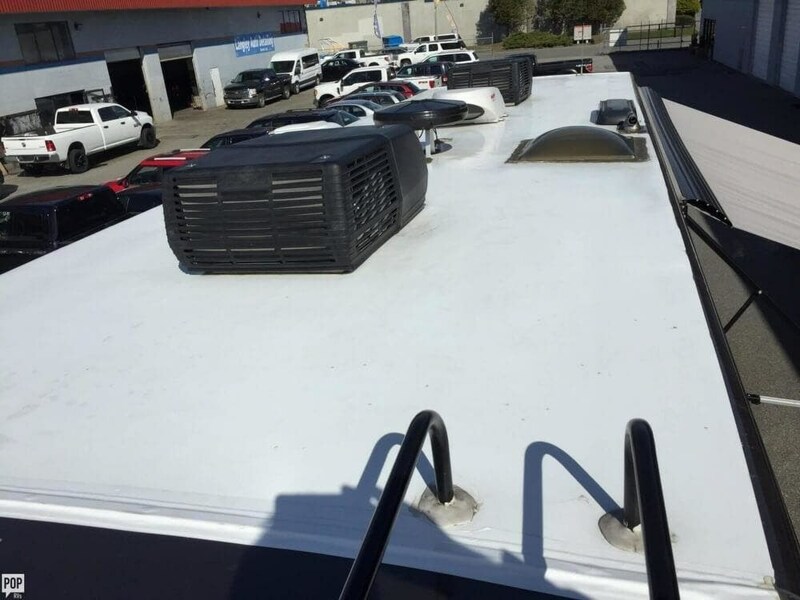 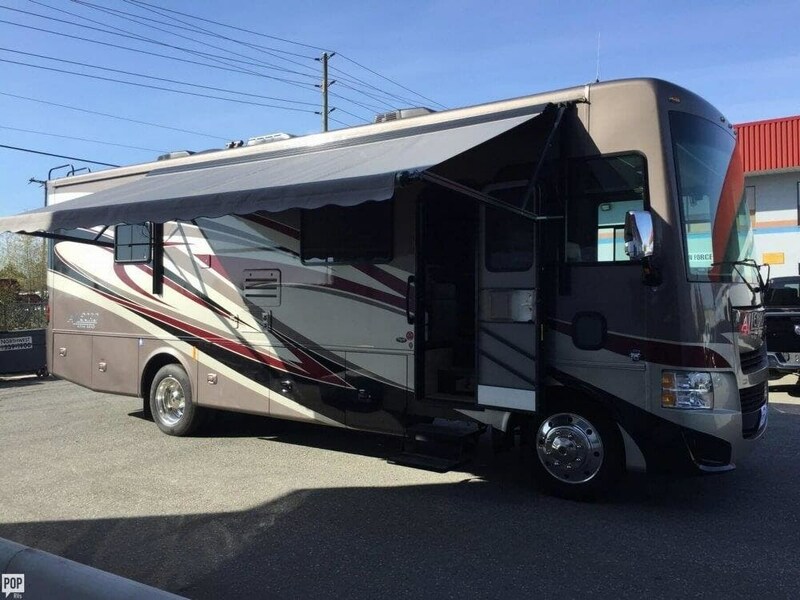 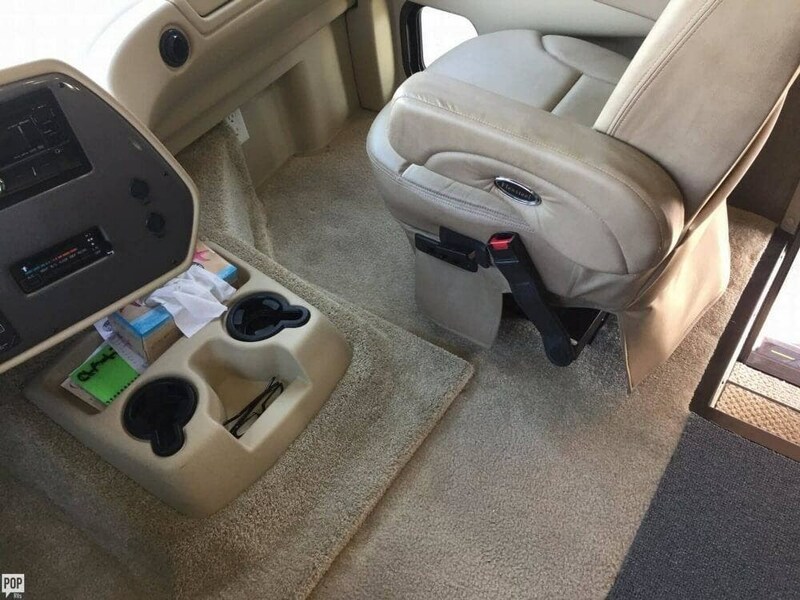 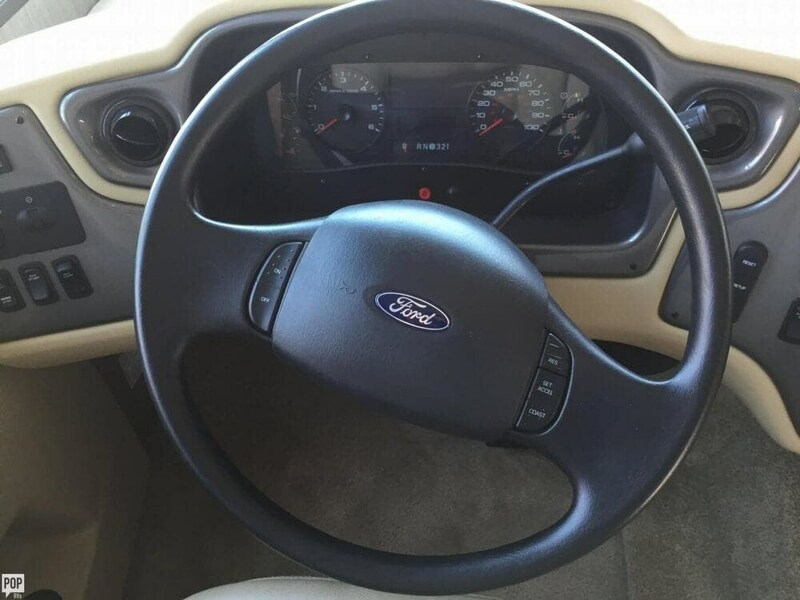 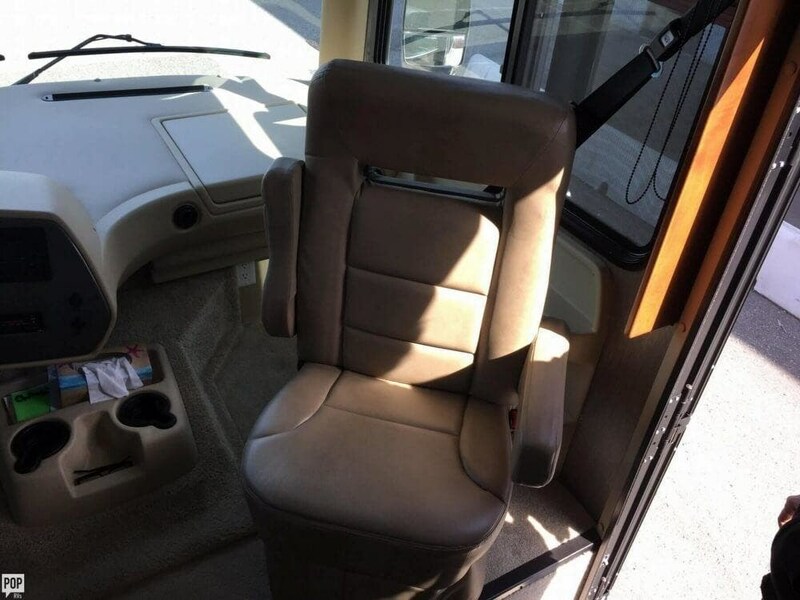 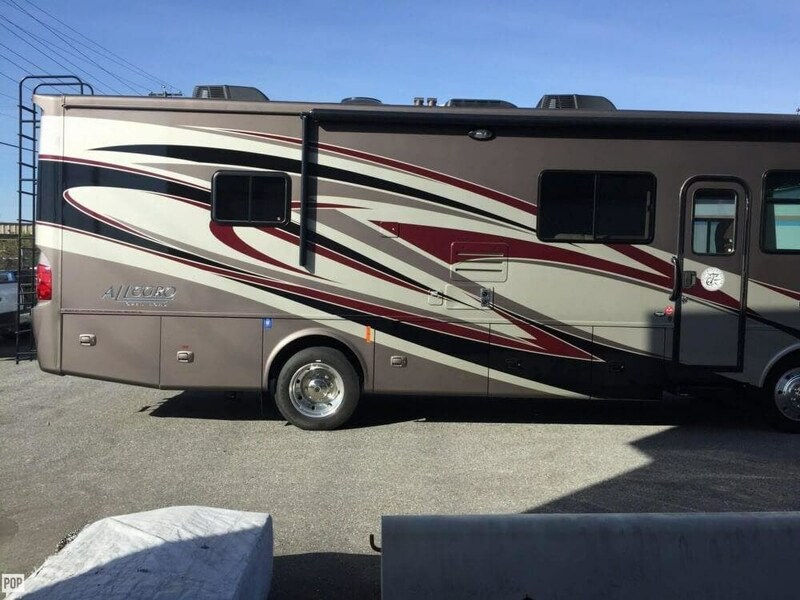 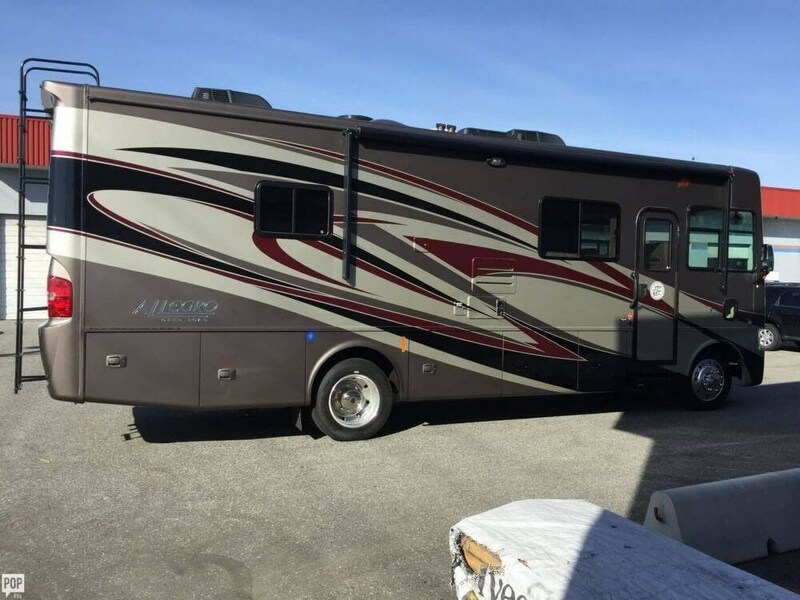 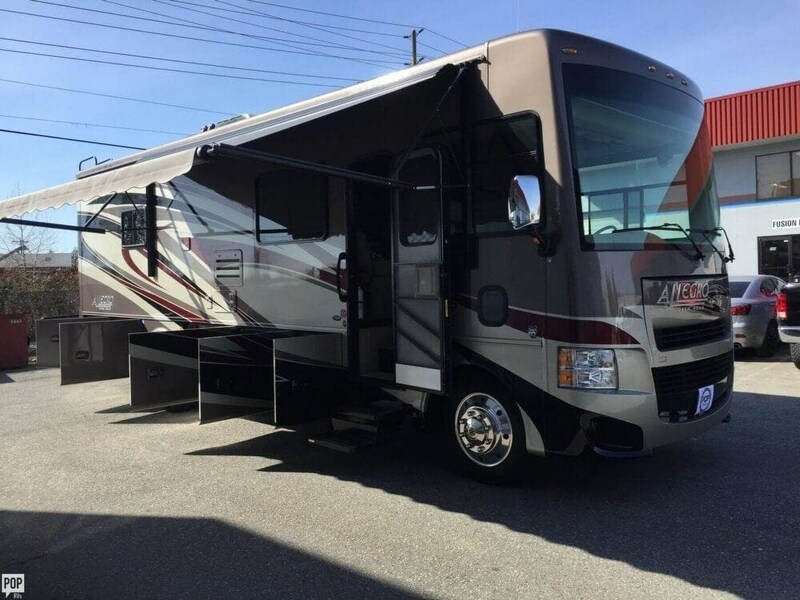 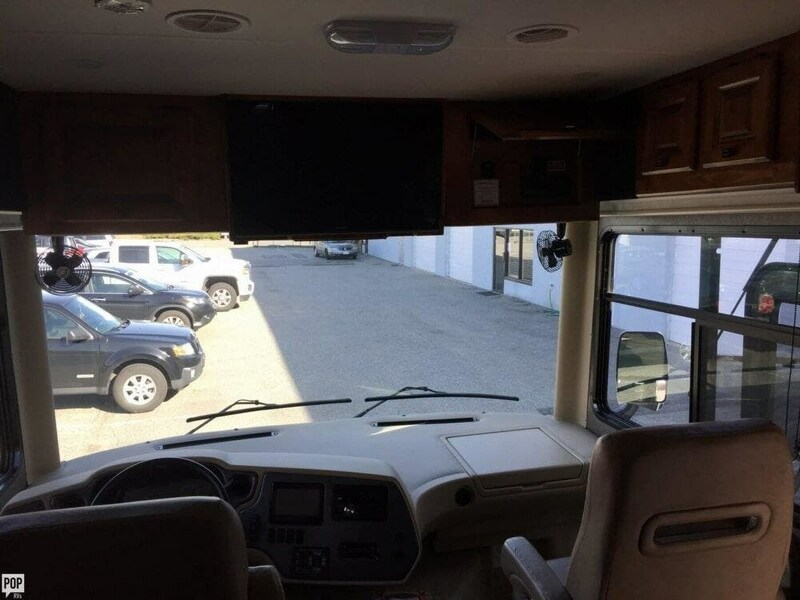 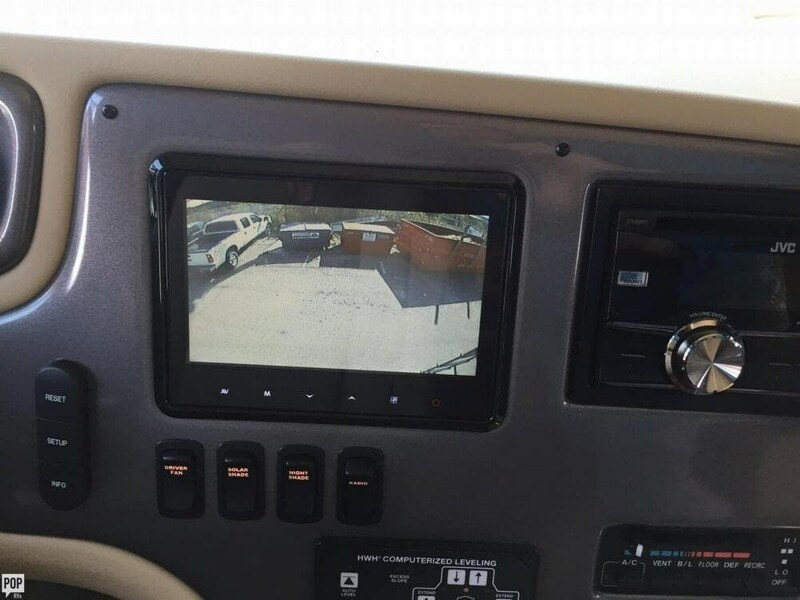 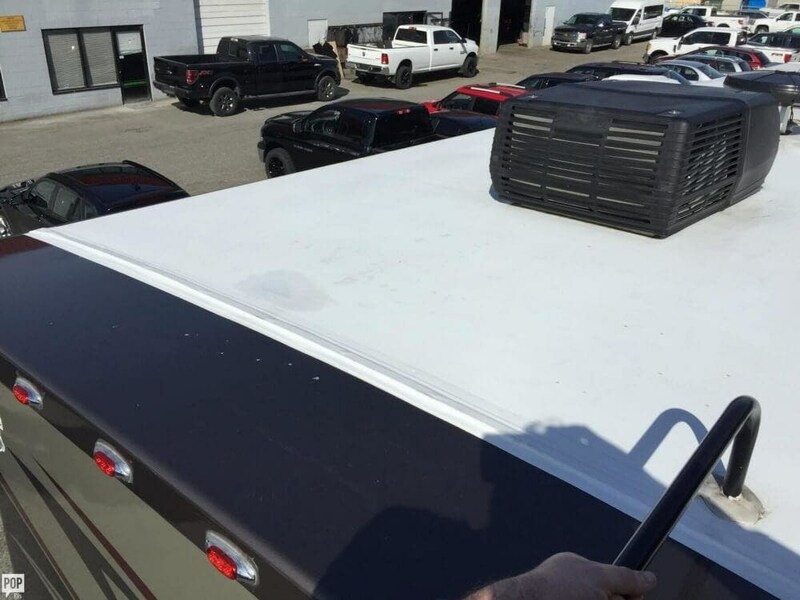 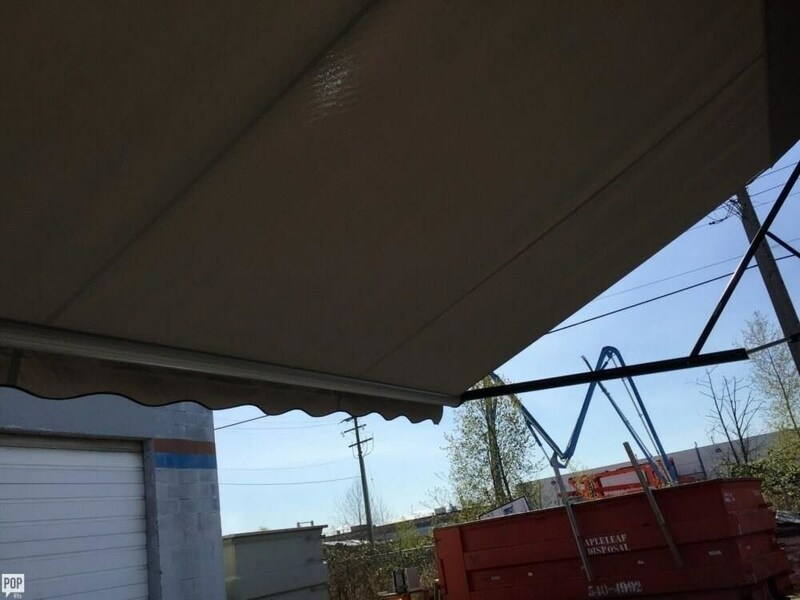 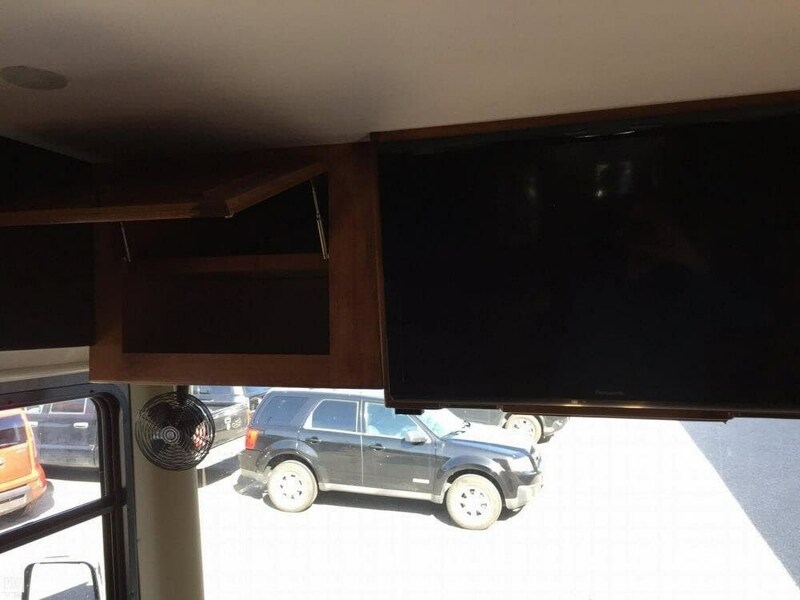 This Class A is located in Langley, British Columbia and is in great condition. 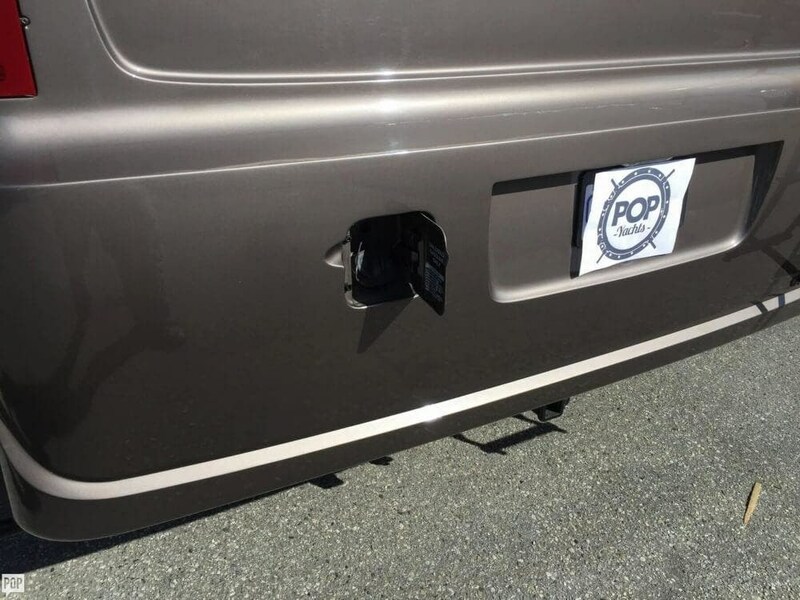 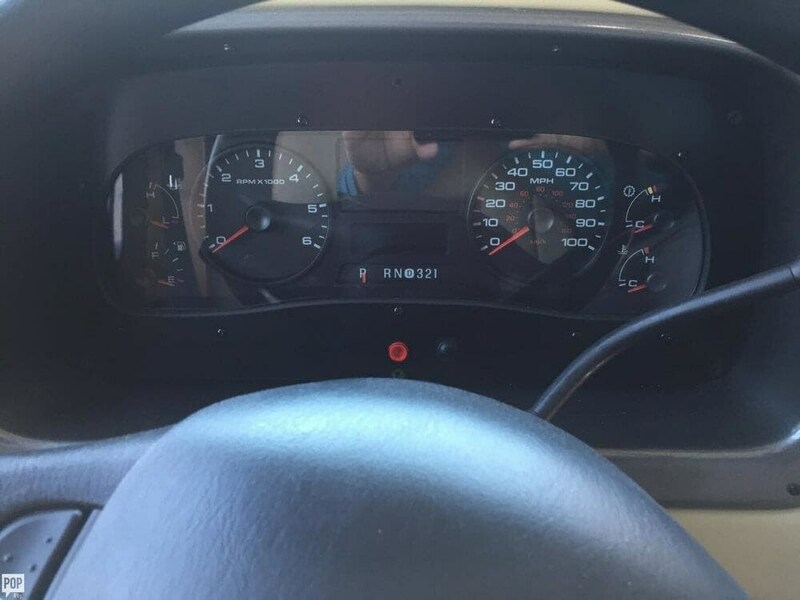 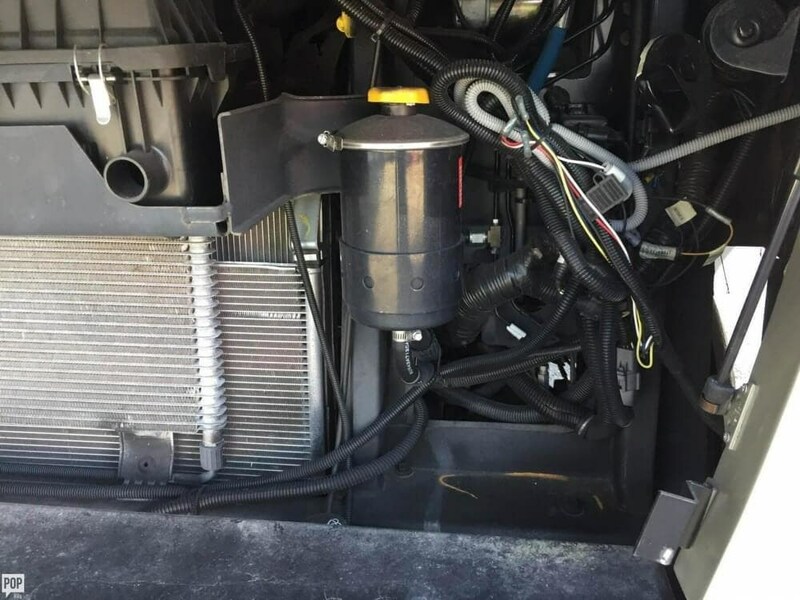 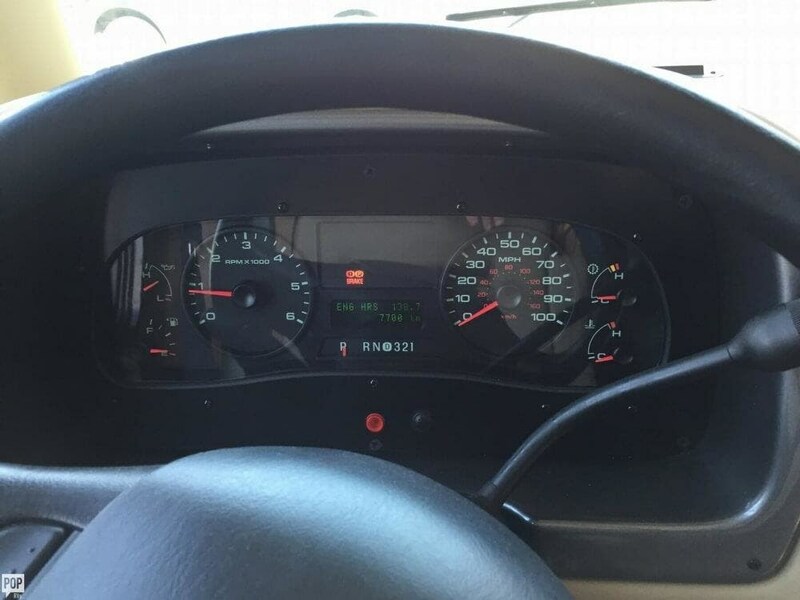 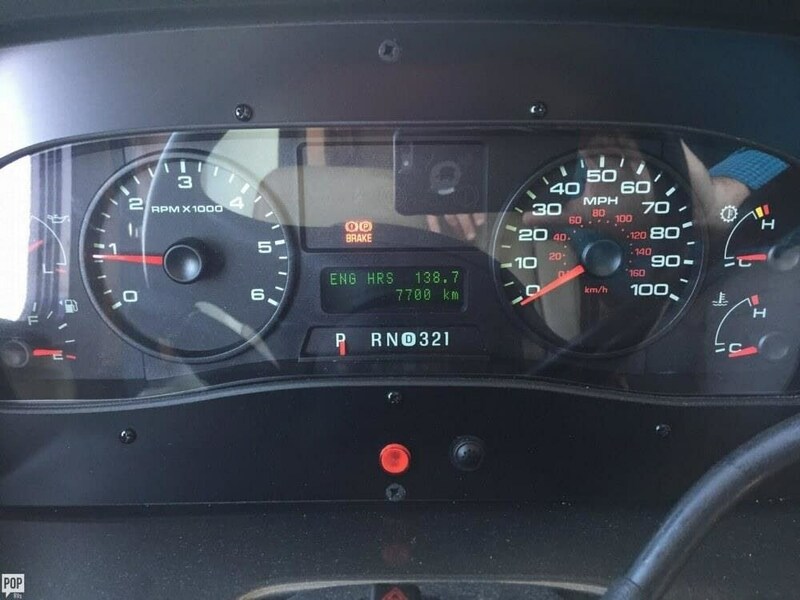 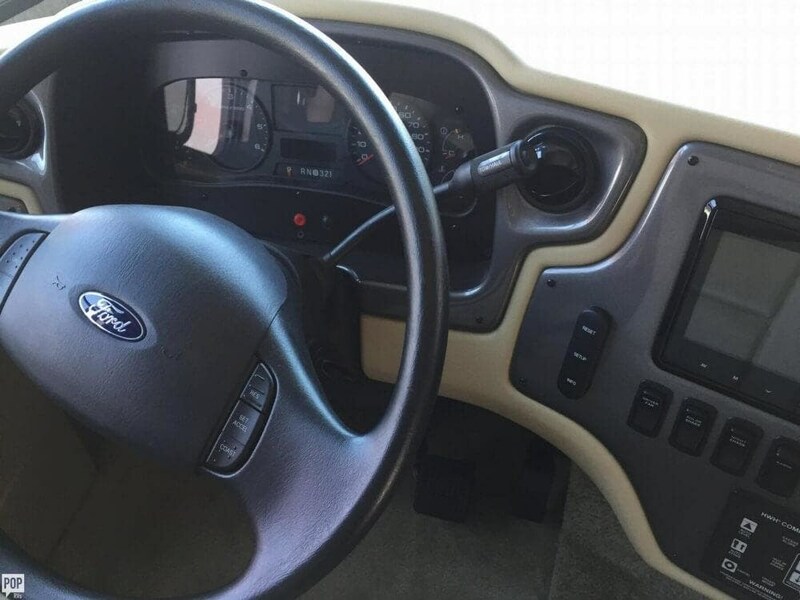 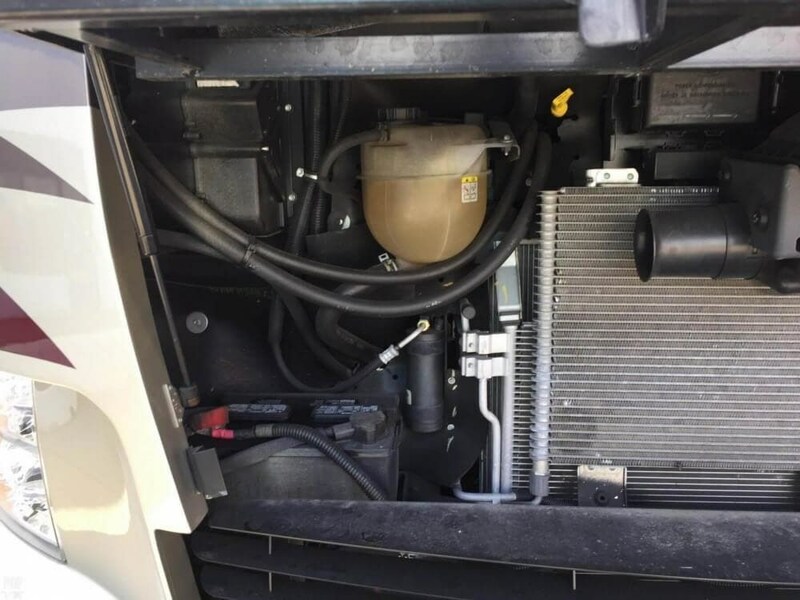 She is also equipped with a Ford engine that has 4,800 miles. 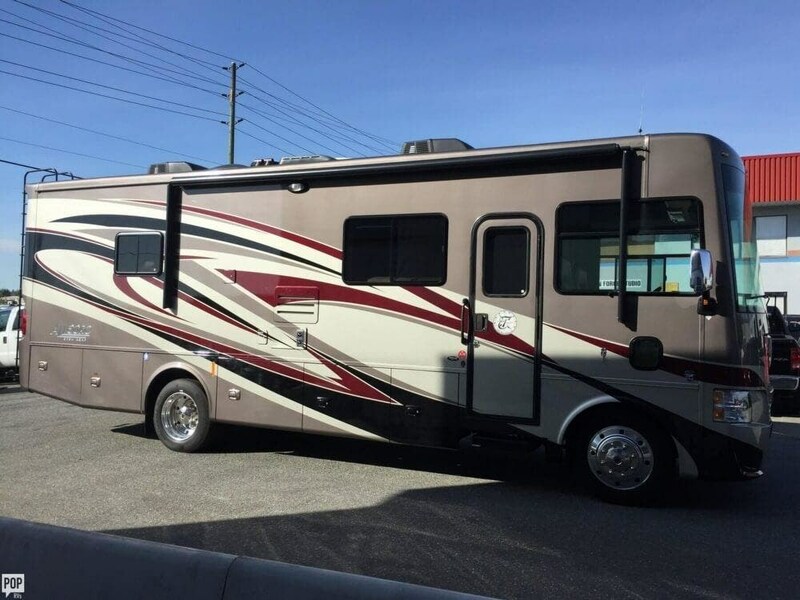 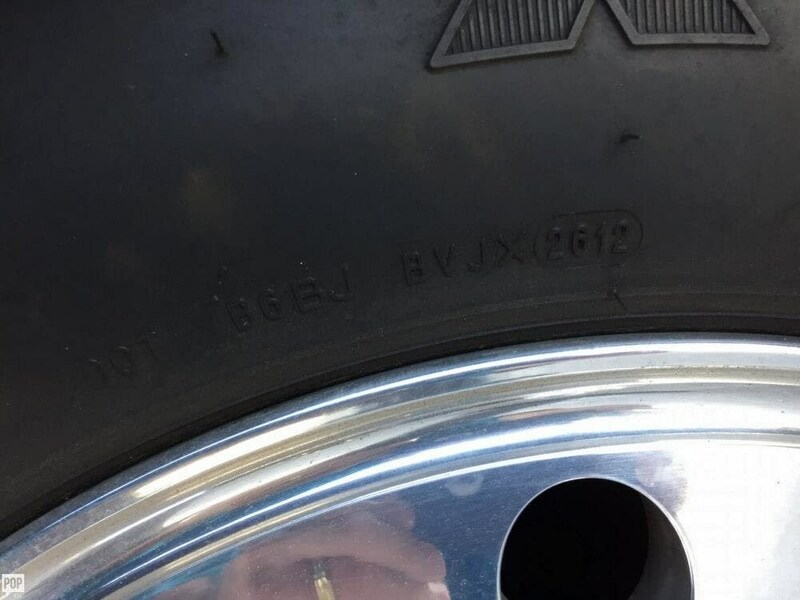 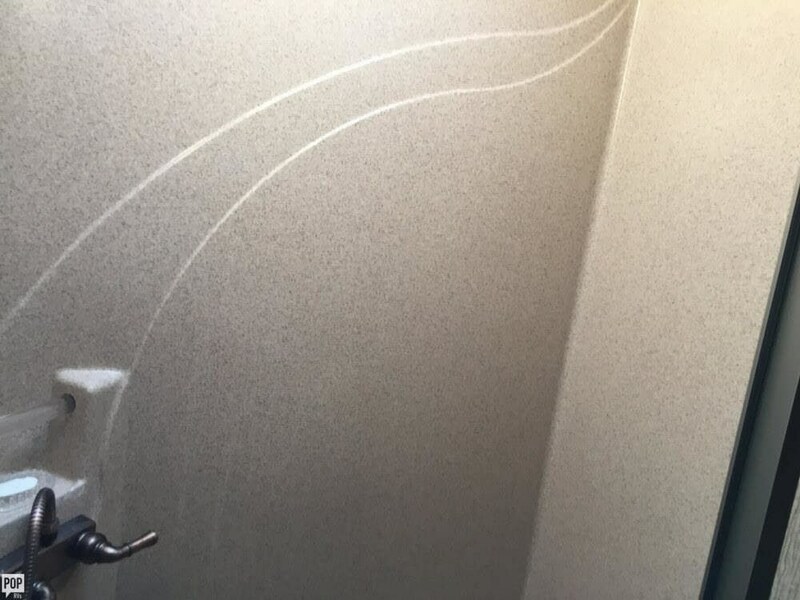 Reason for selling is owners retirement was delayed. 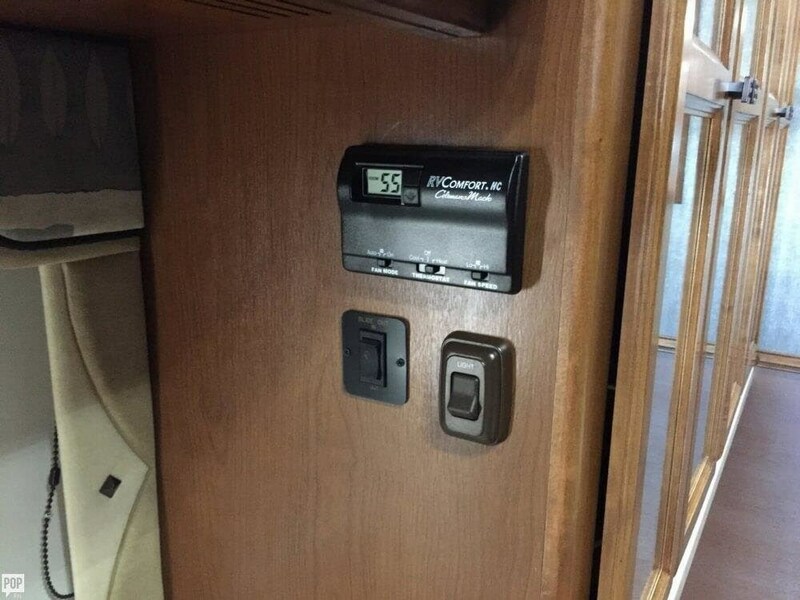 no time to use it. 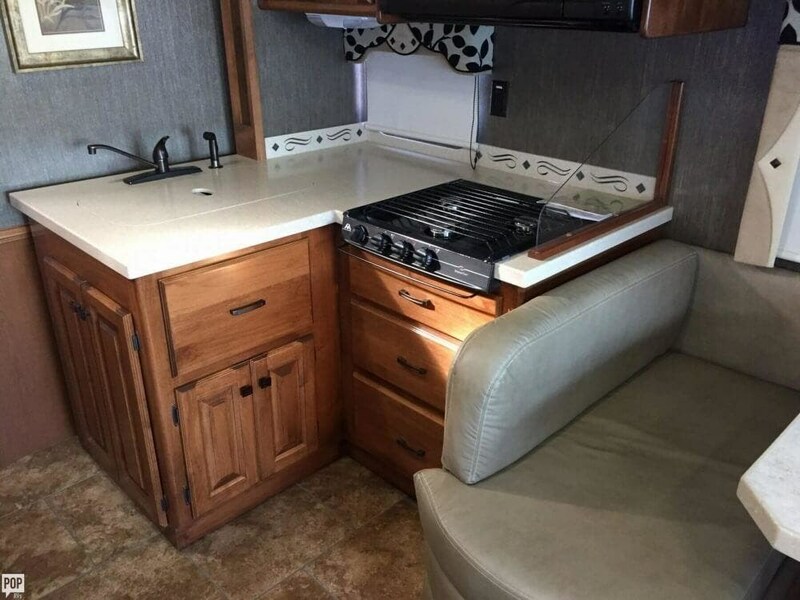 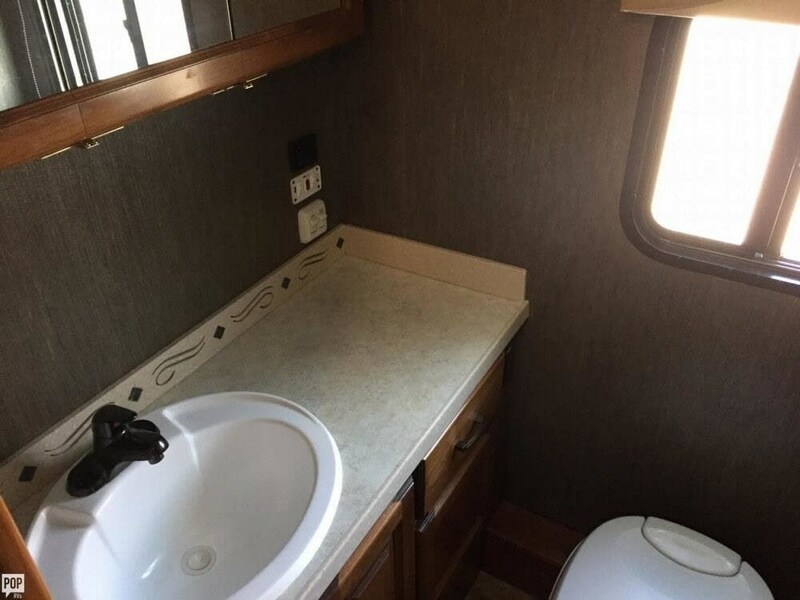 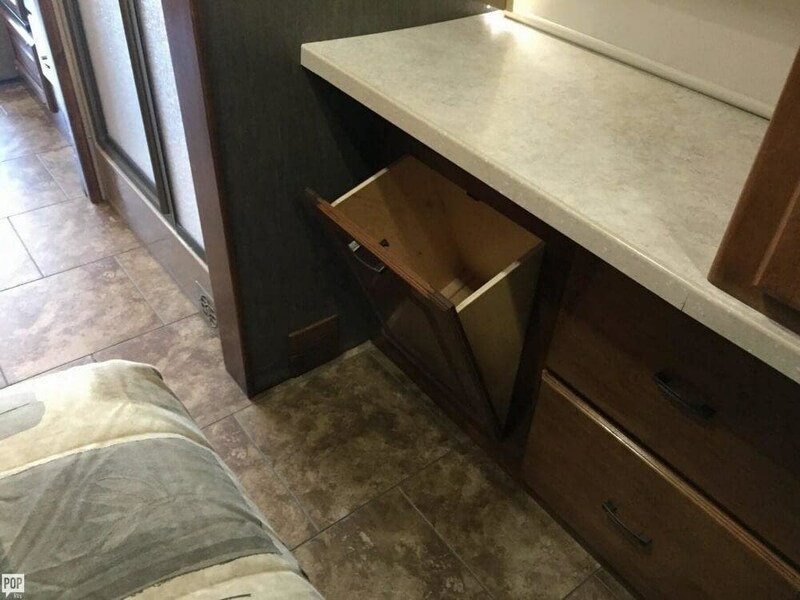 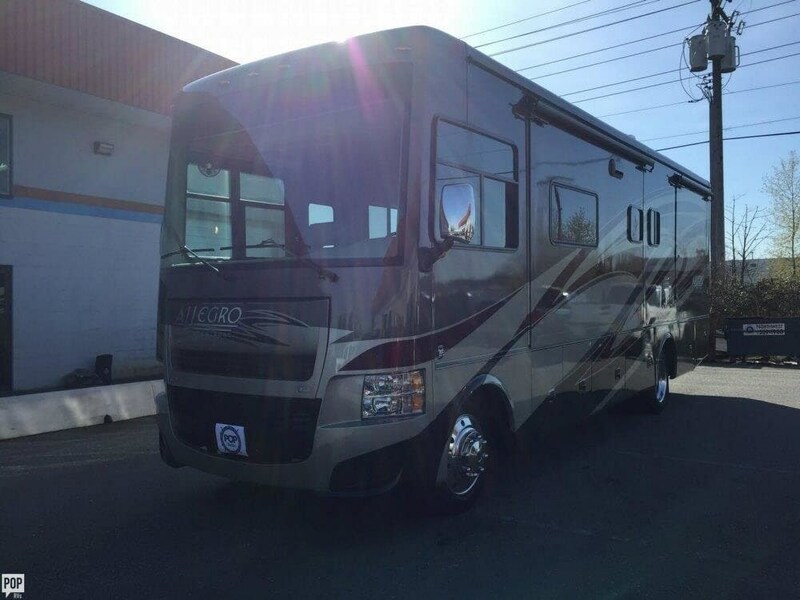 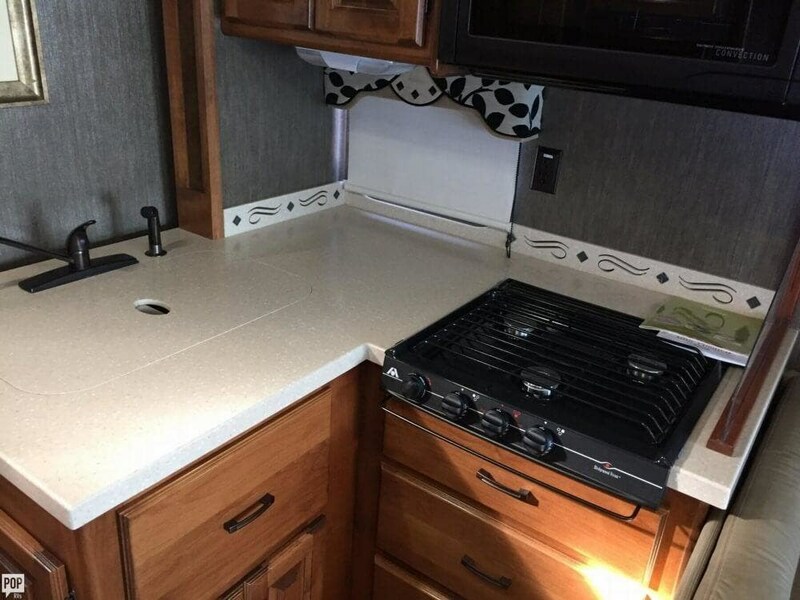 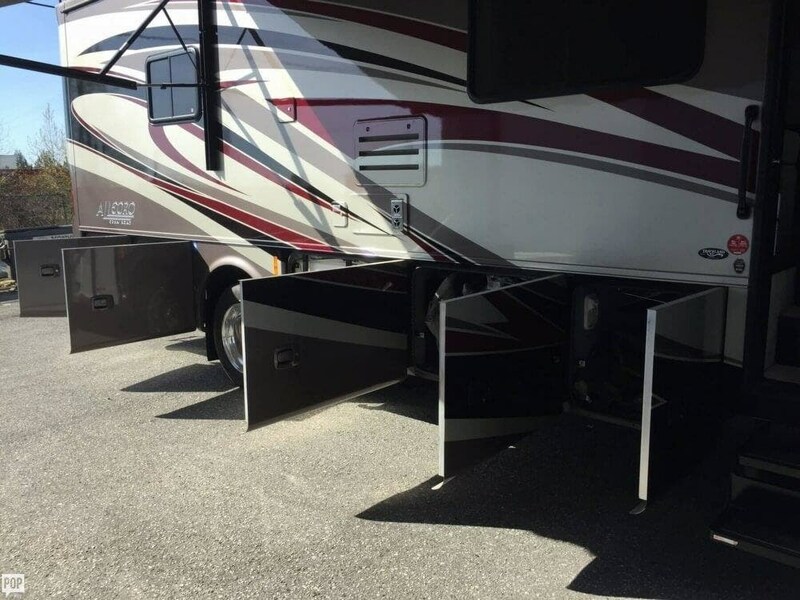 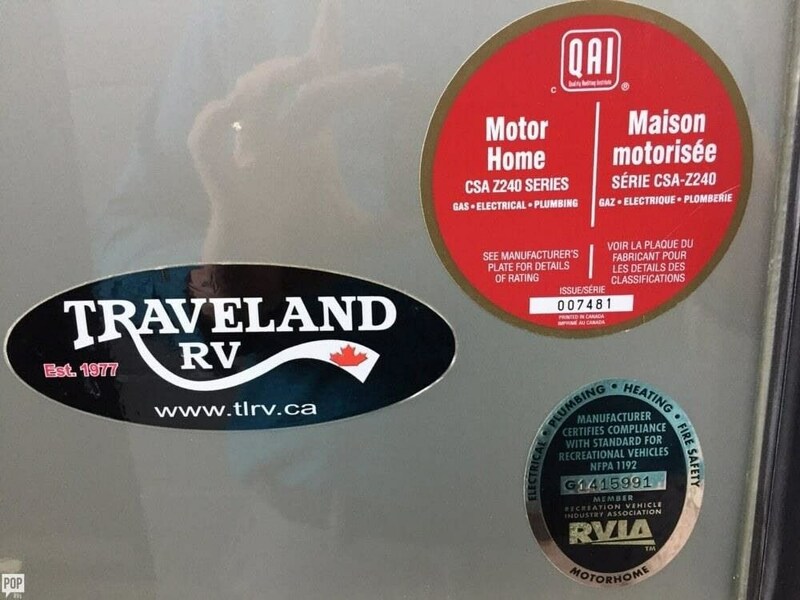 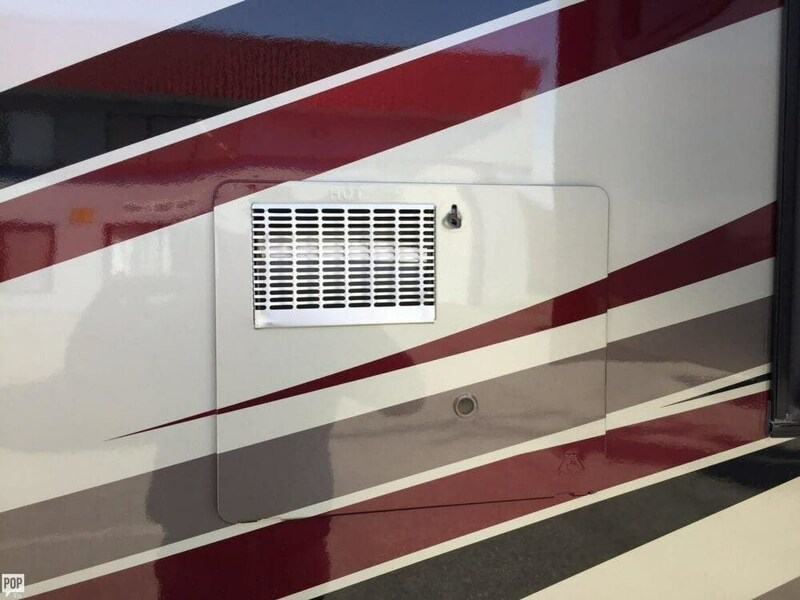 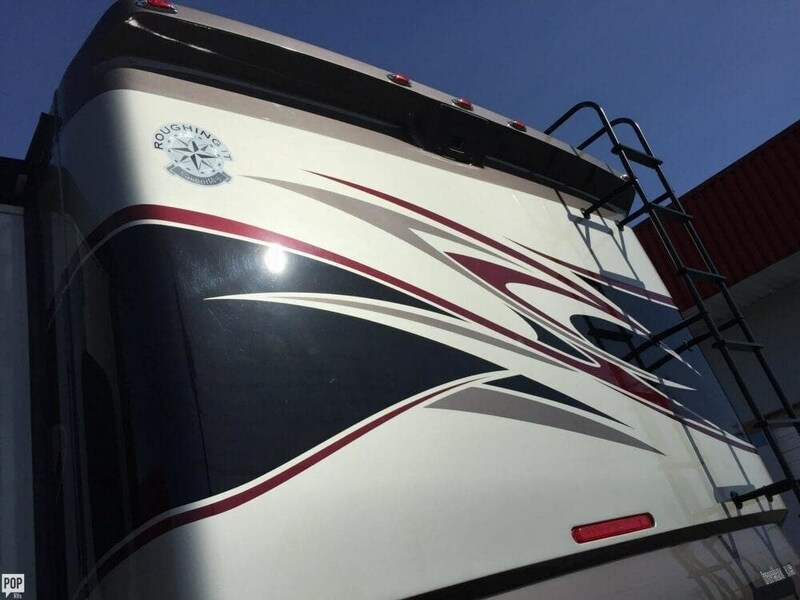 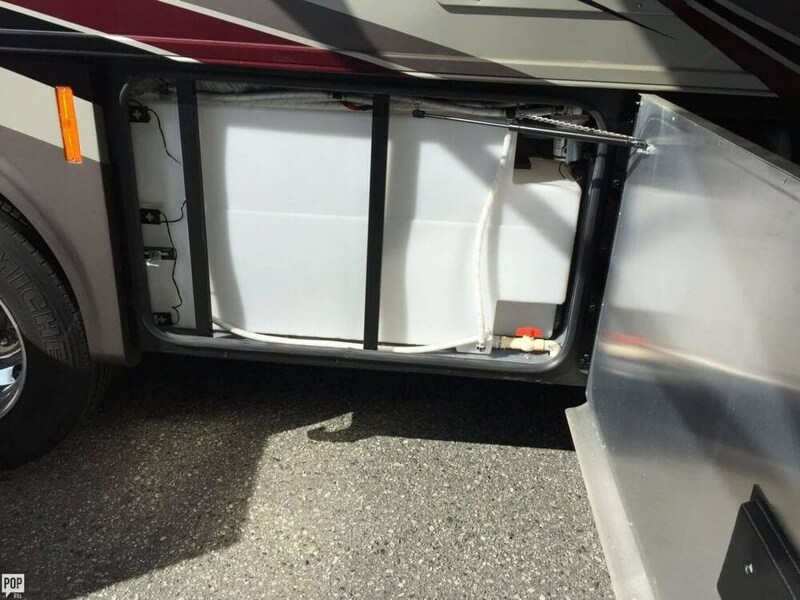 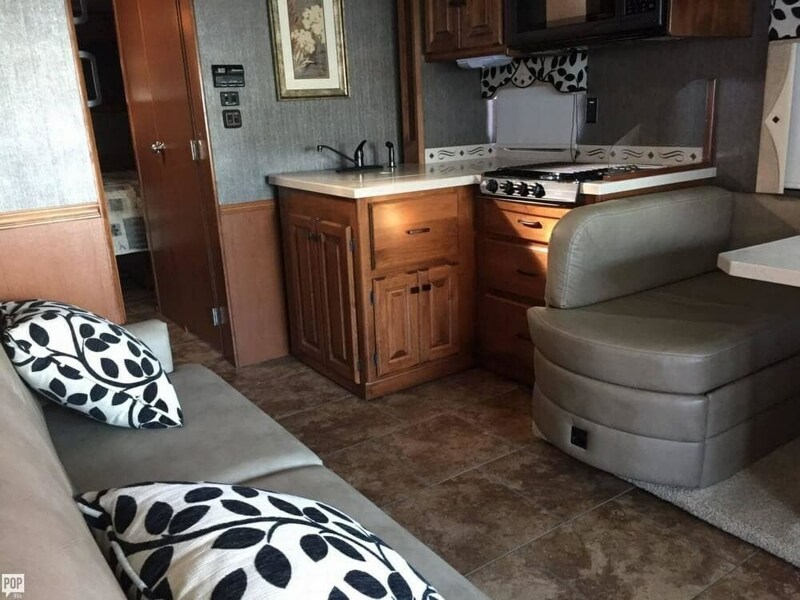 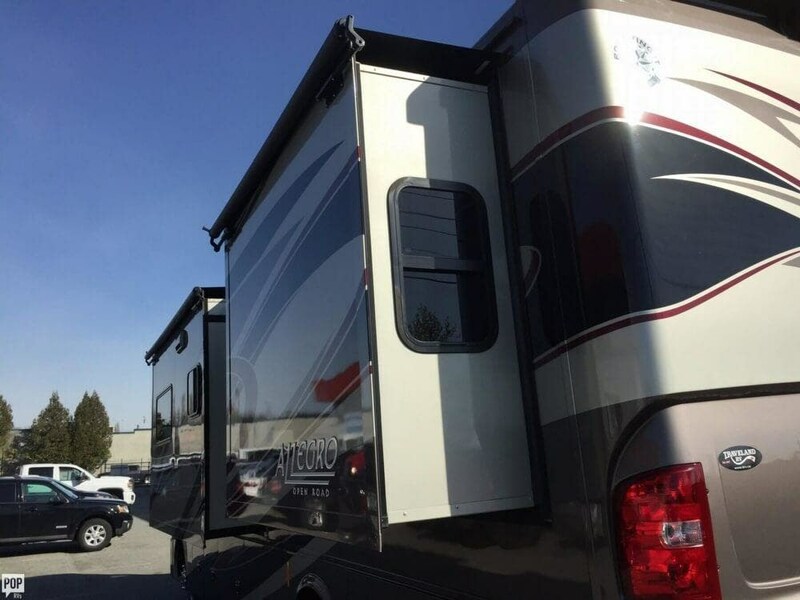 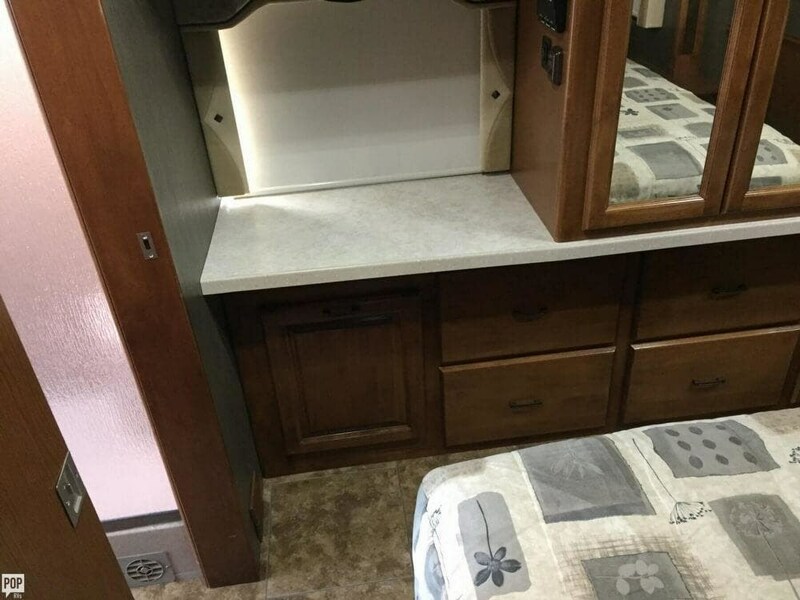 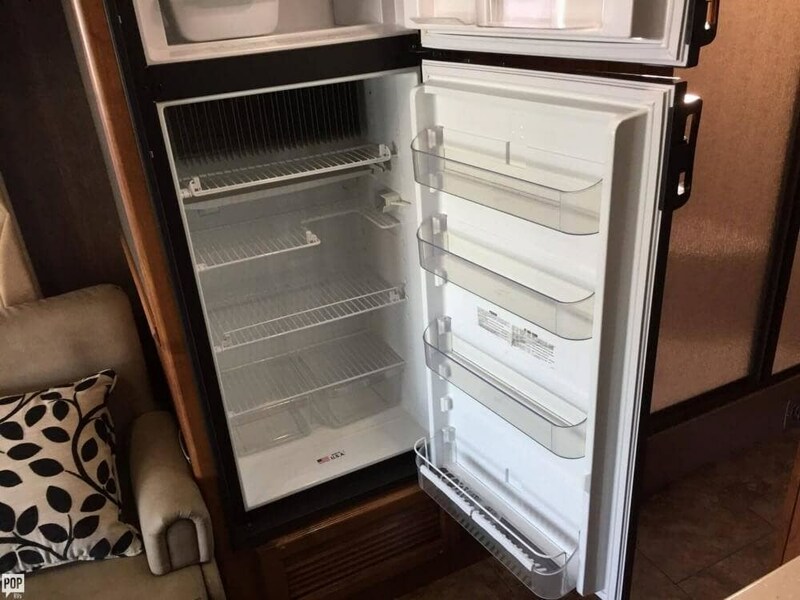 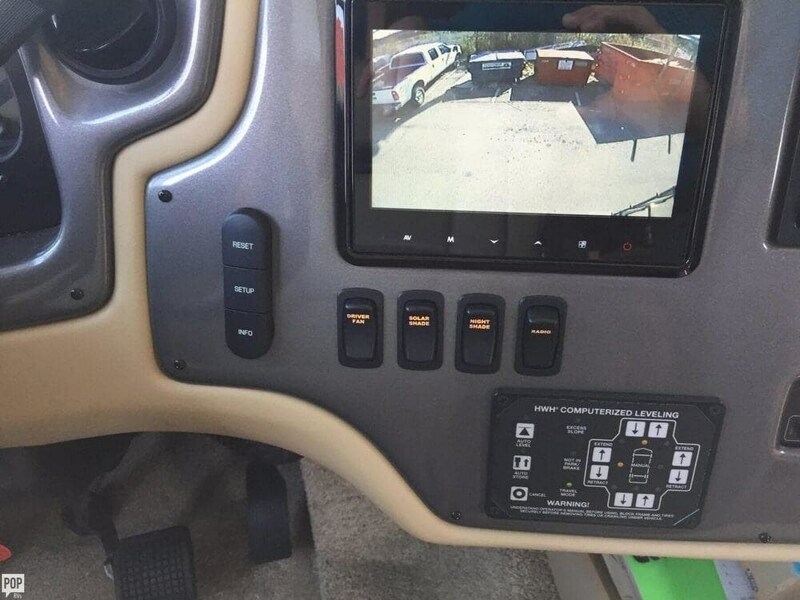 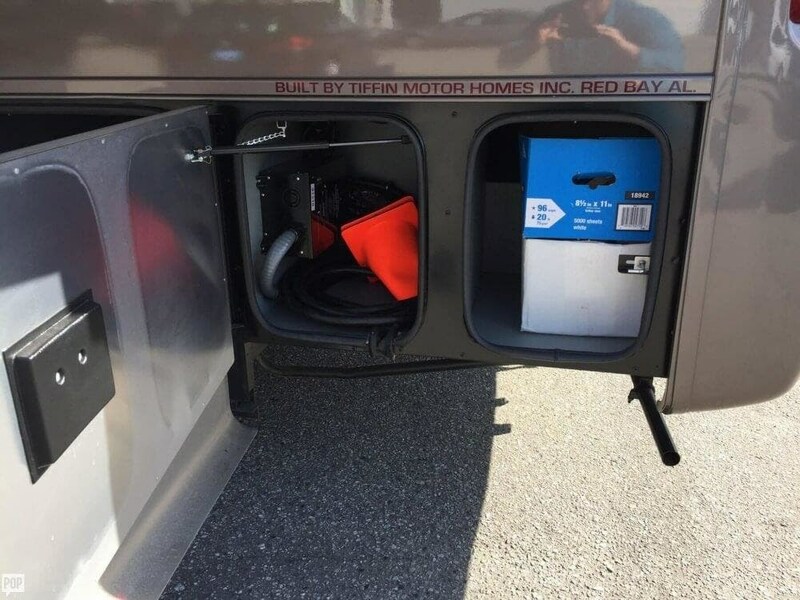 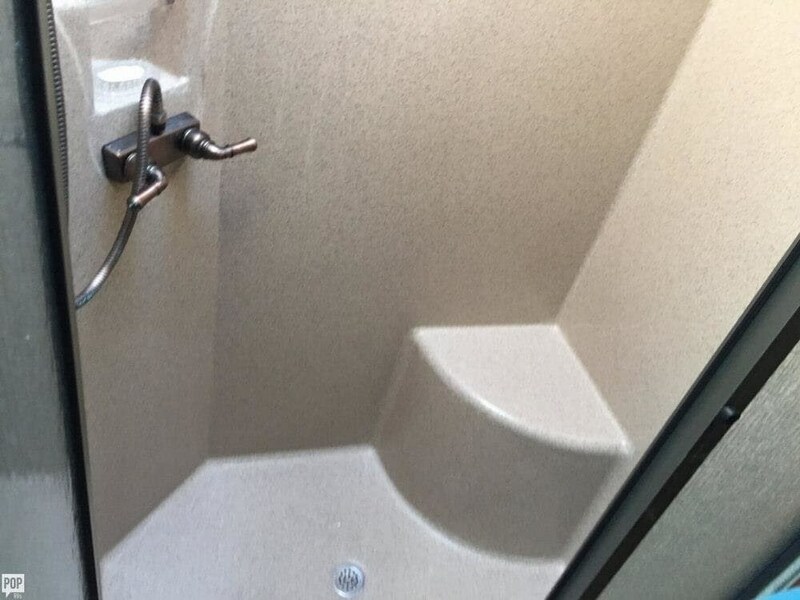 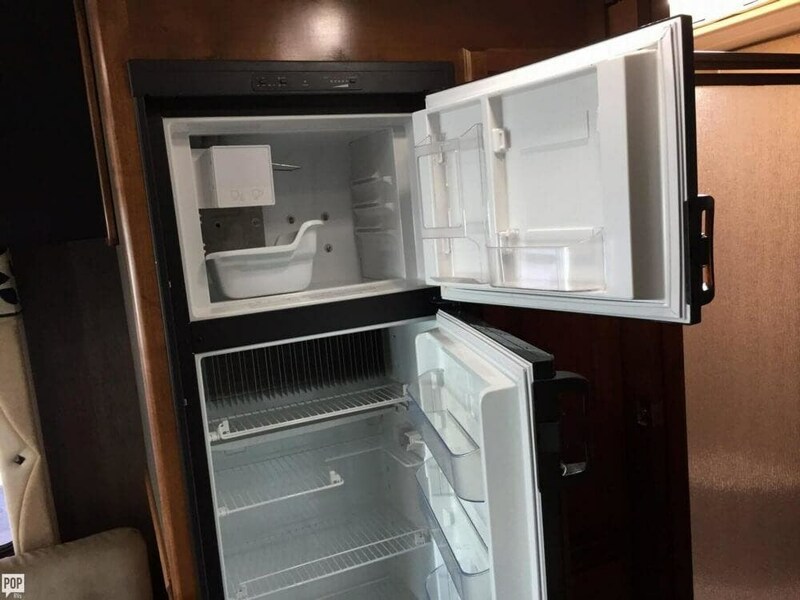 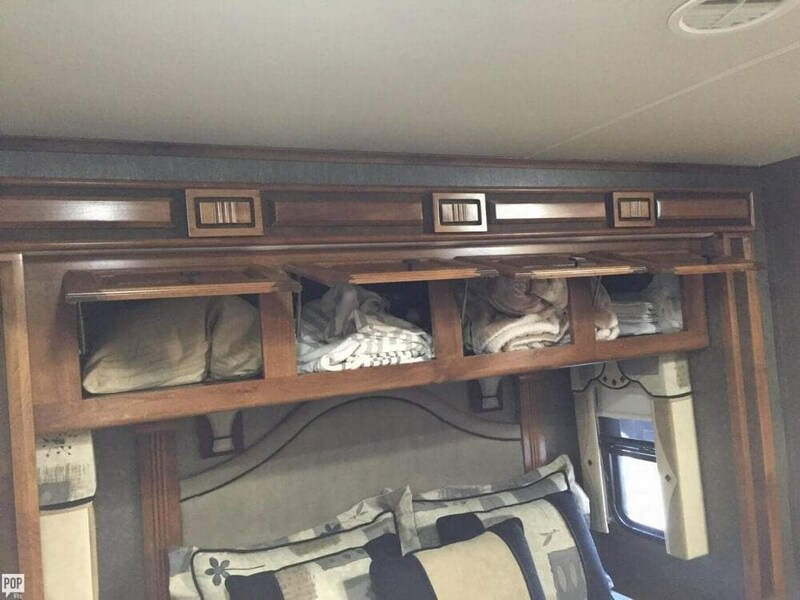 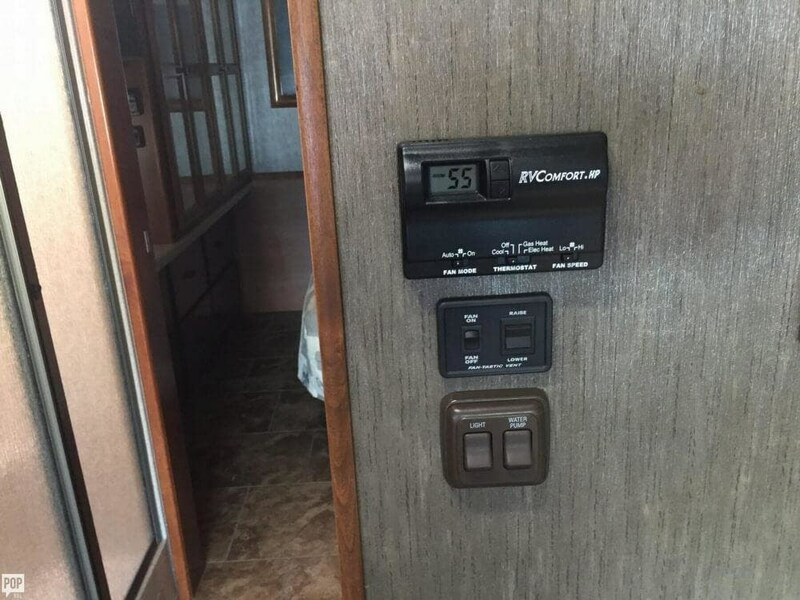 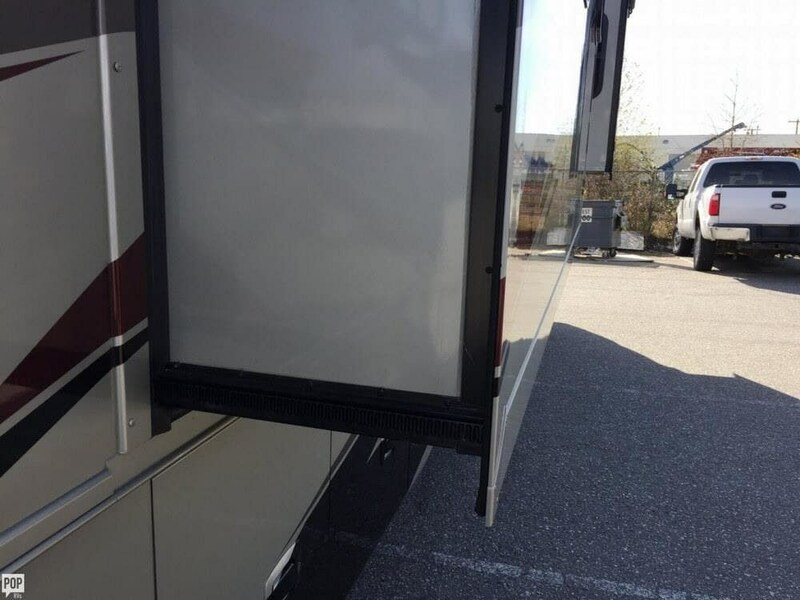 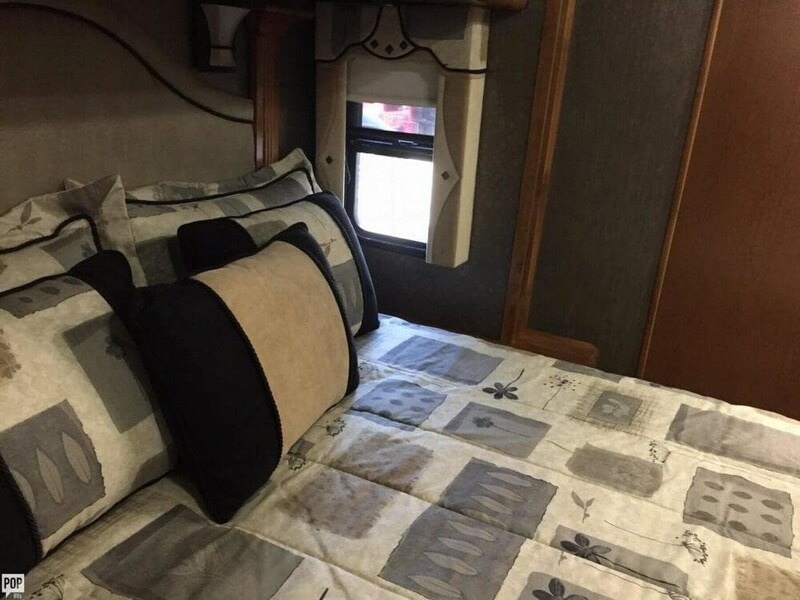 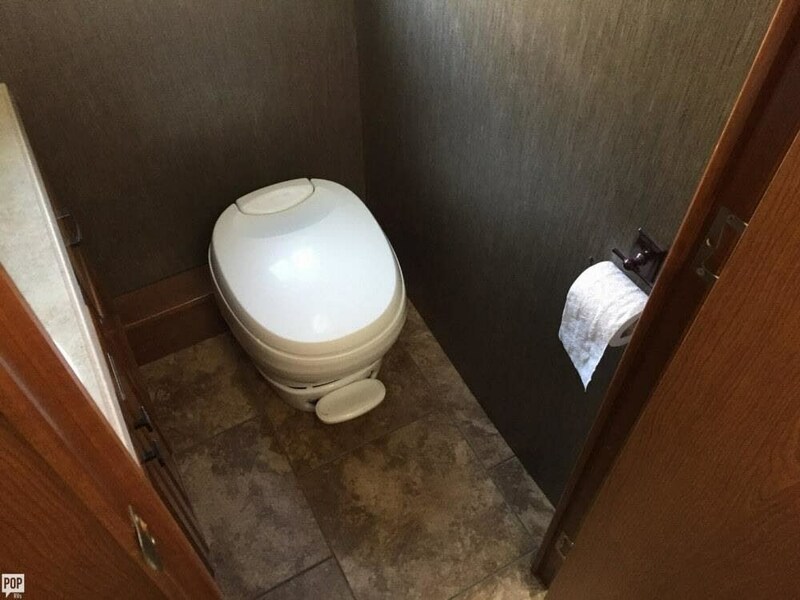 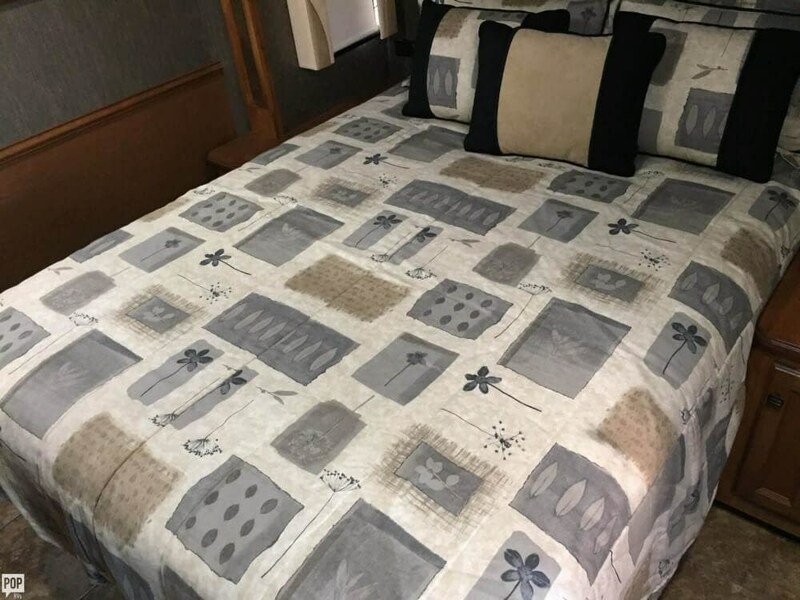 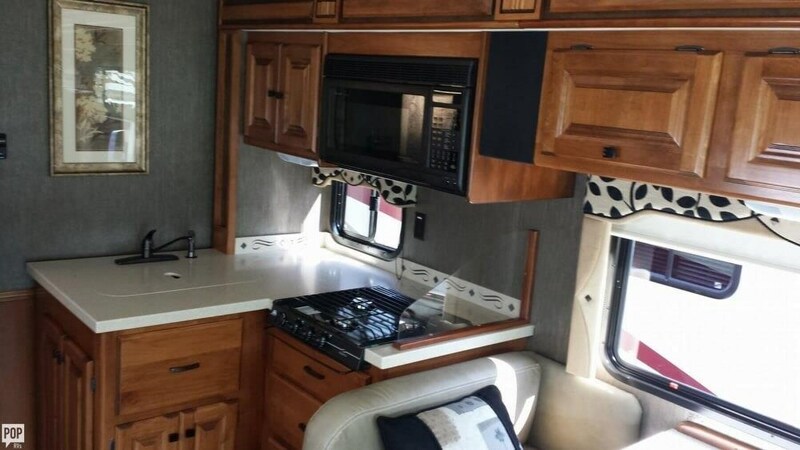 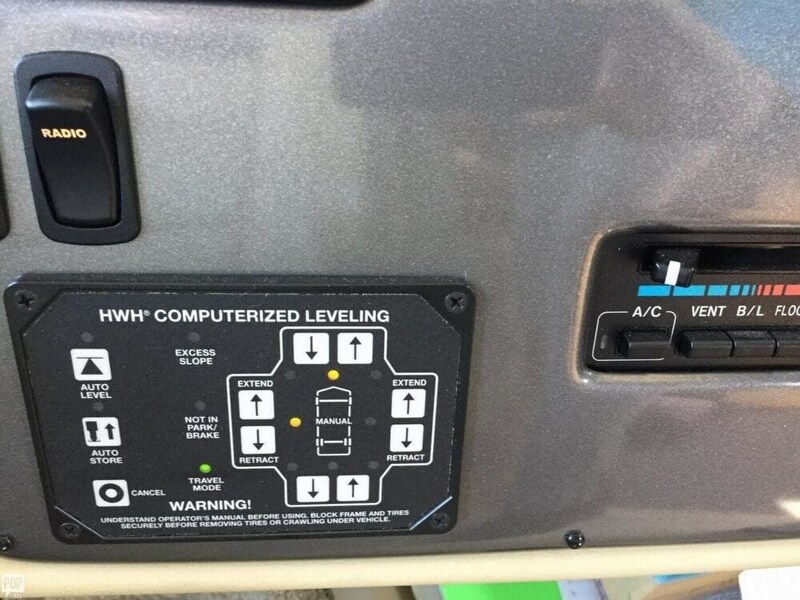 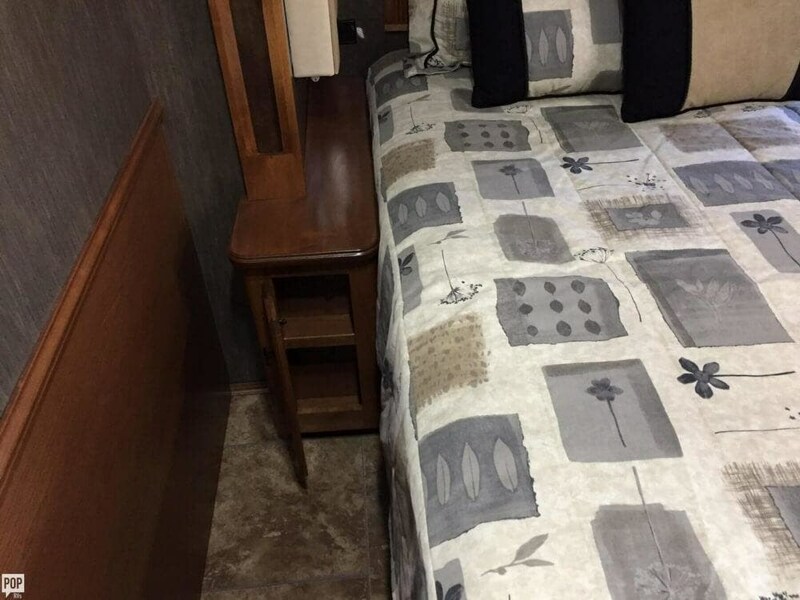 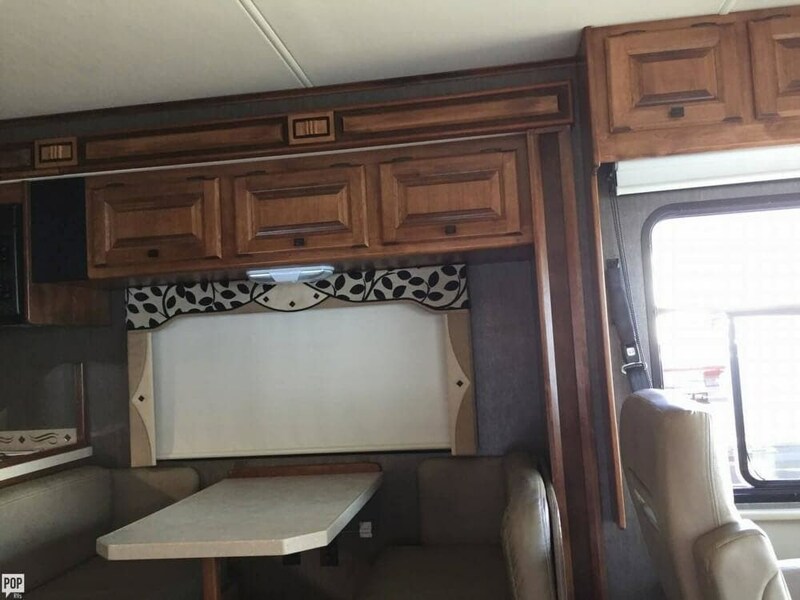 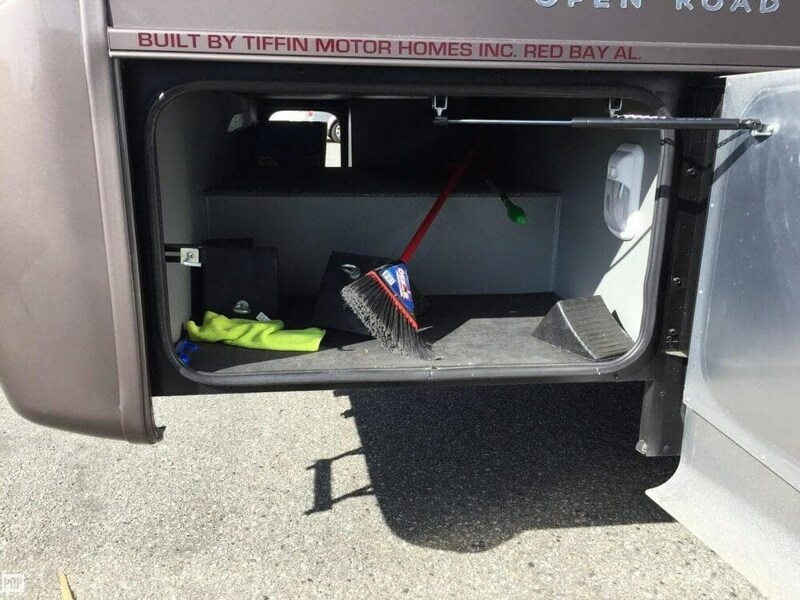 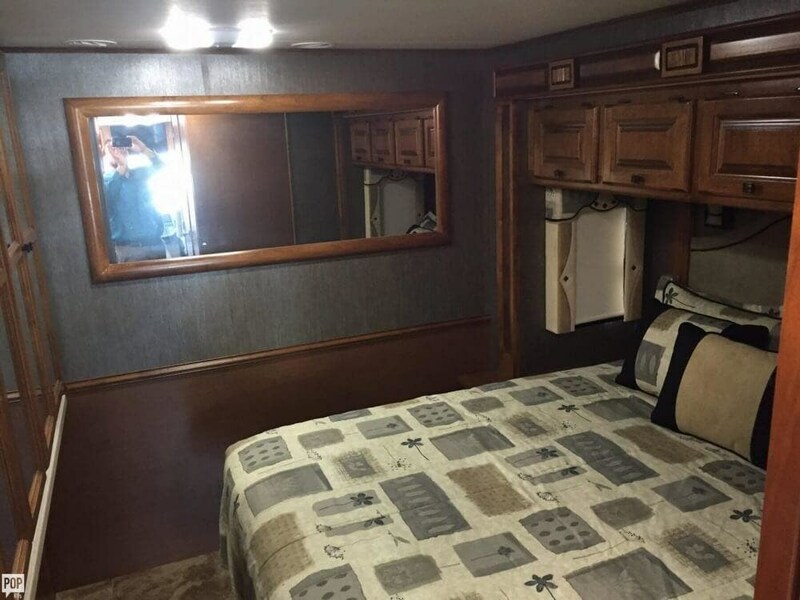 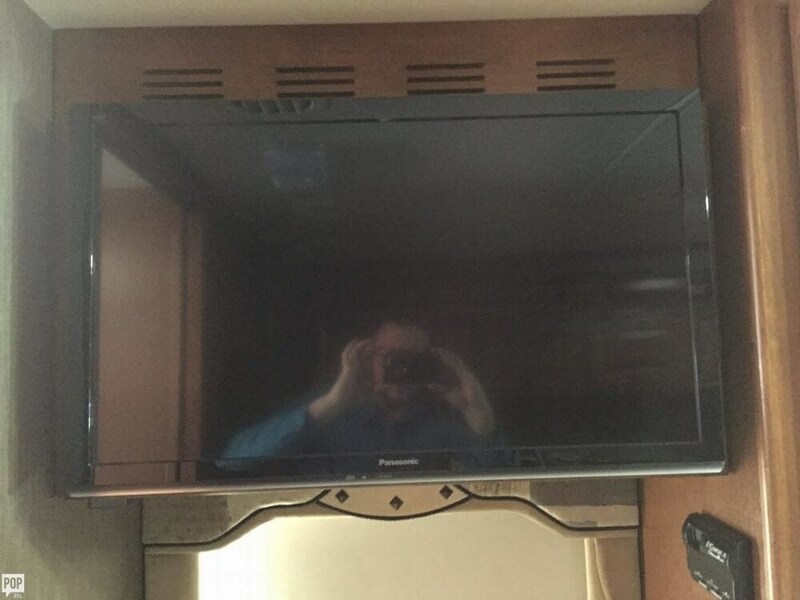 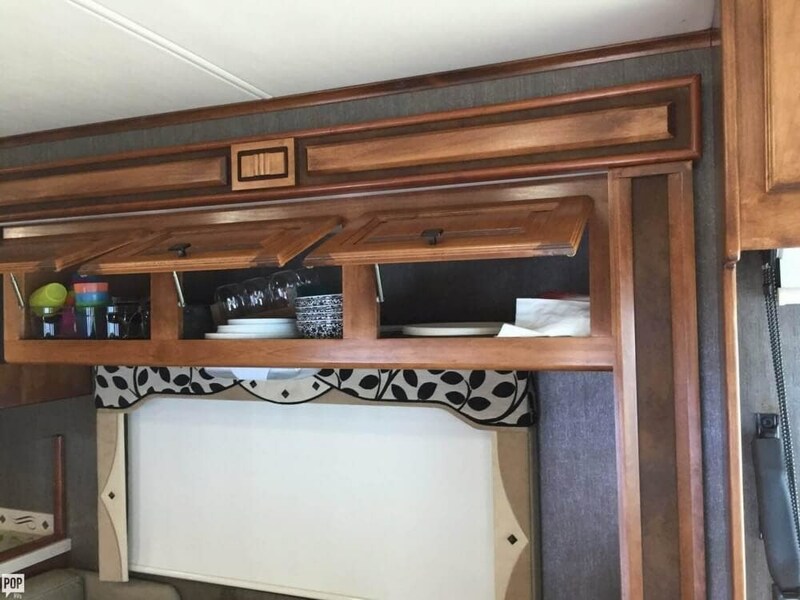 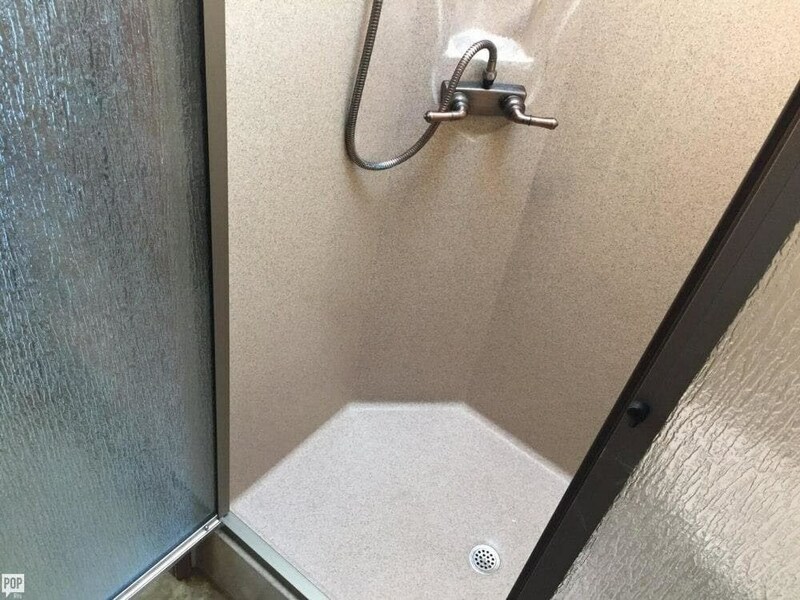 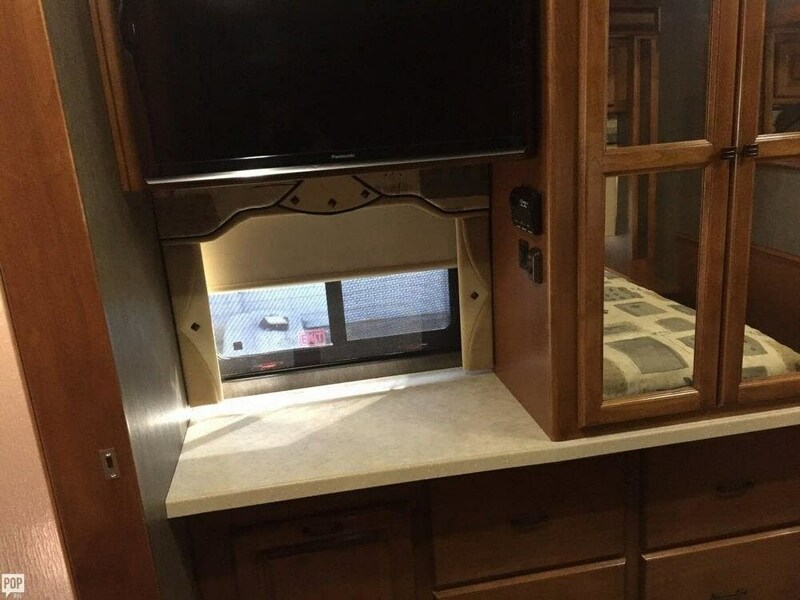 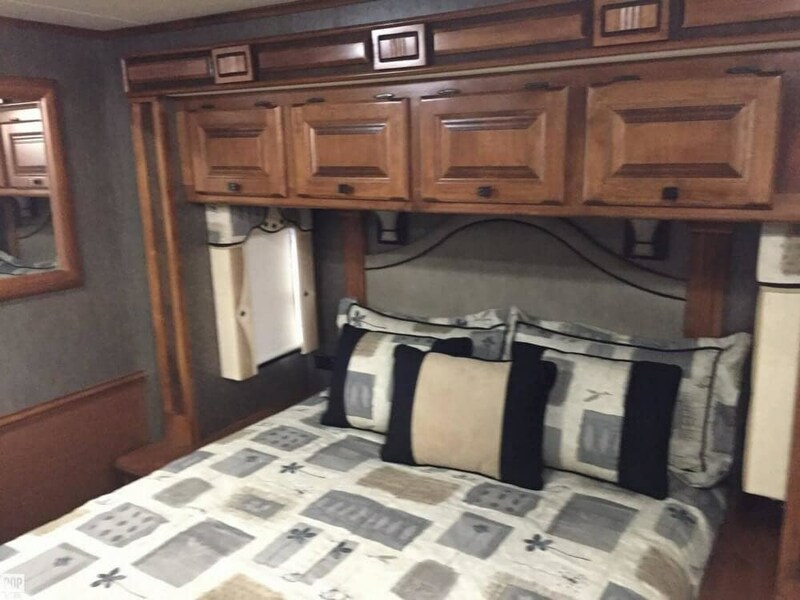 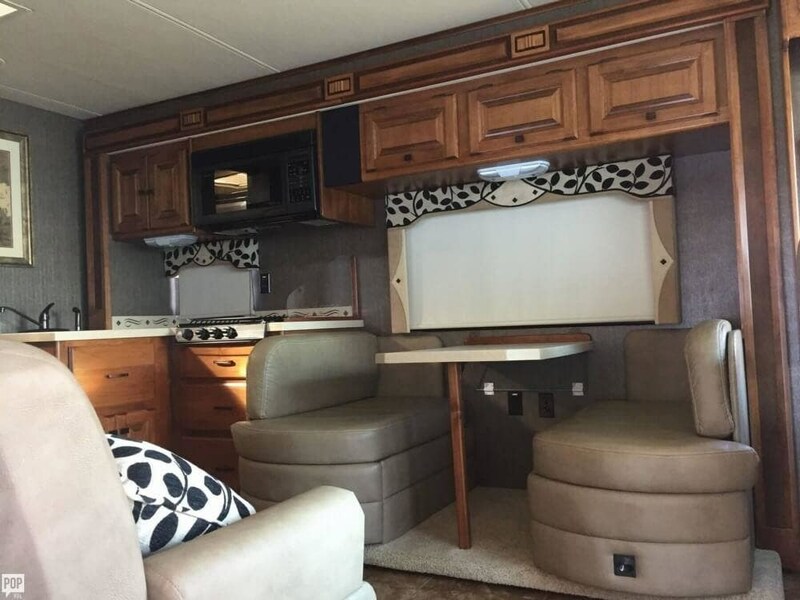 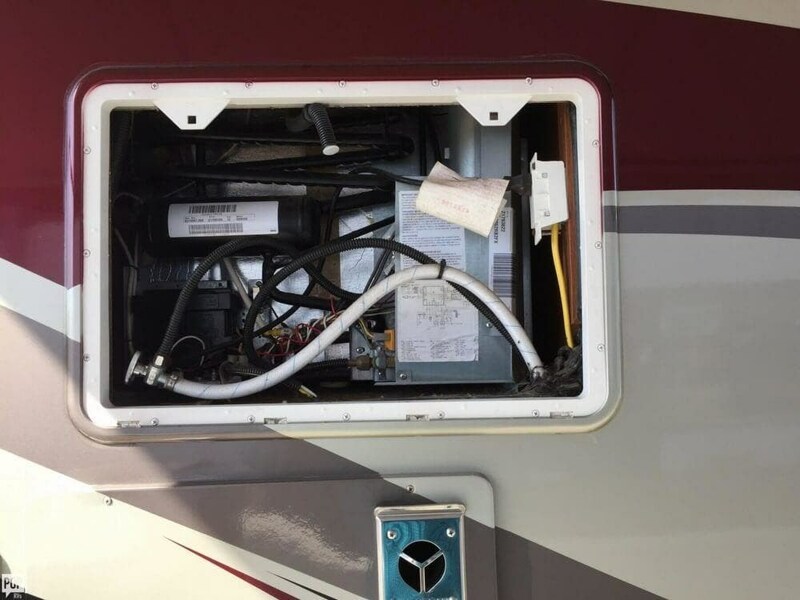 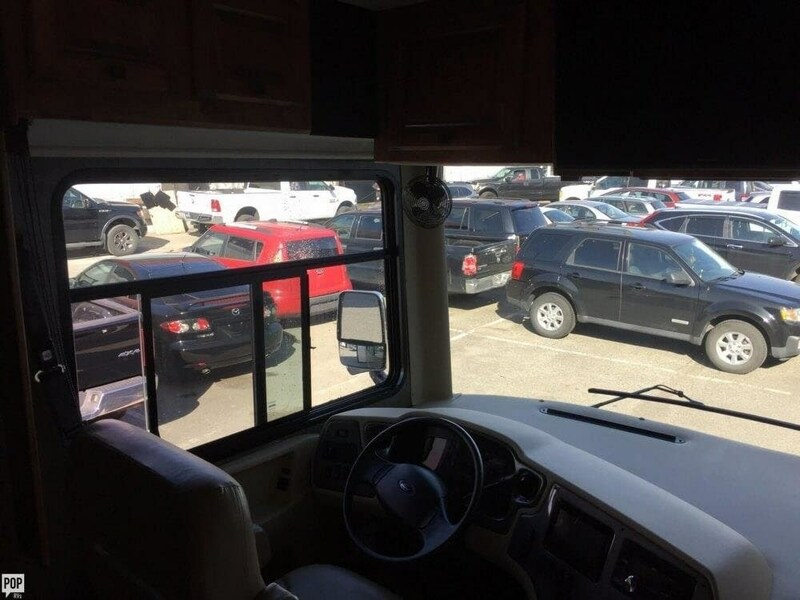 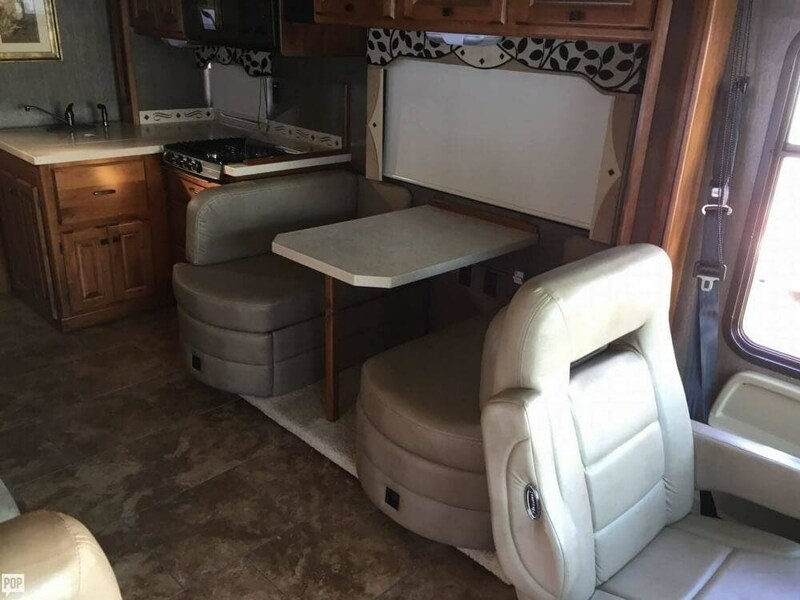 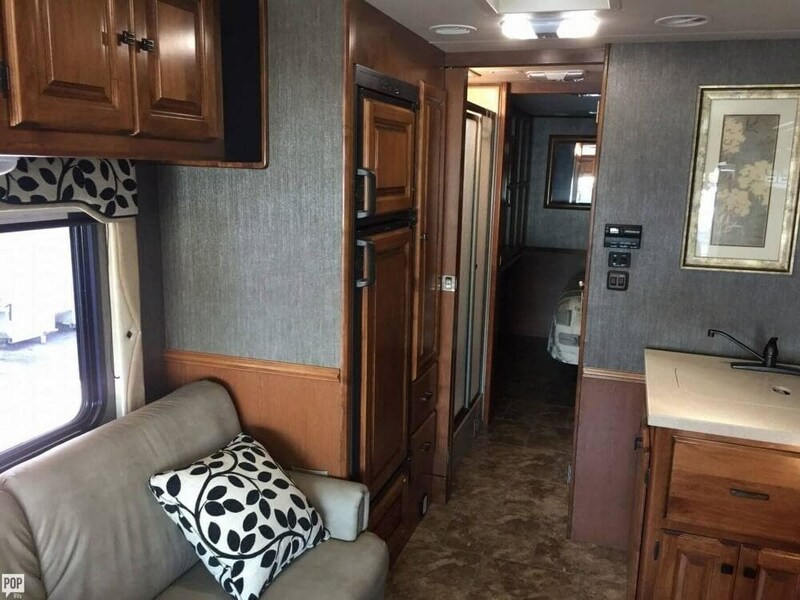 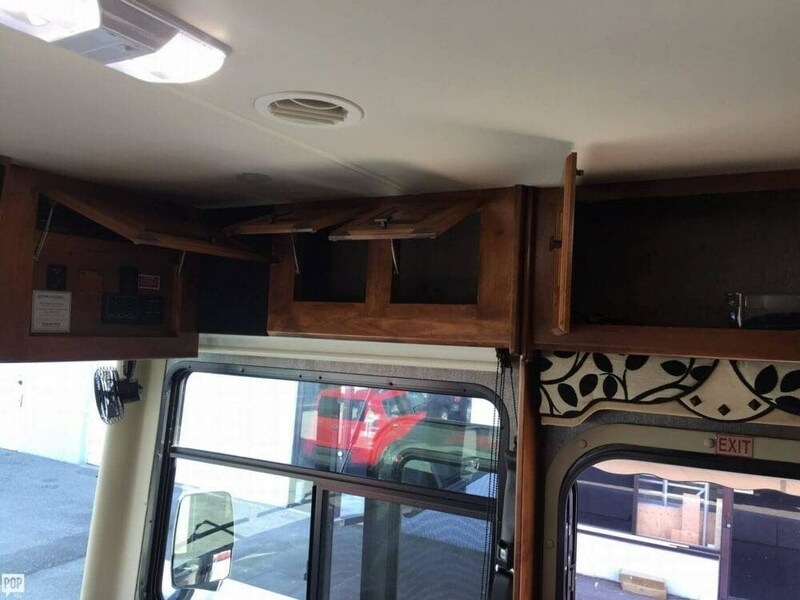 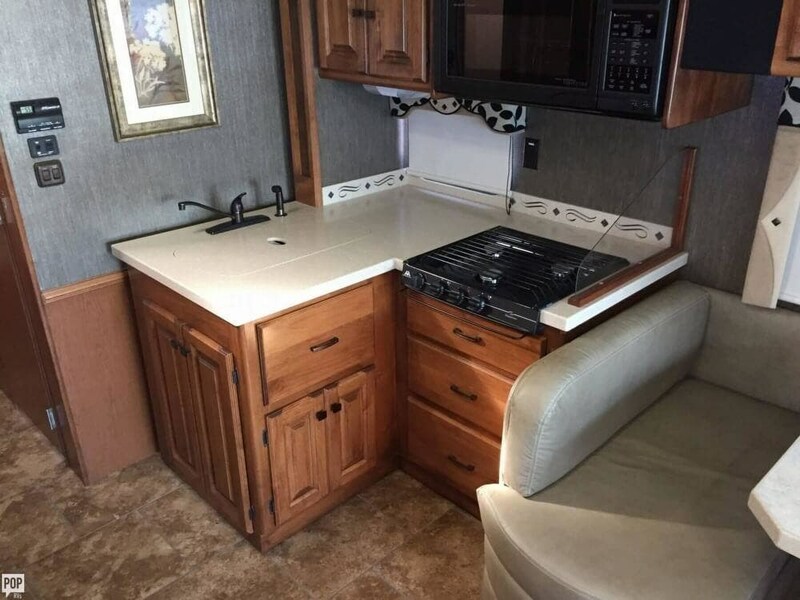 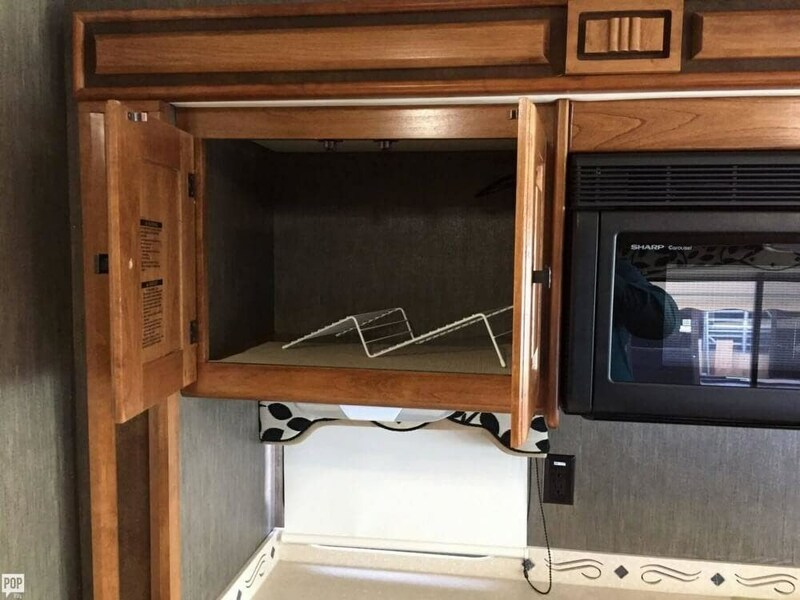 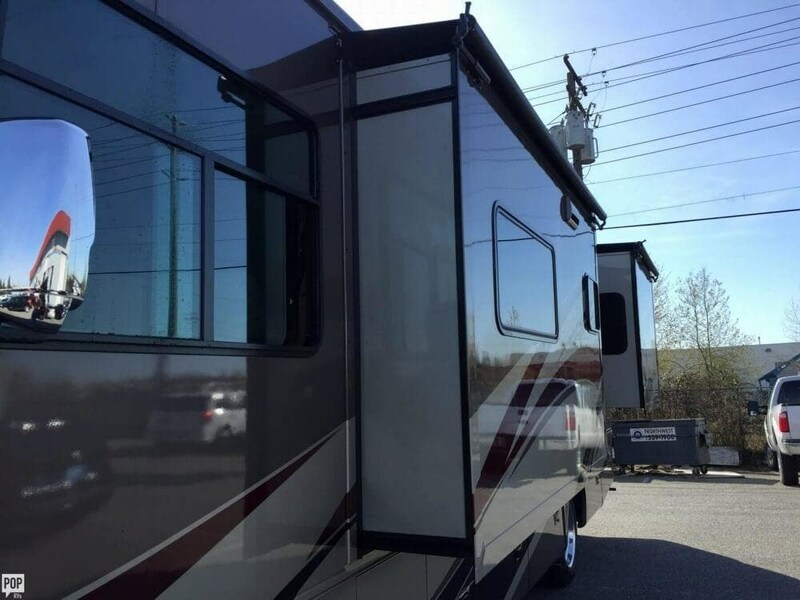 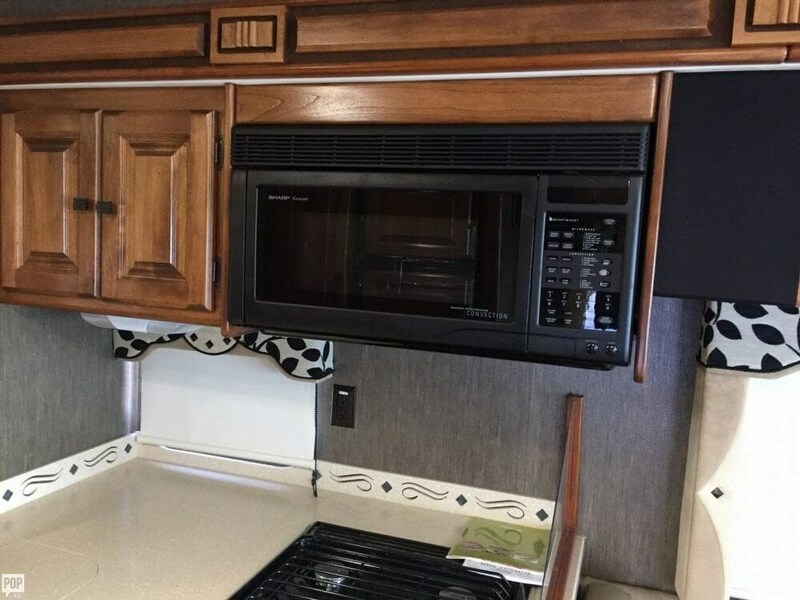 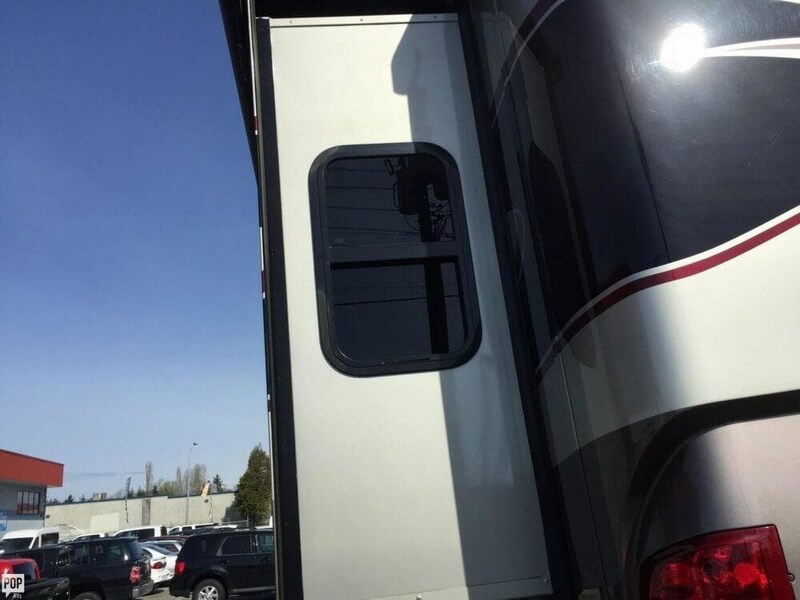 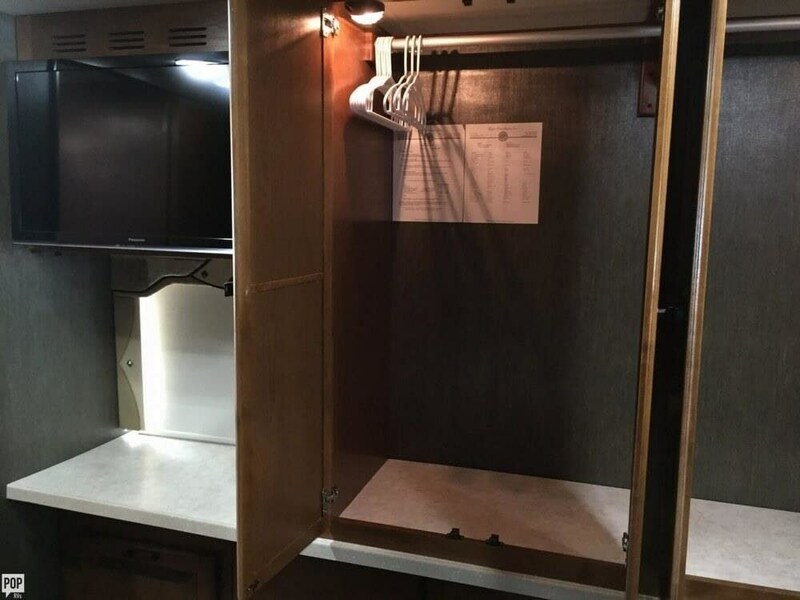 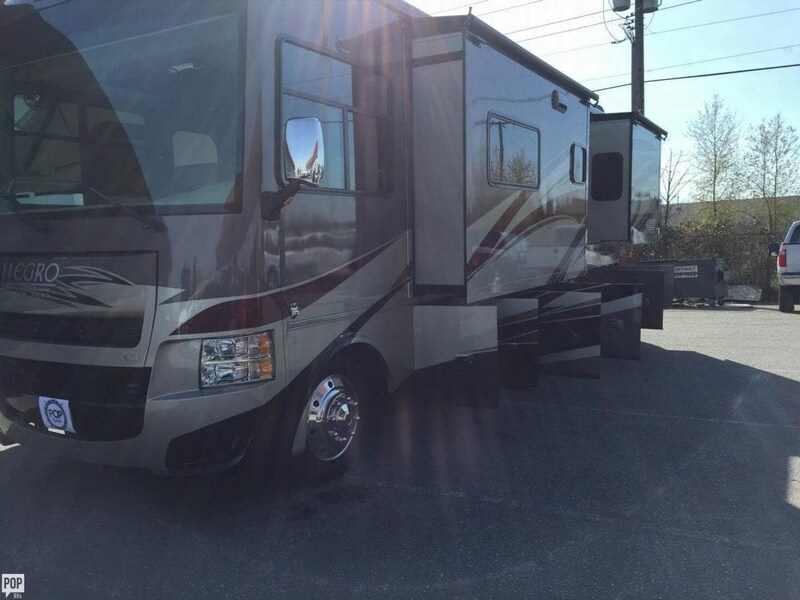 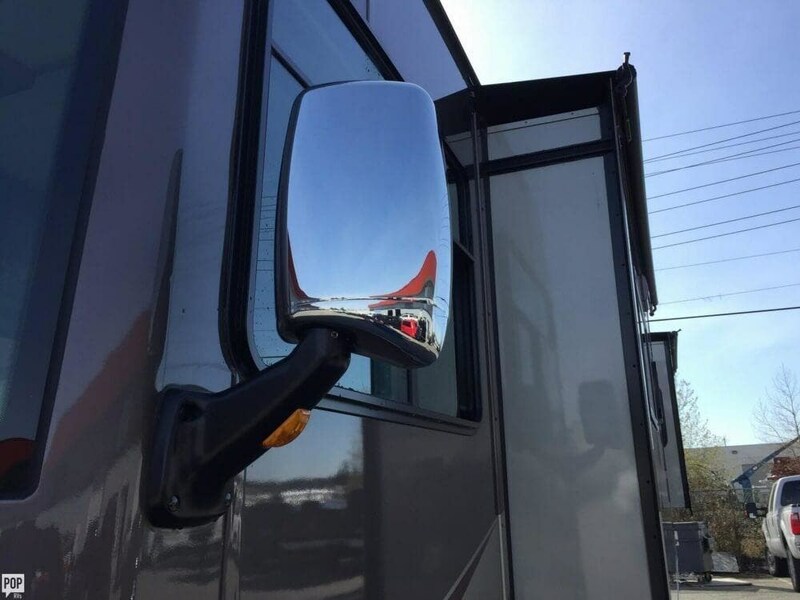 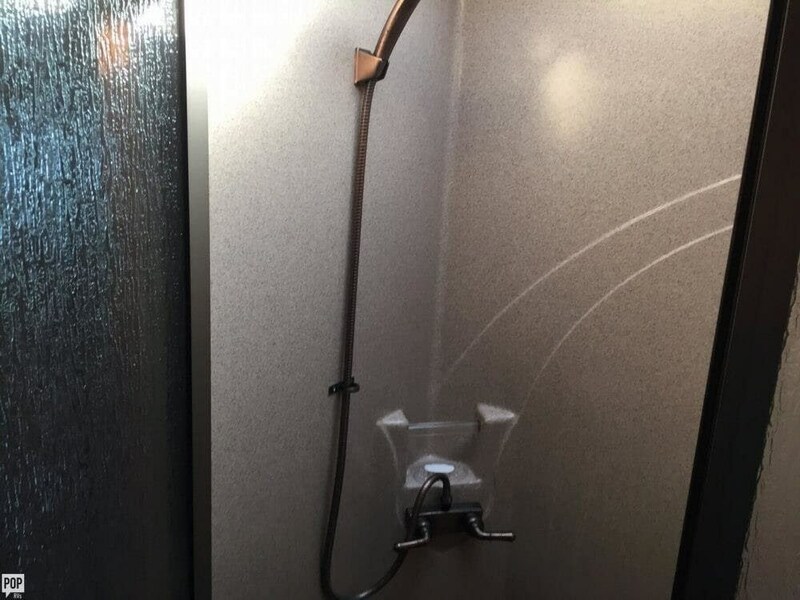 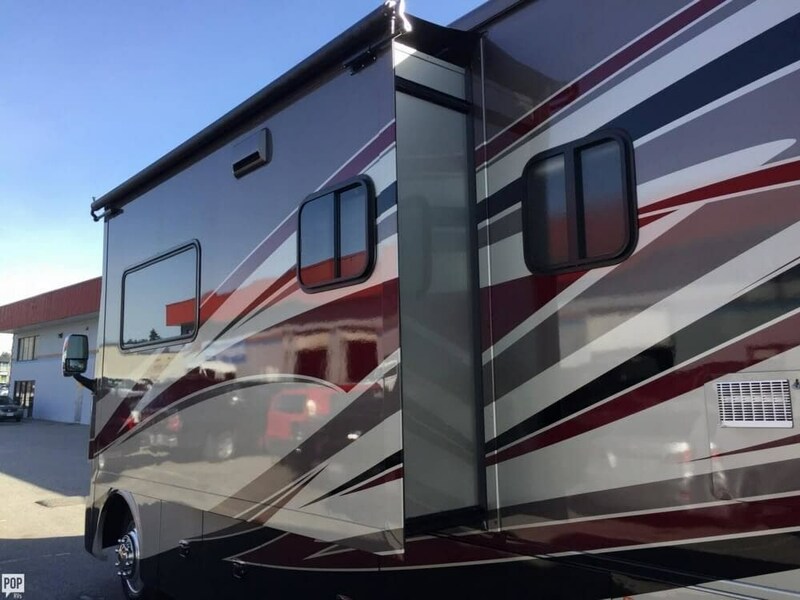 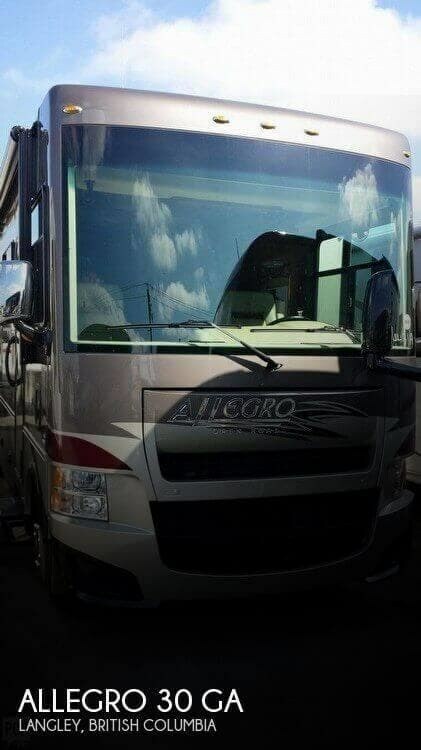 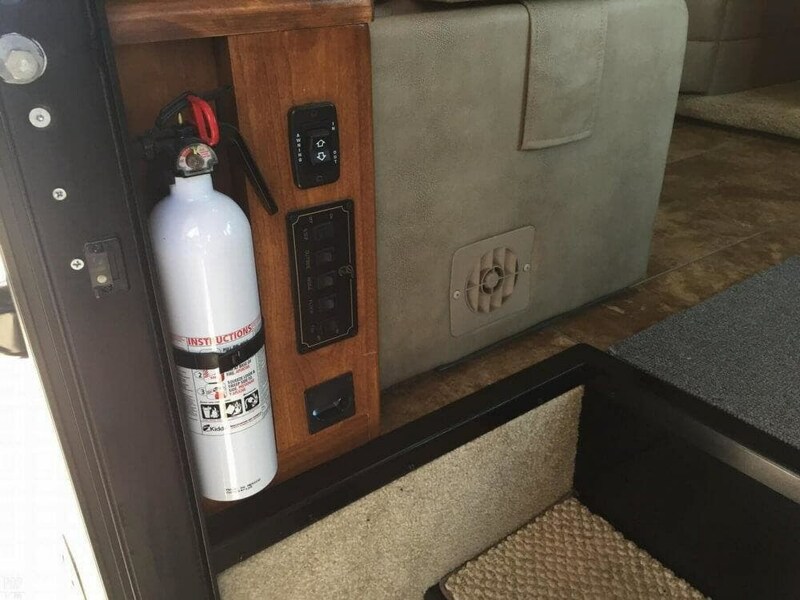 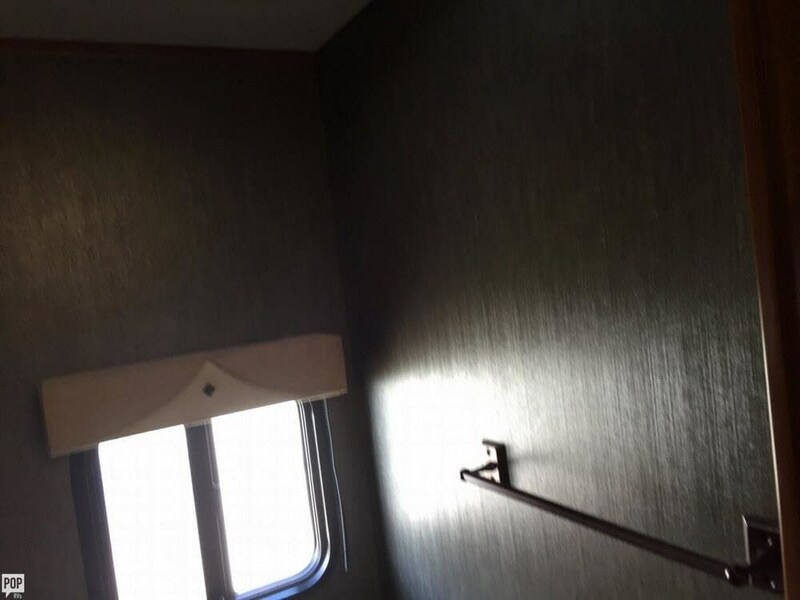 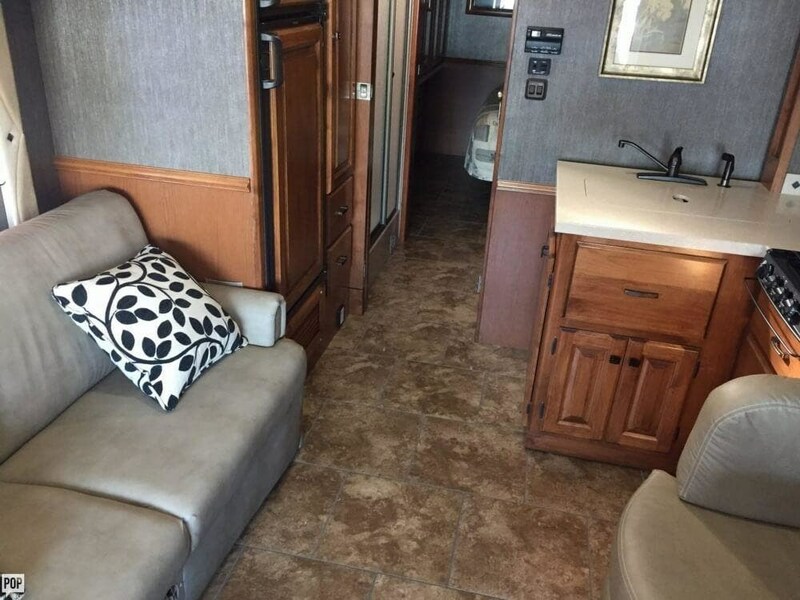 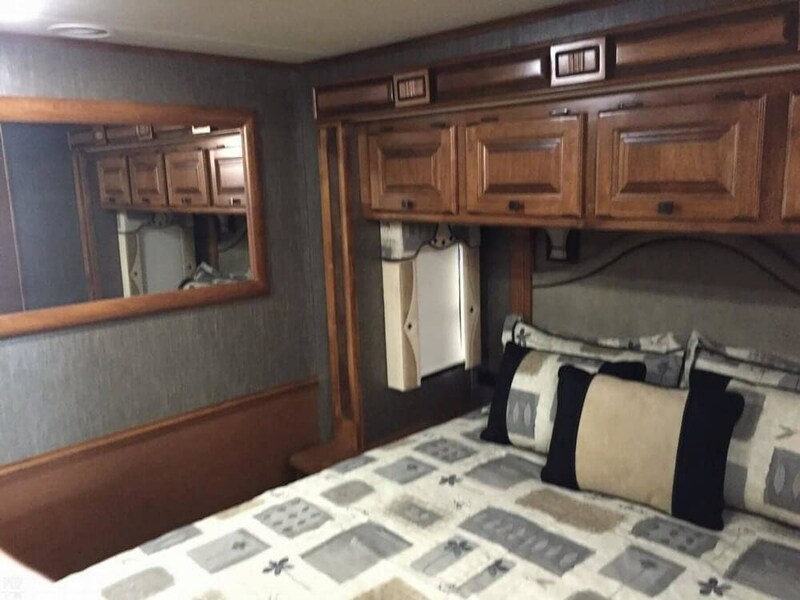 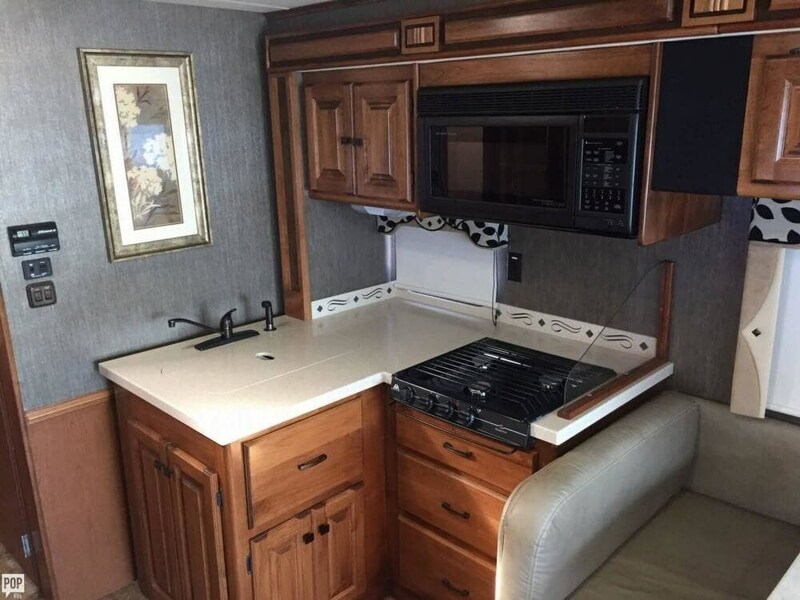 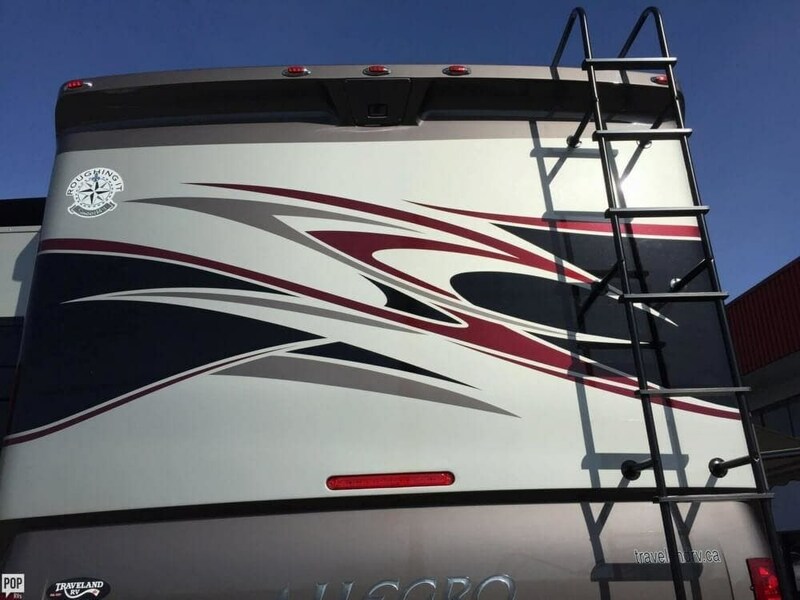 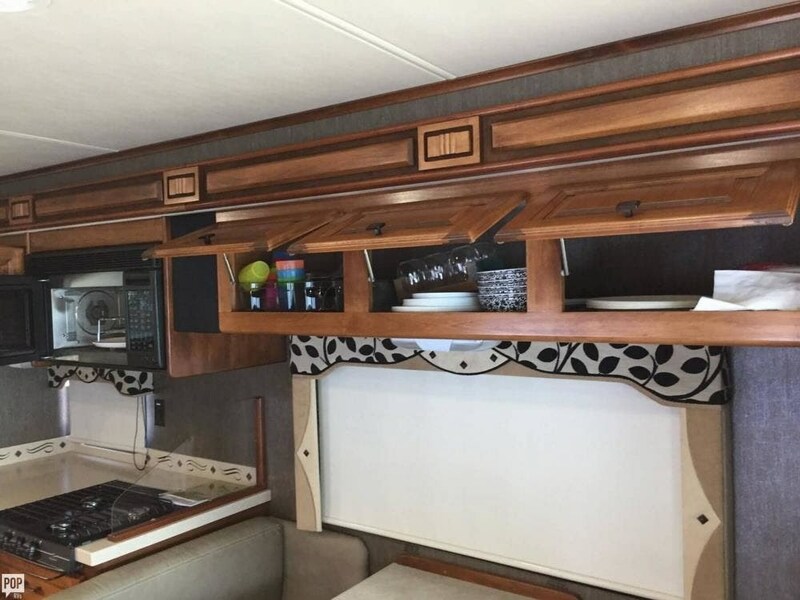 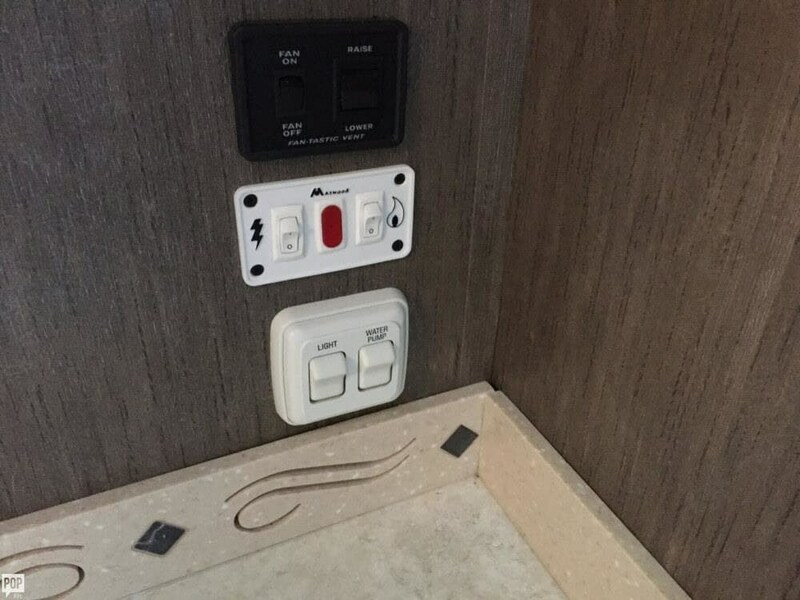 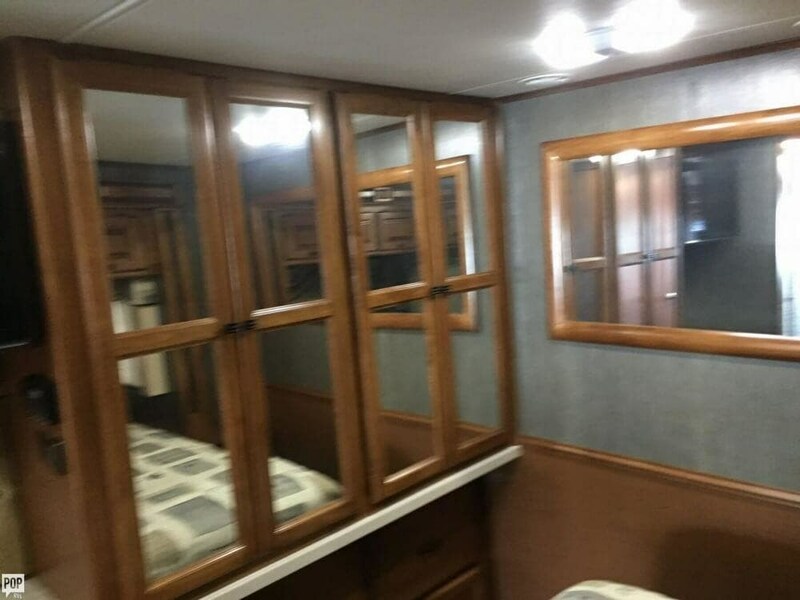 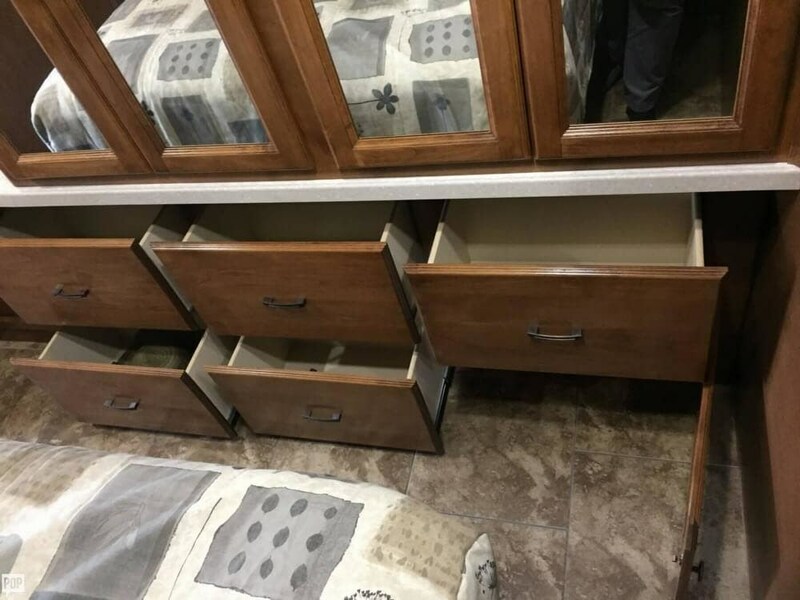 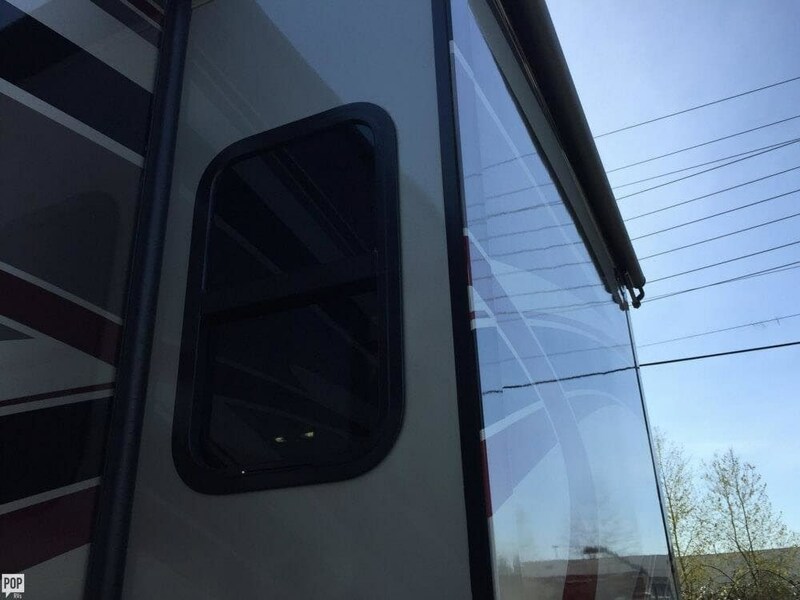 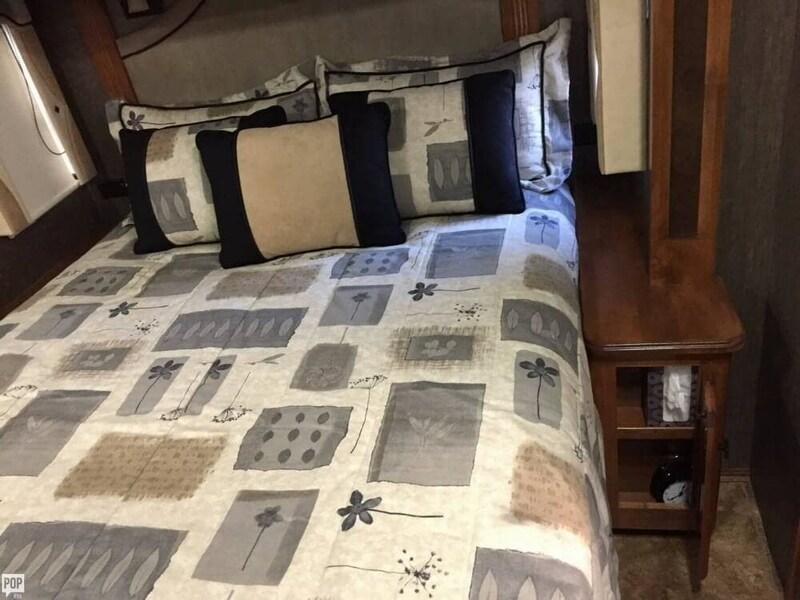 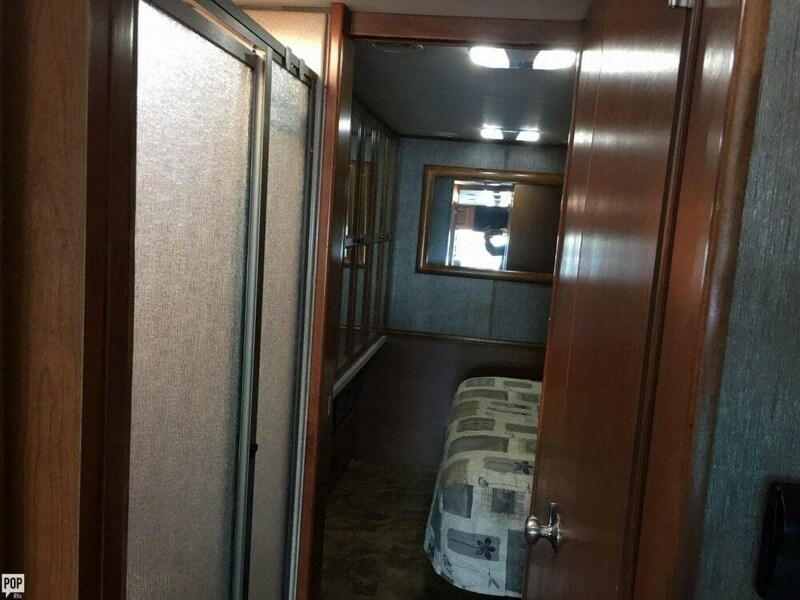 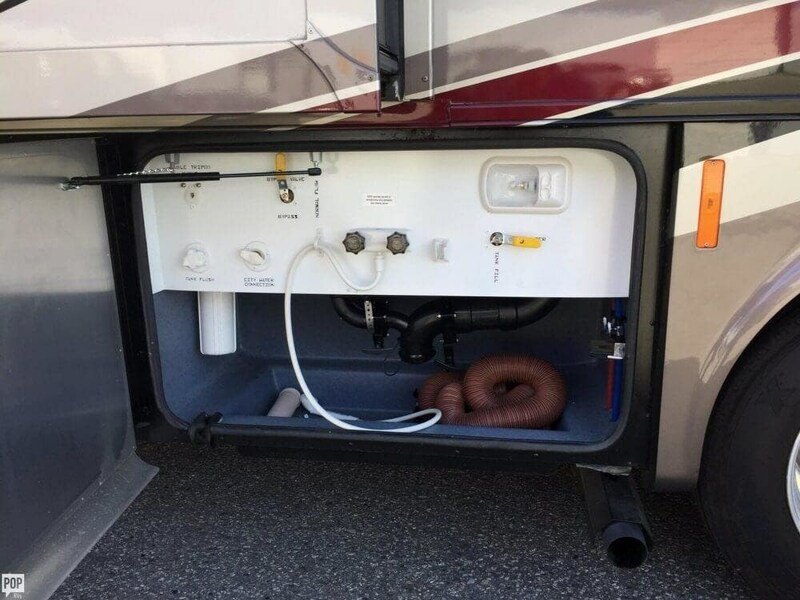 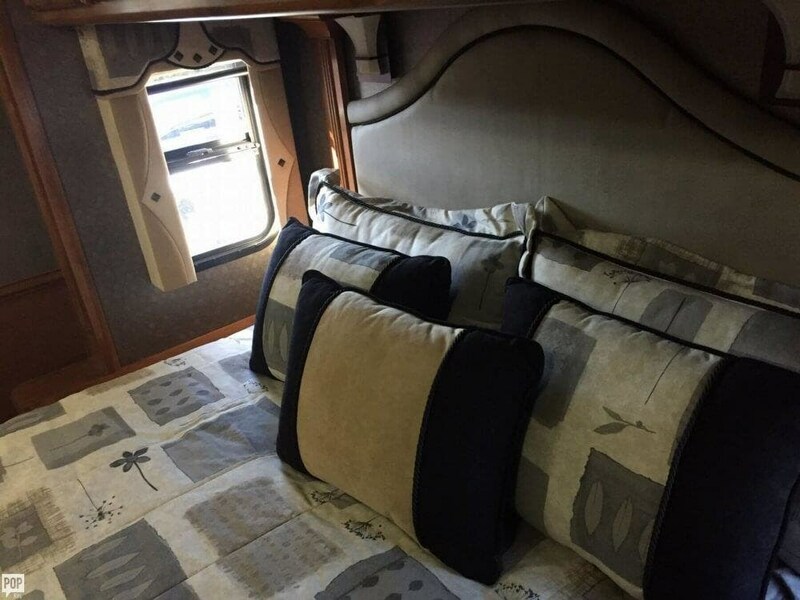 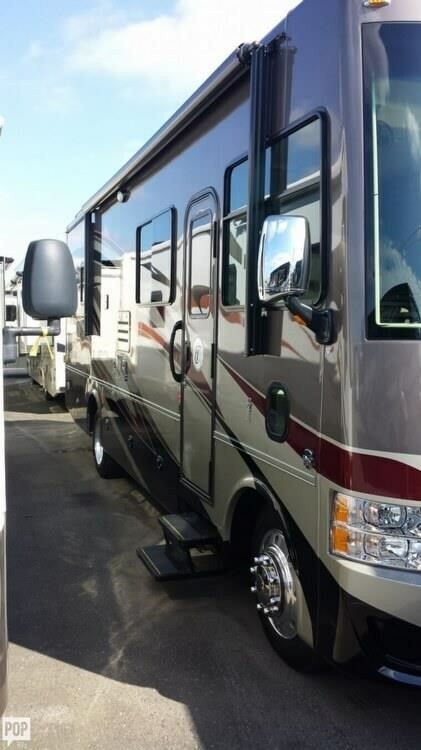 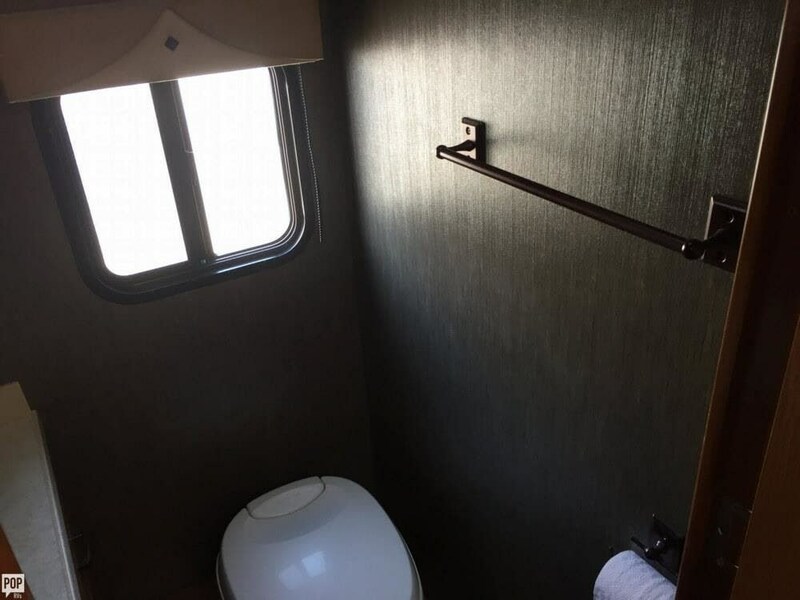 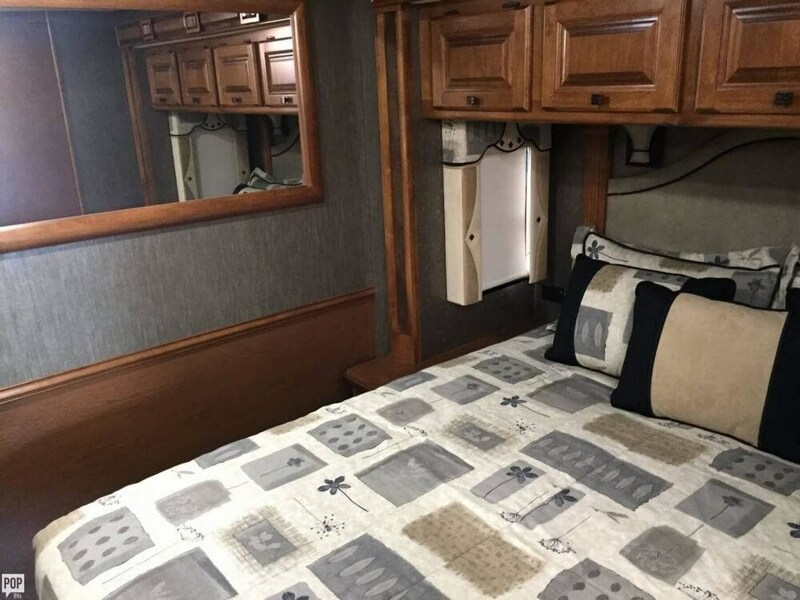 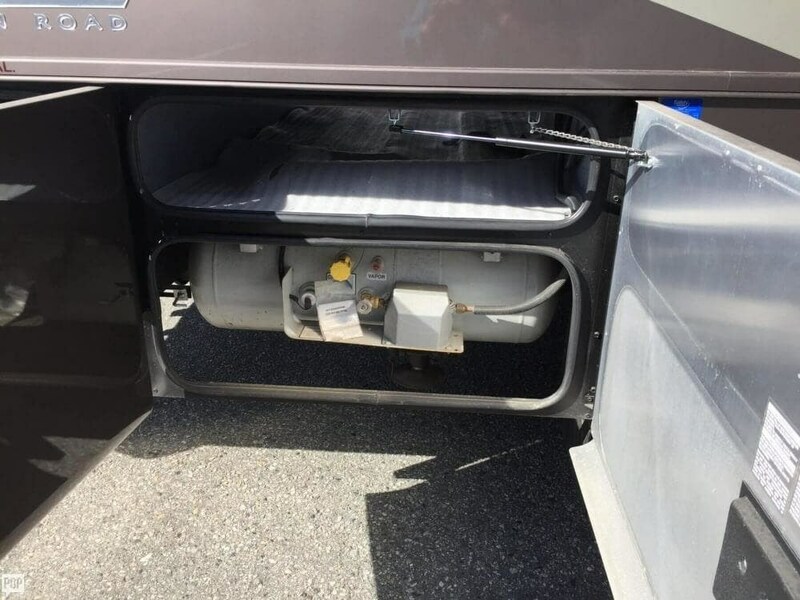 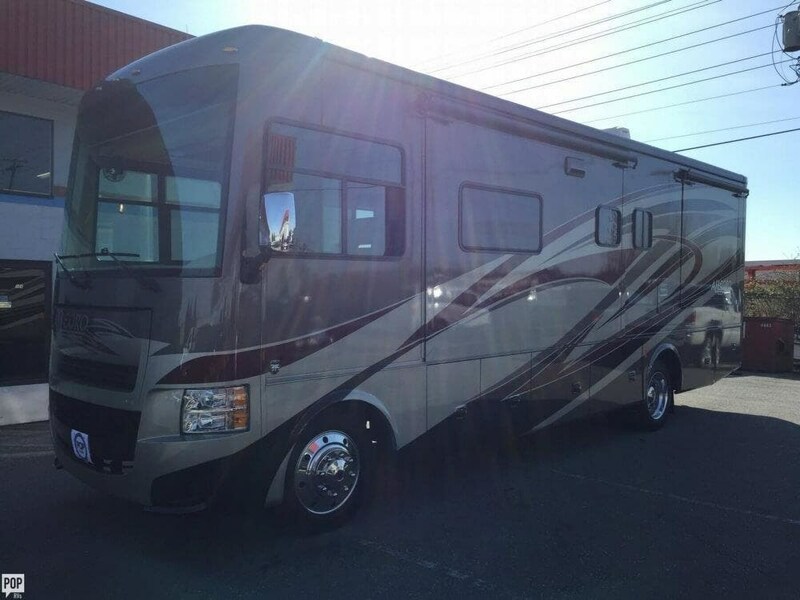 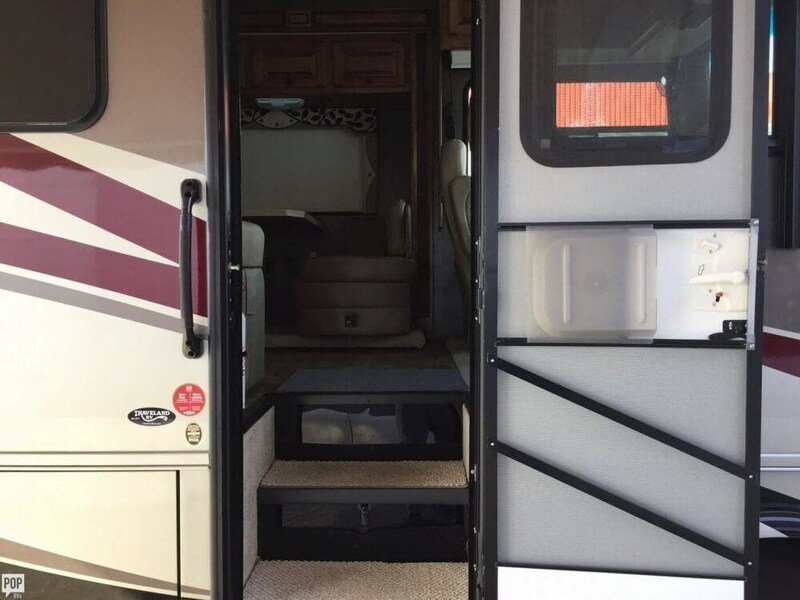 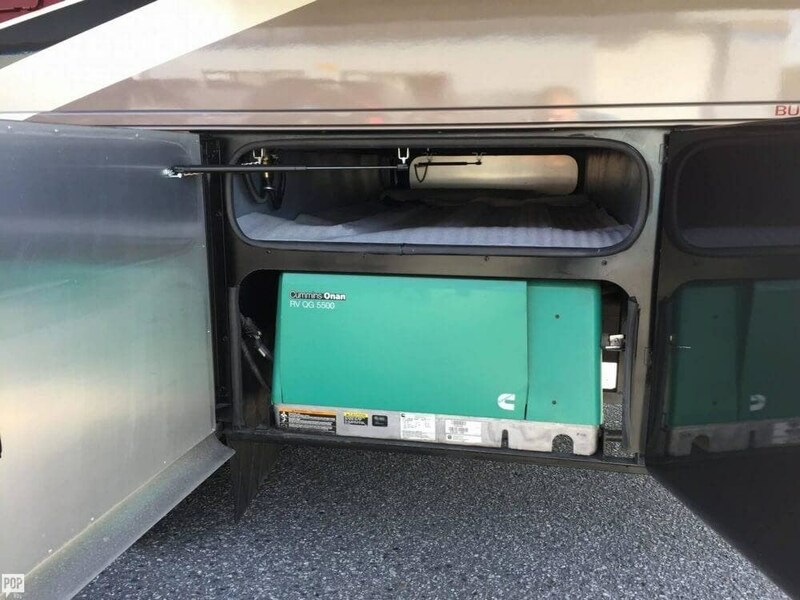 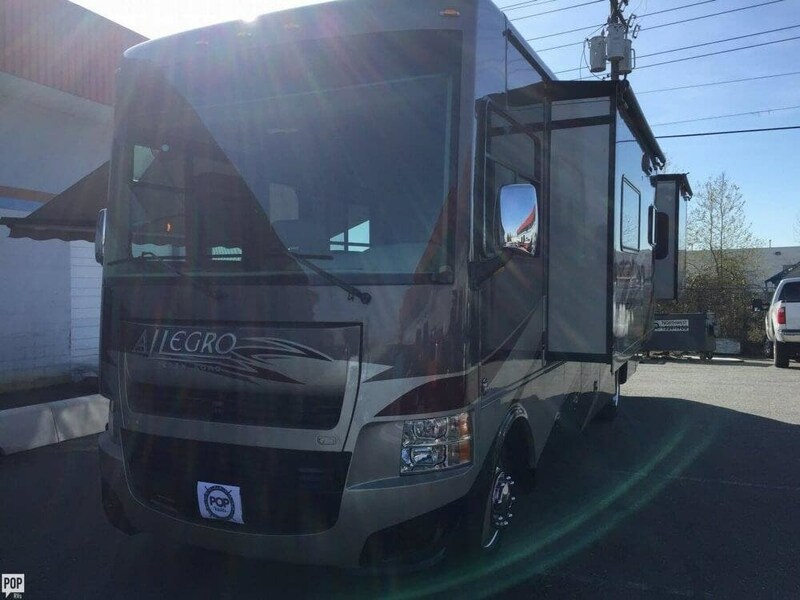 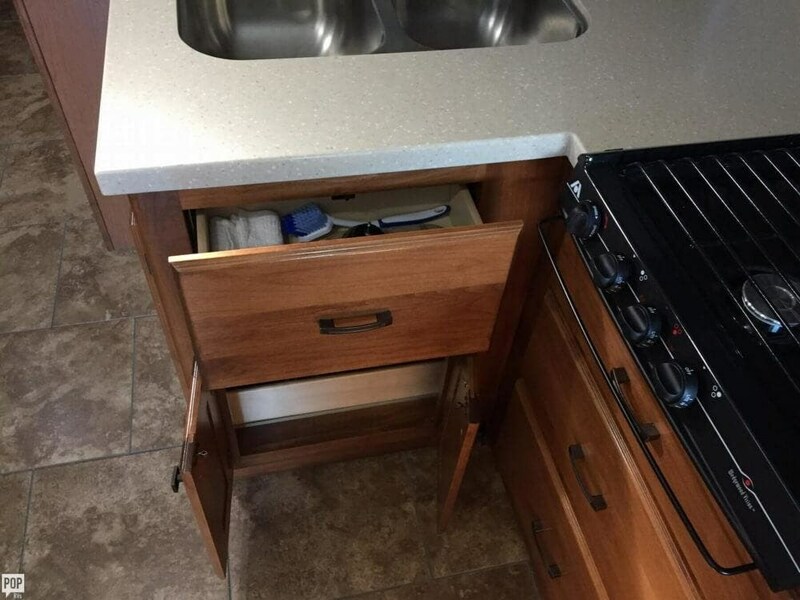 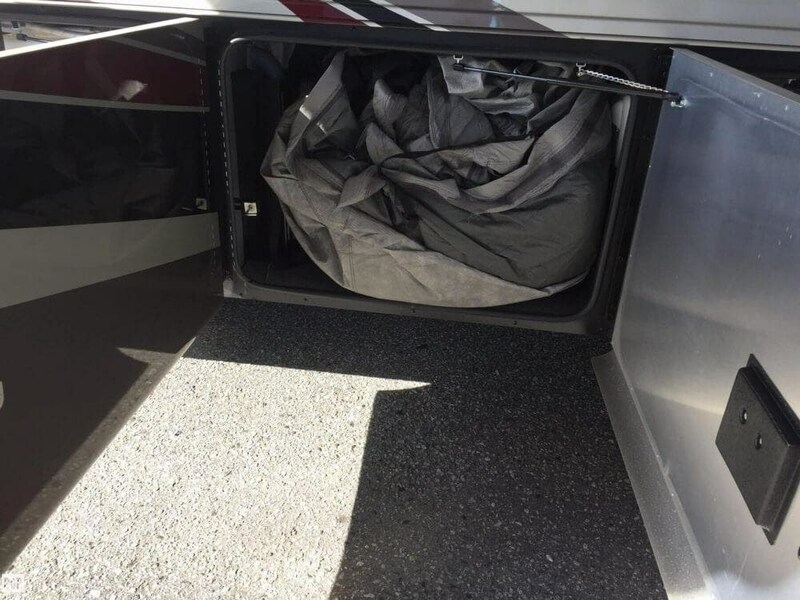 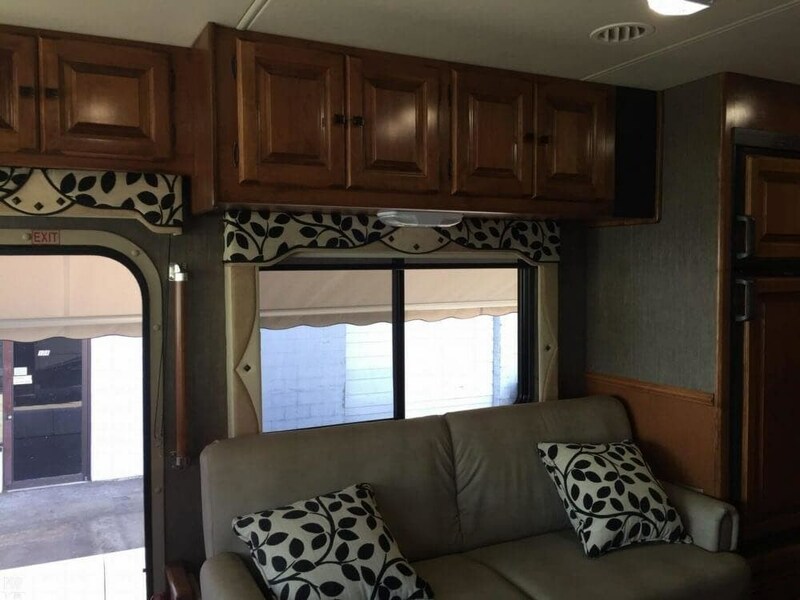 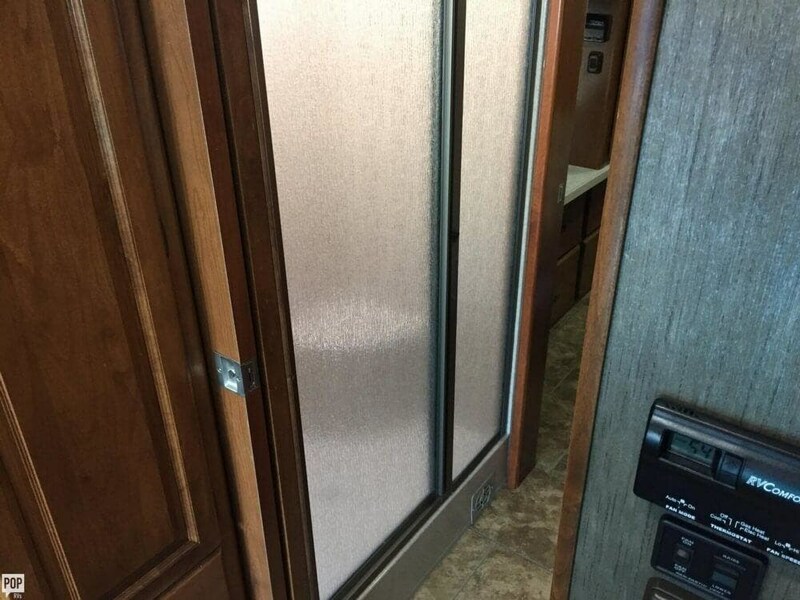 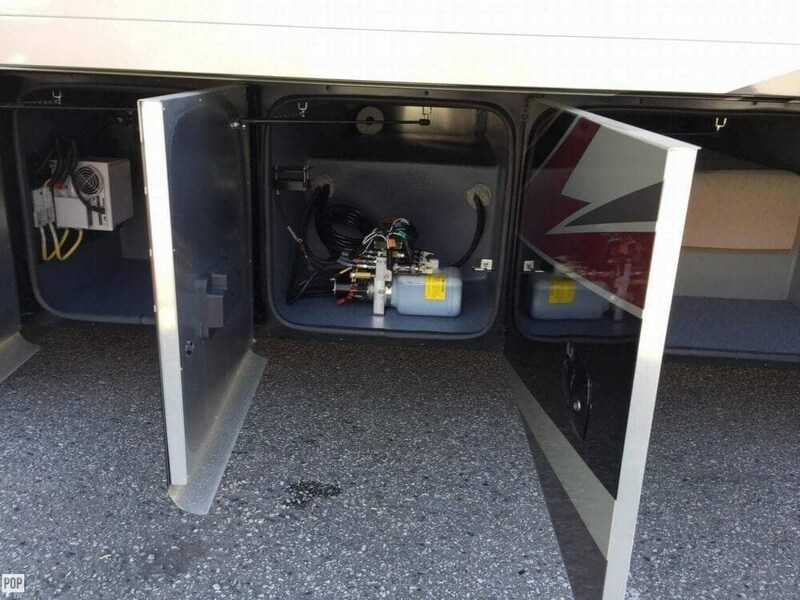 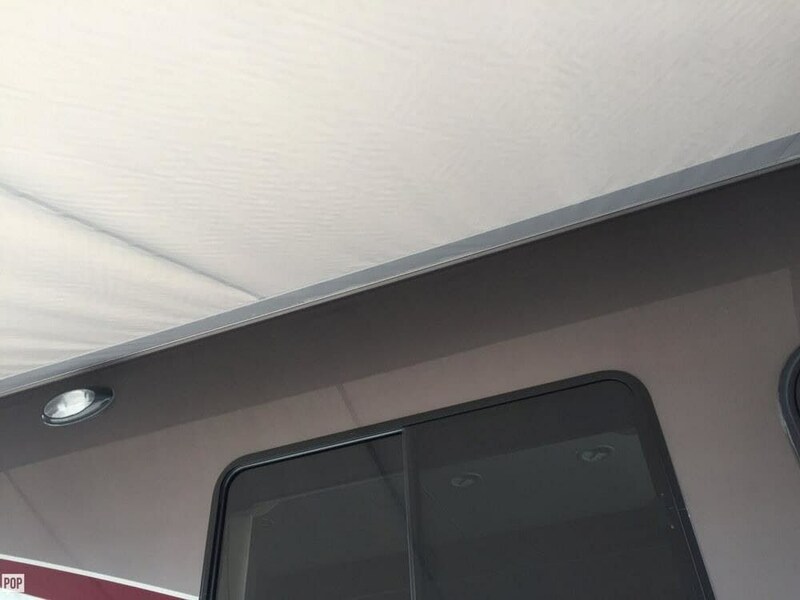 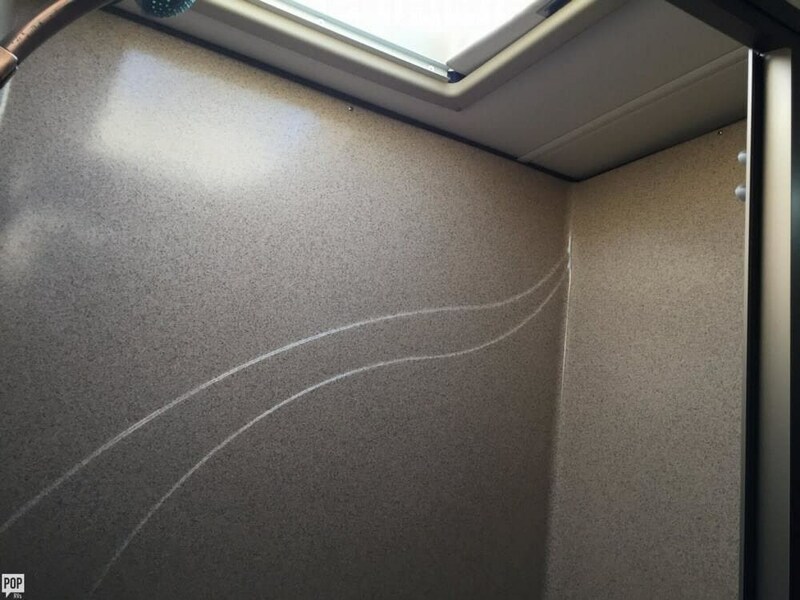 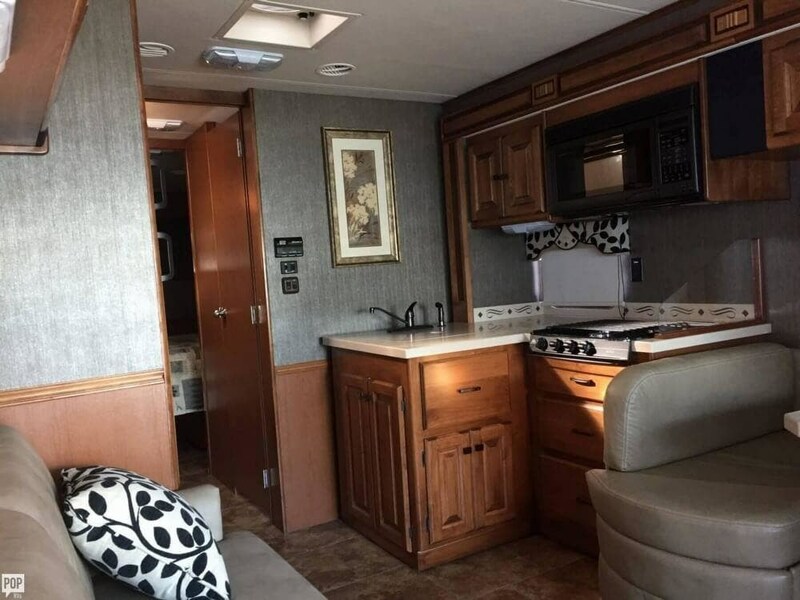 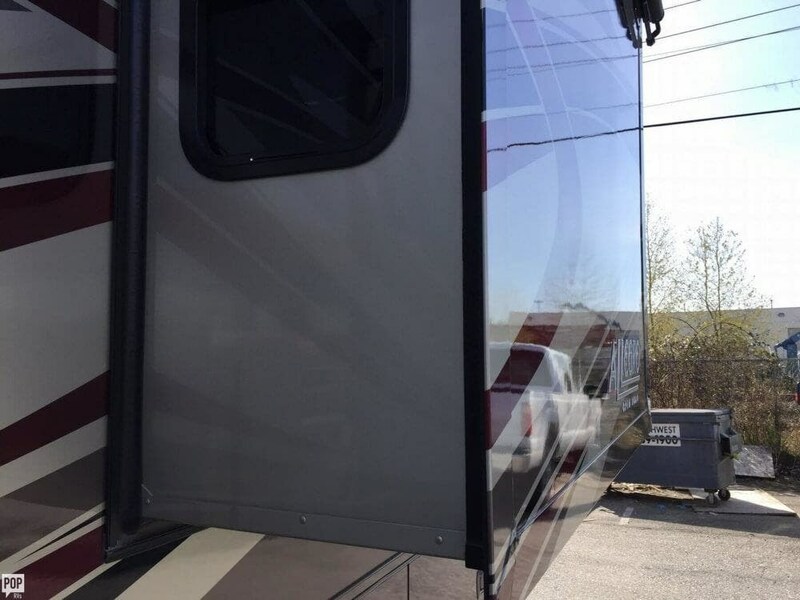 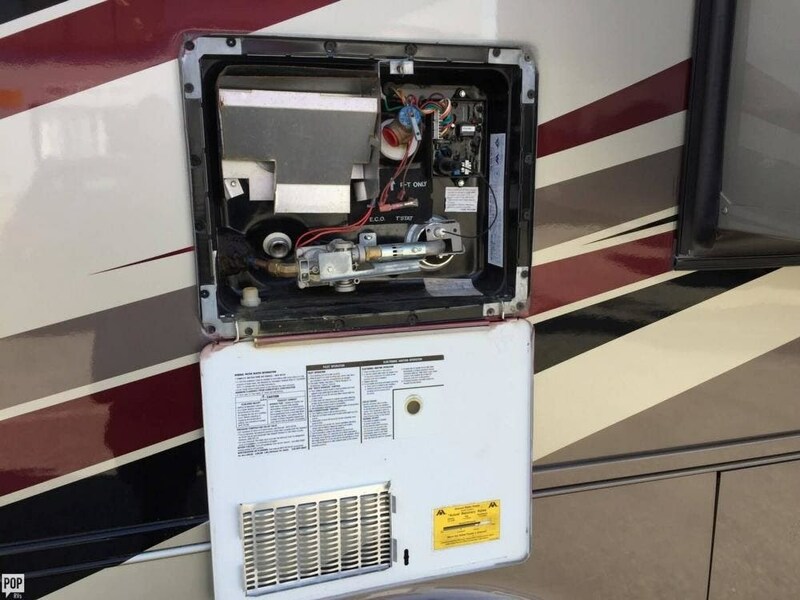 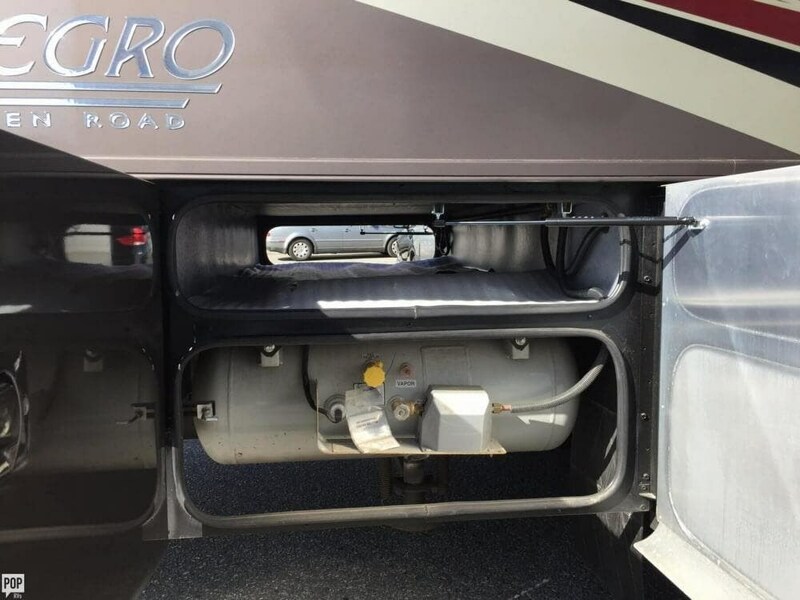 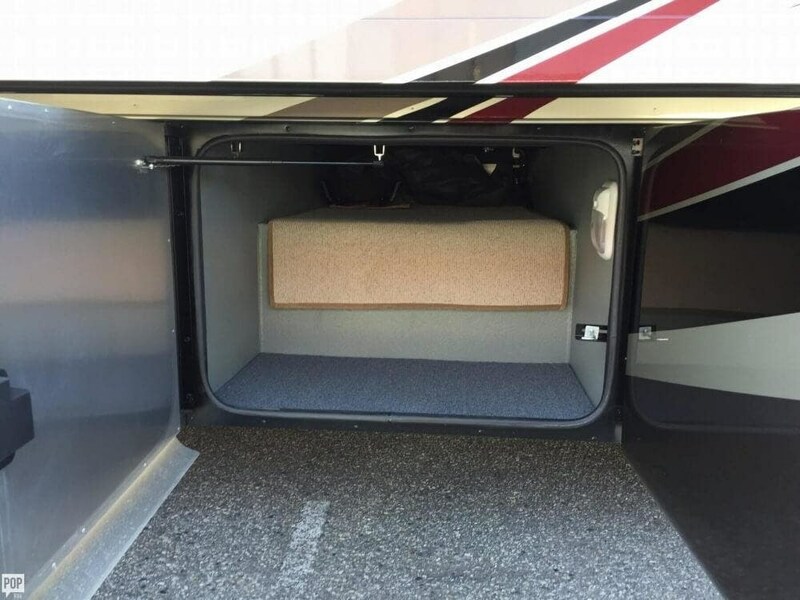 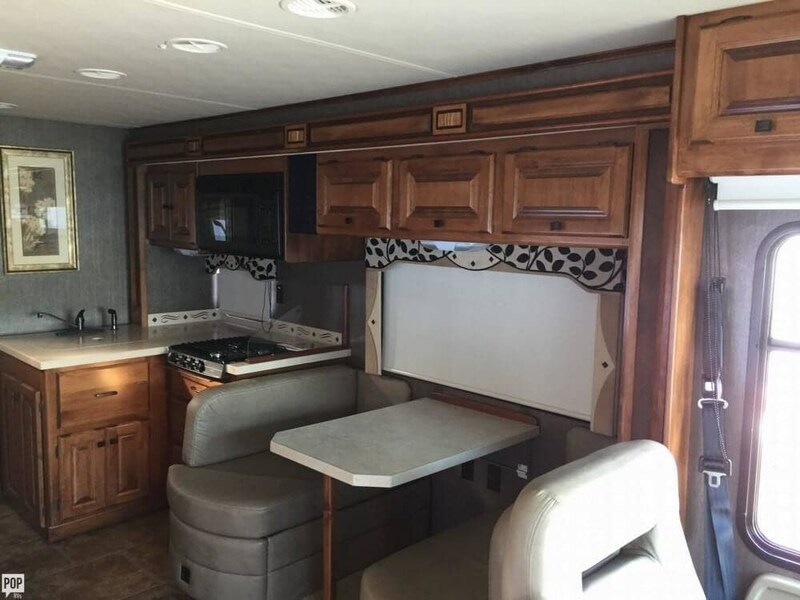 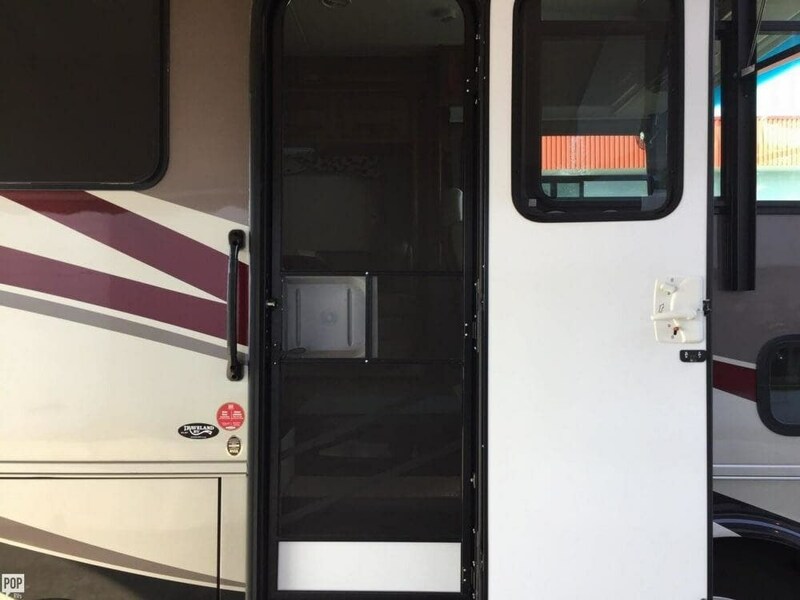 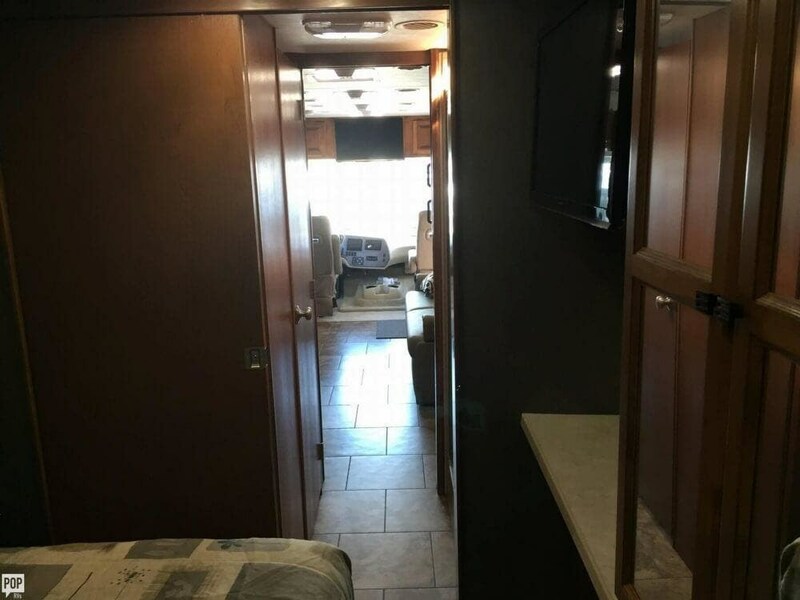 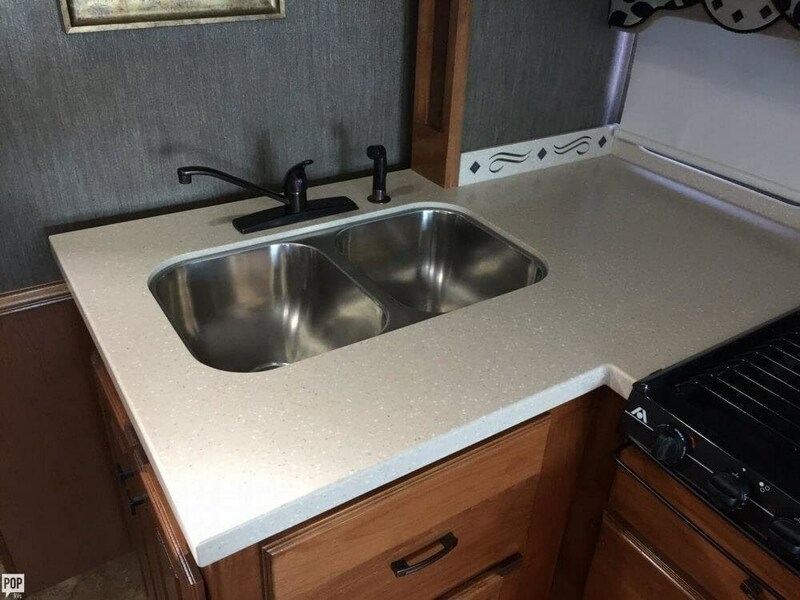 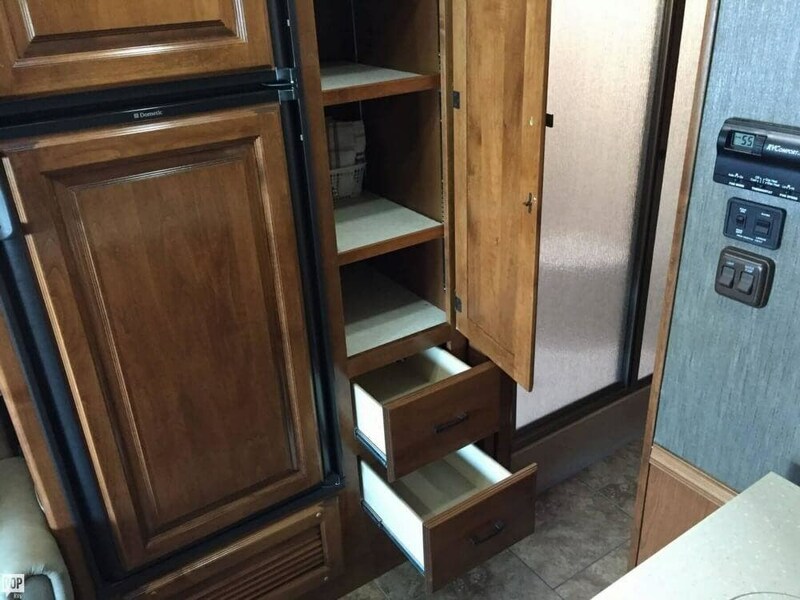 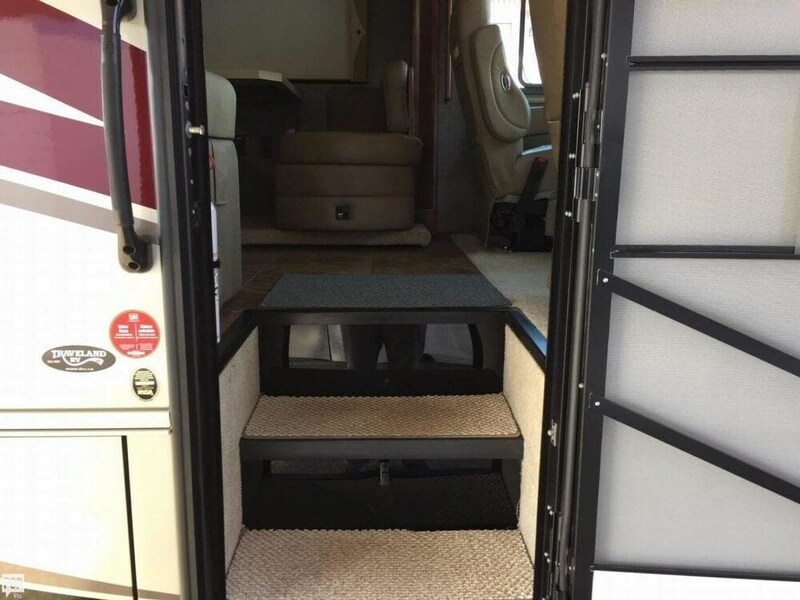 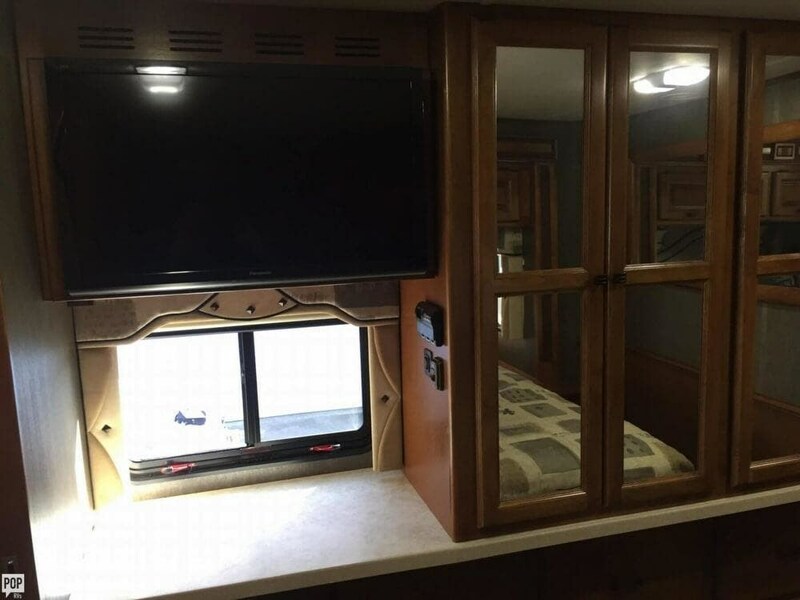 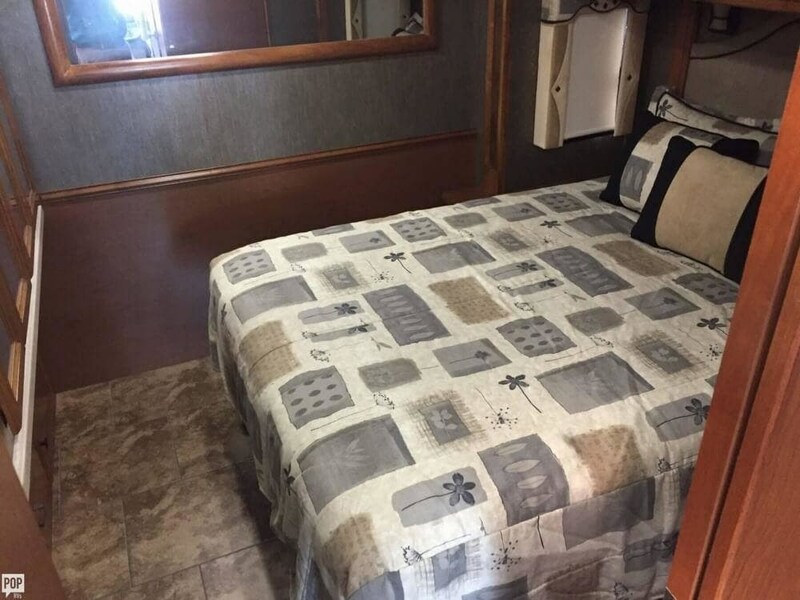 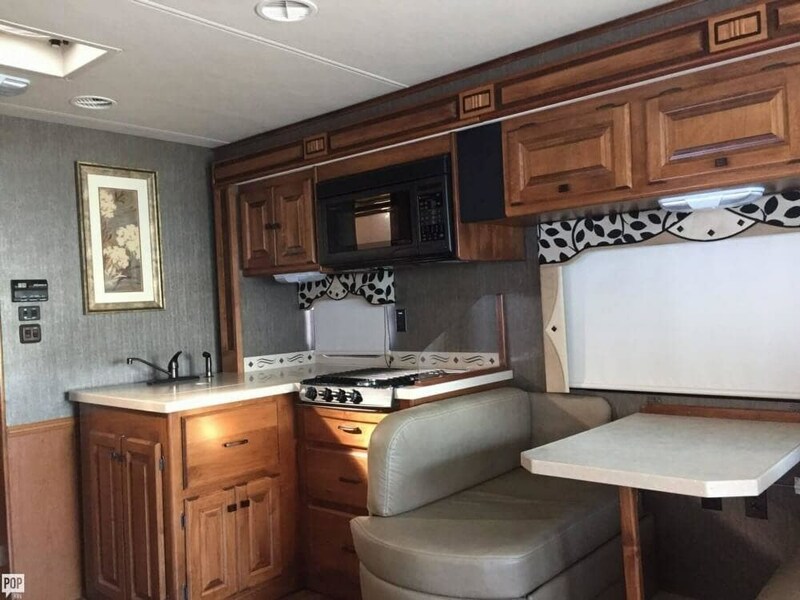 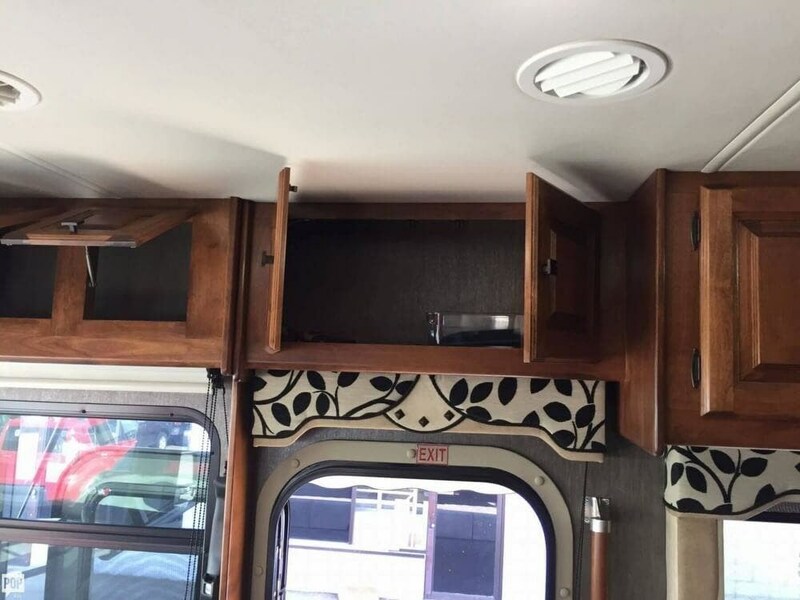 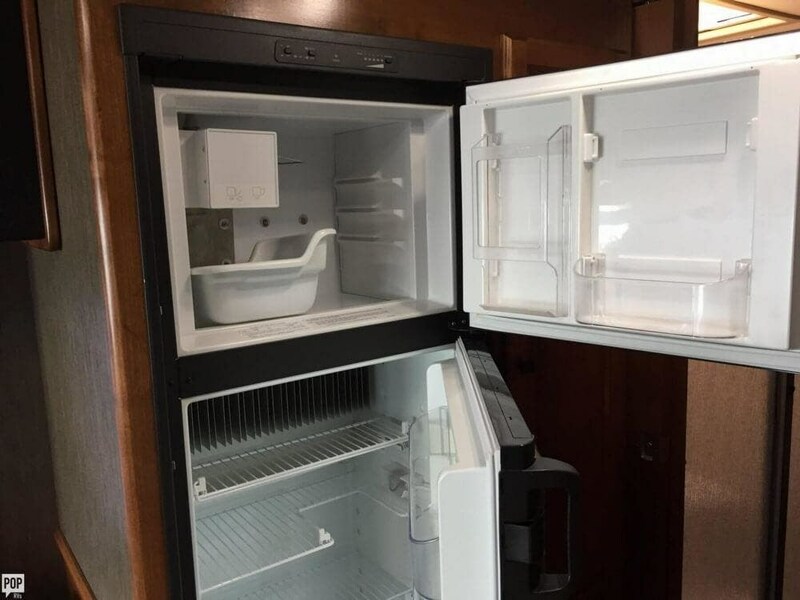 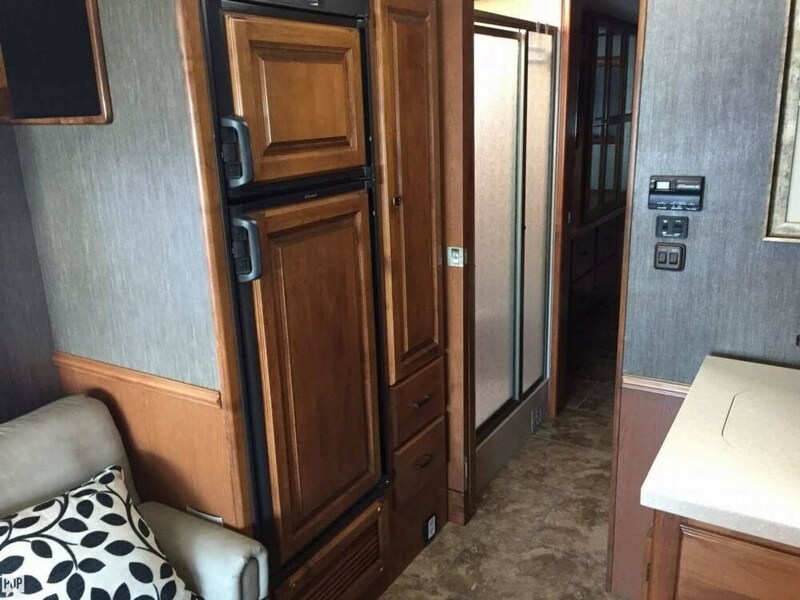 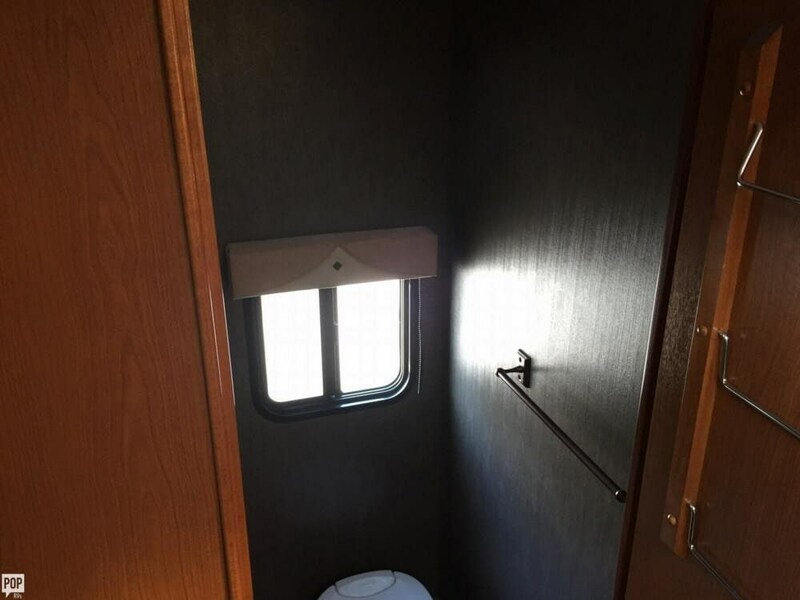 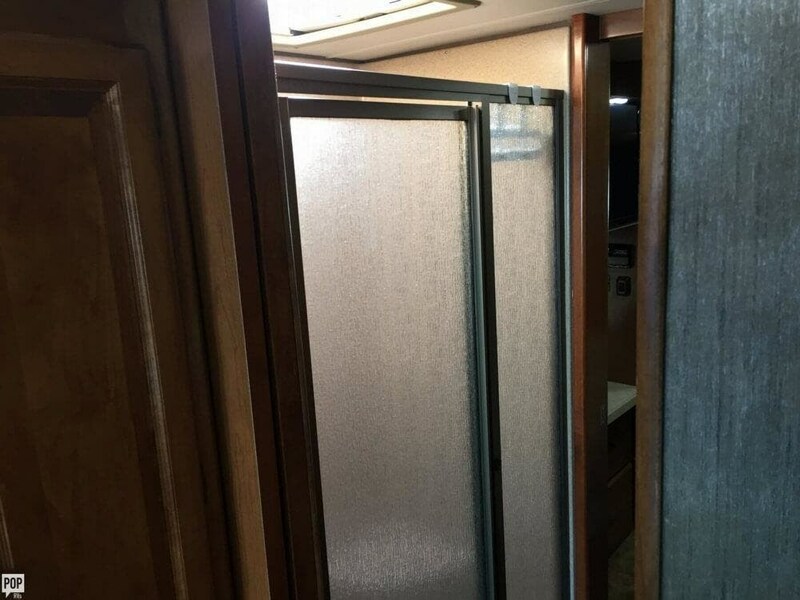 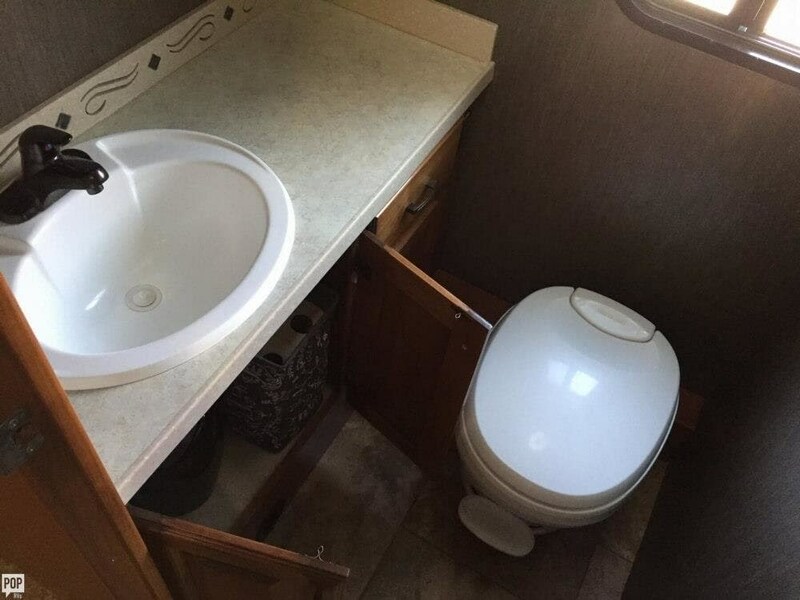 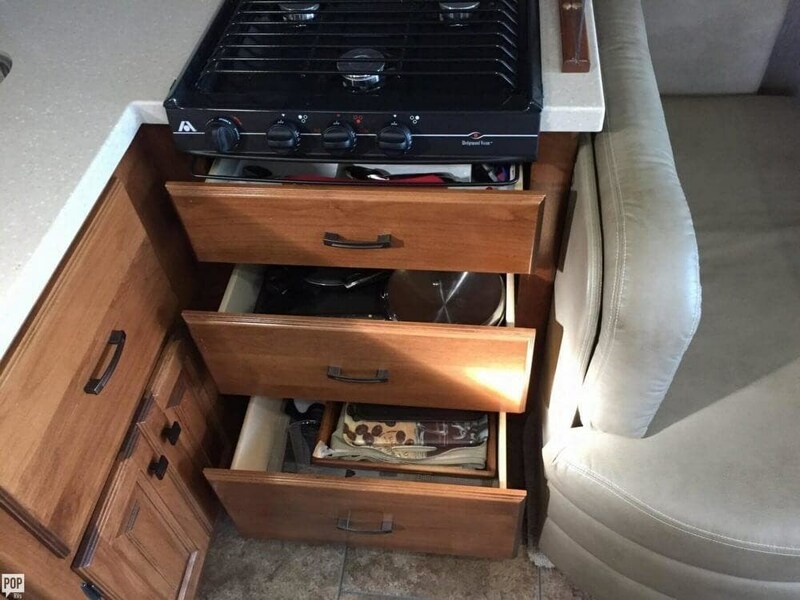 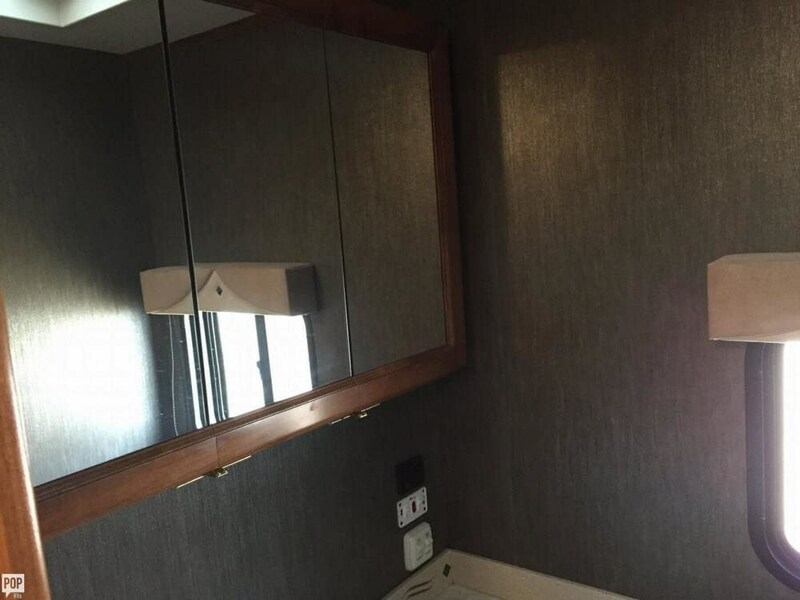 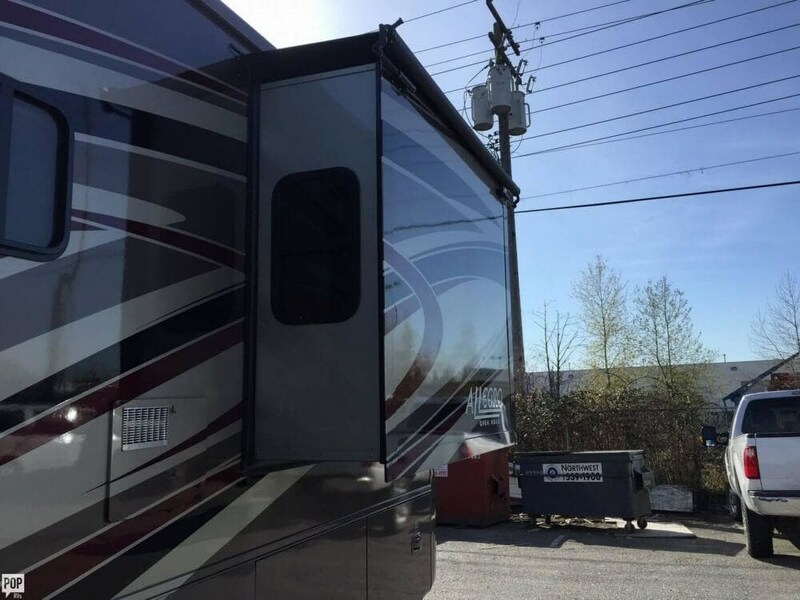 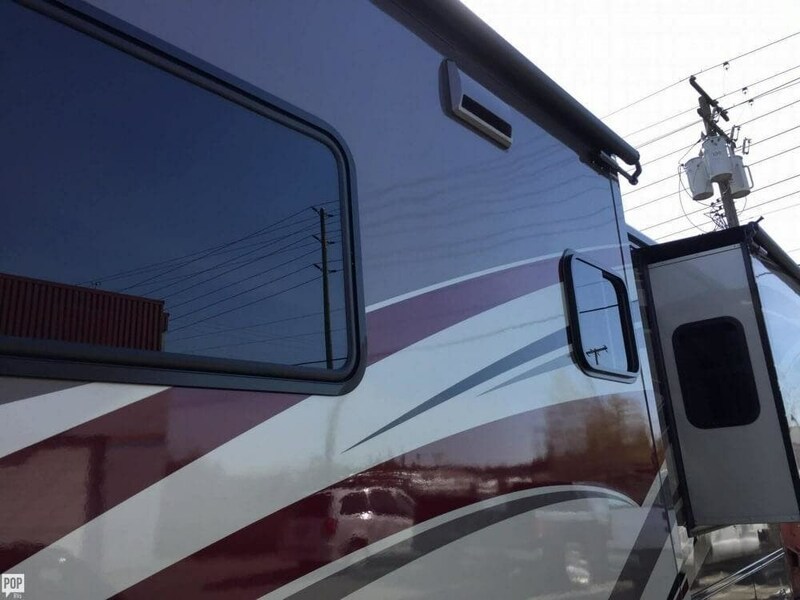 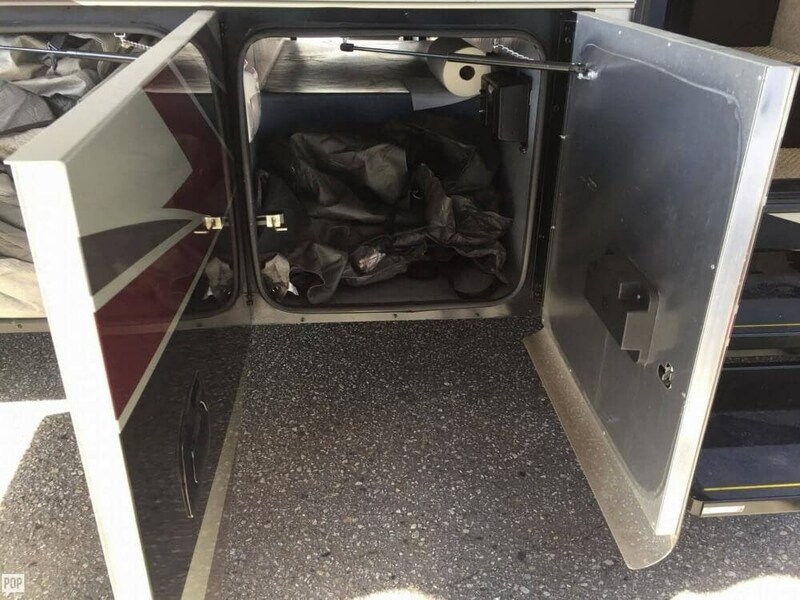 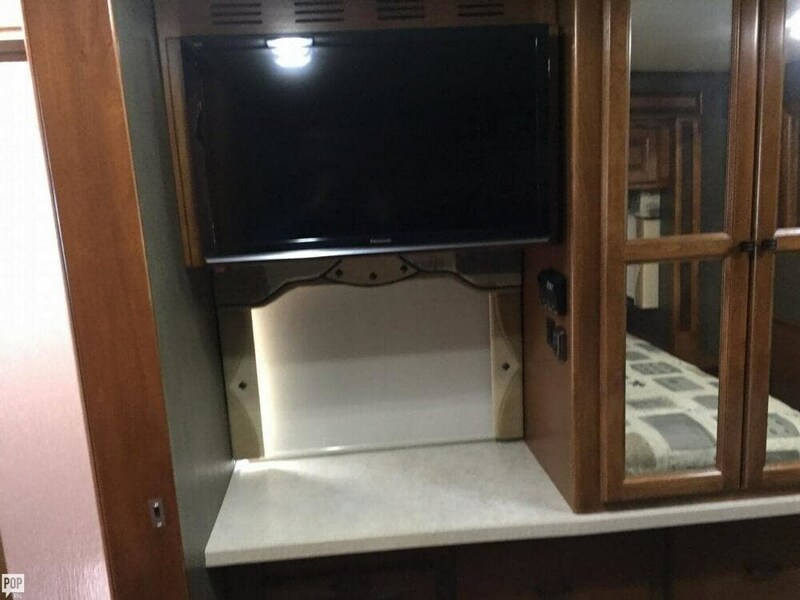 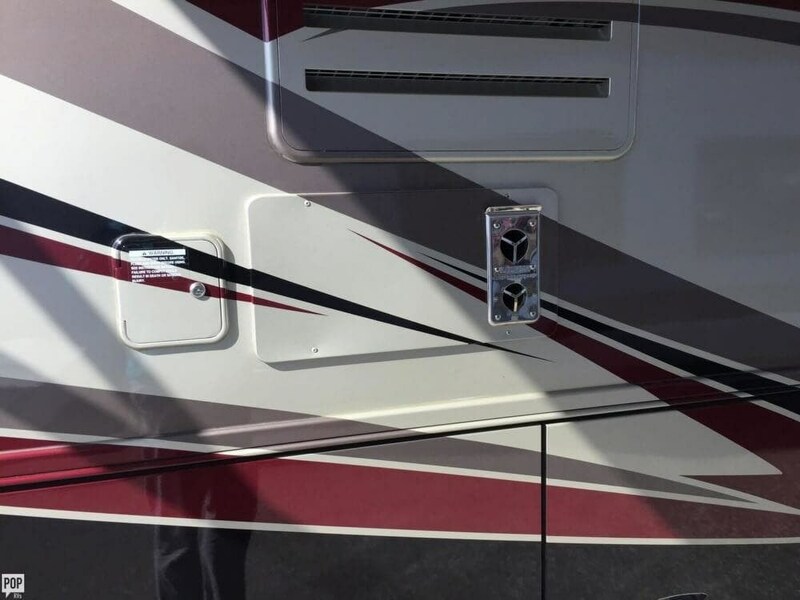 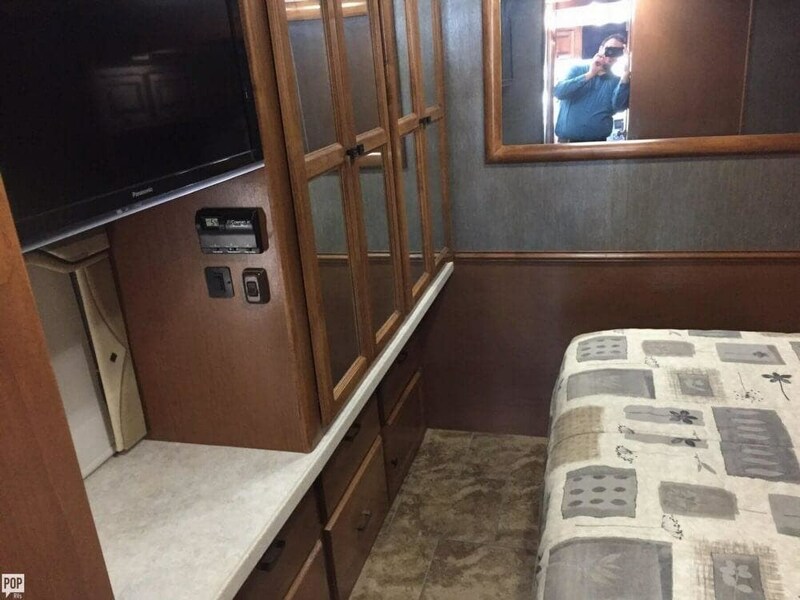 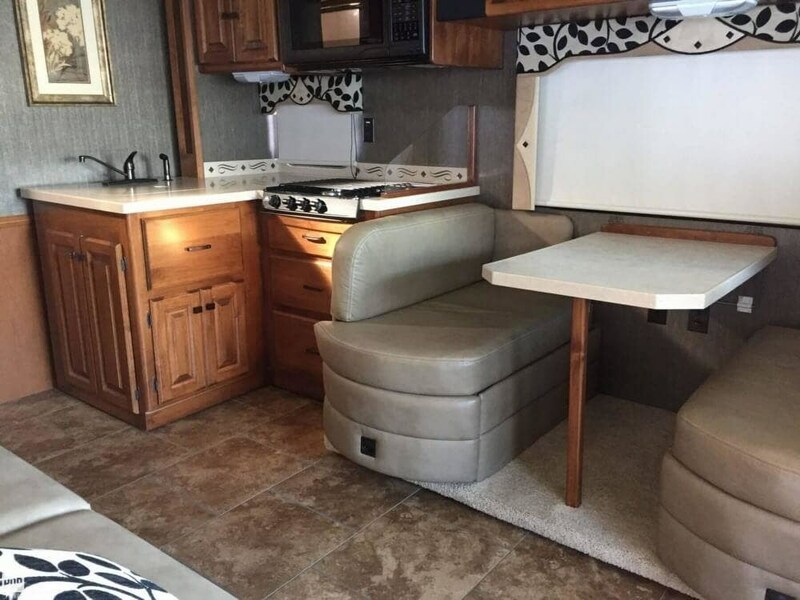 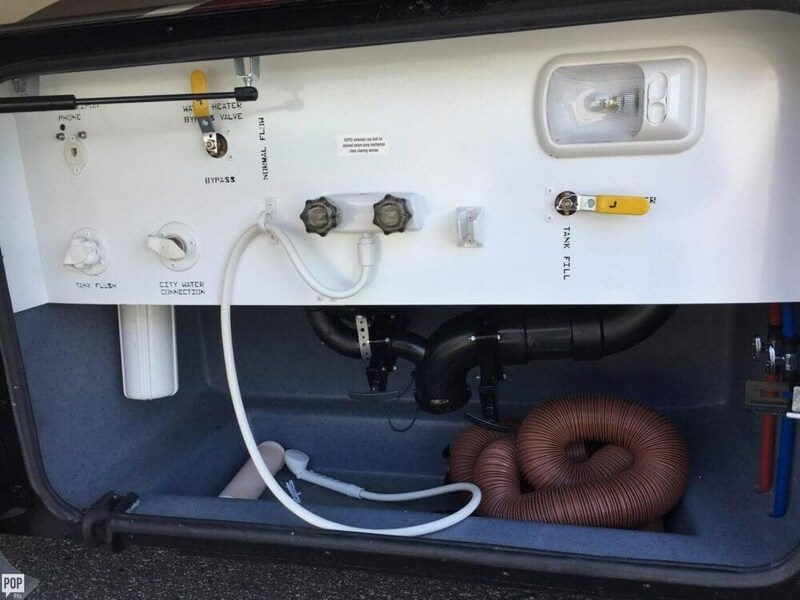 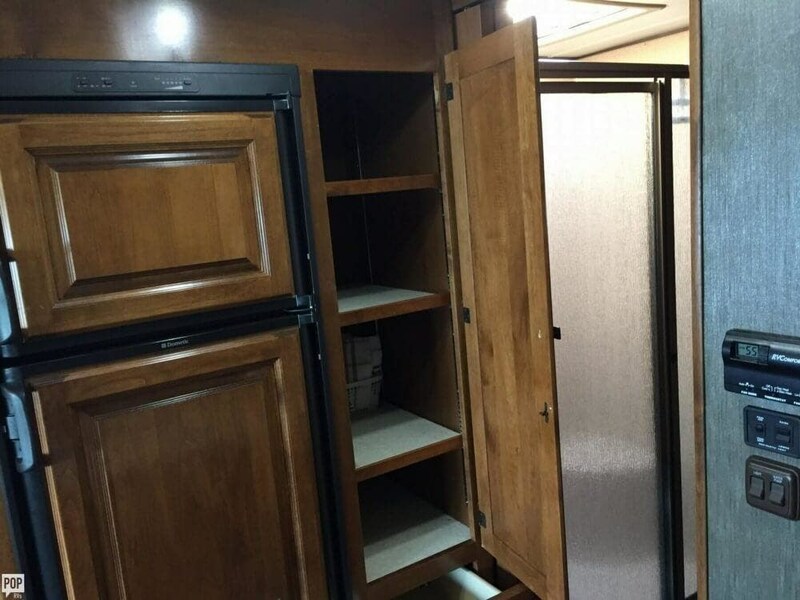 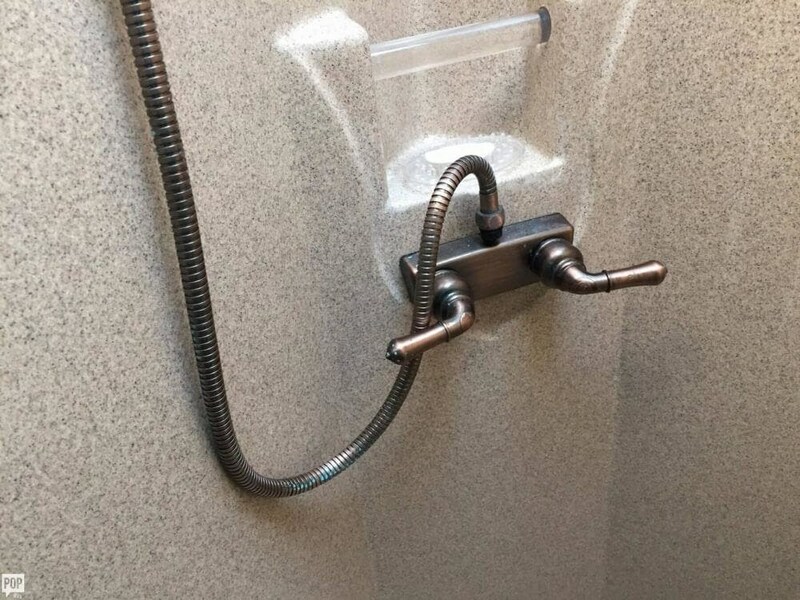 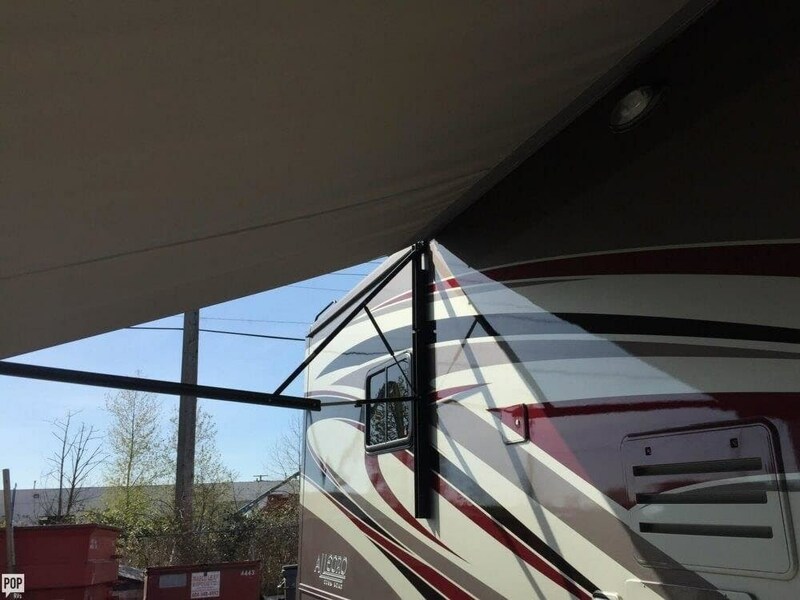 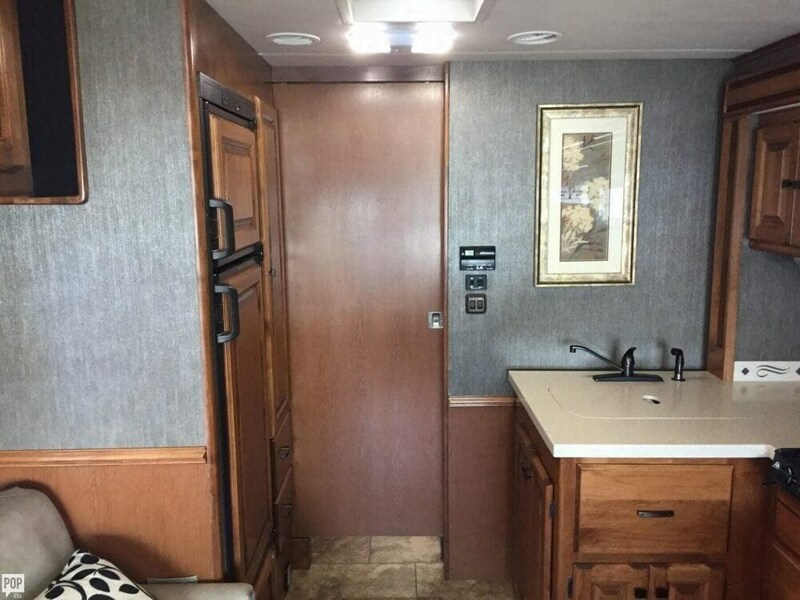 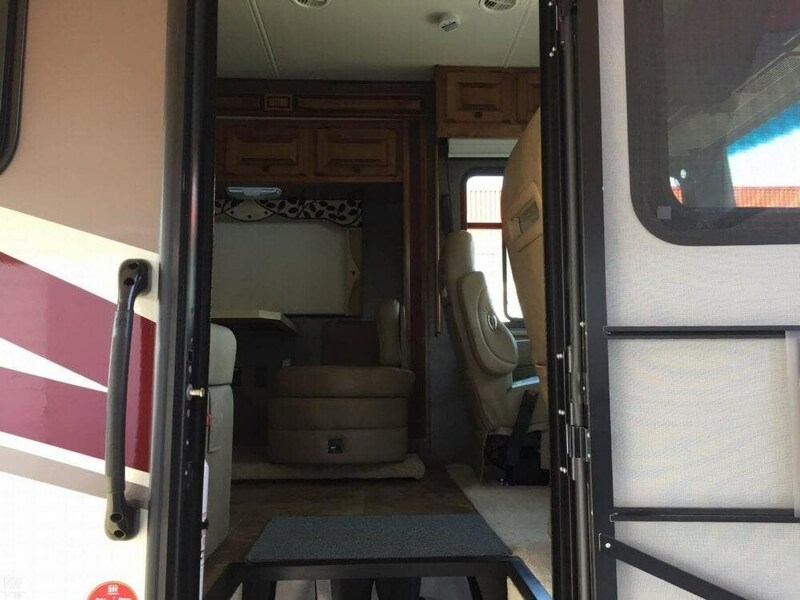 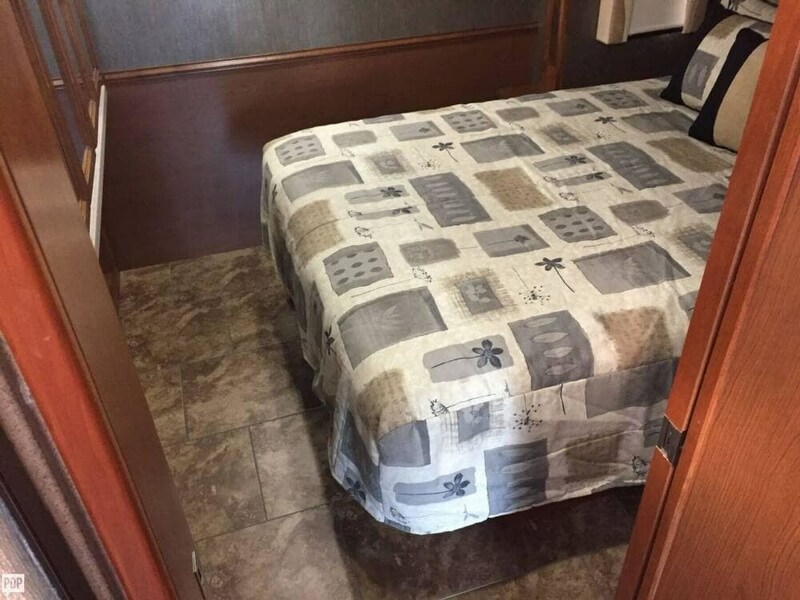 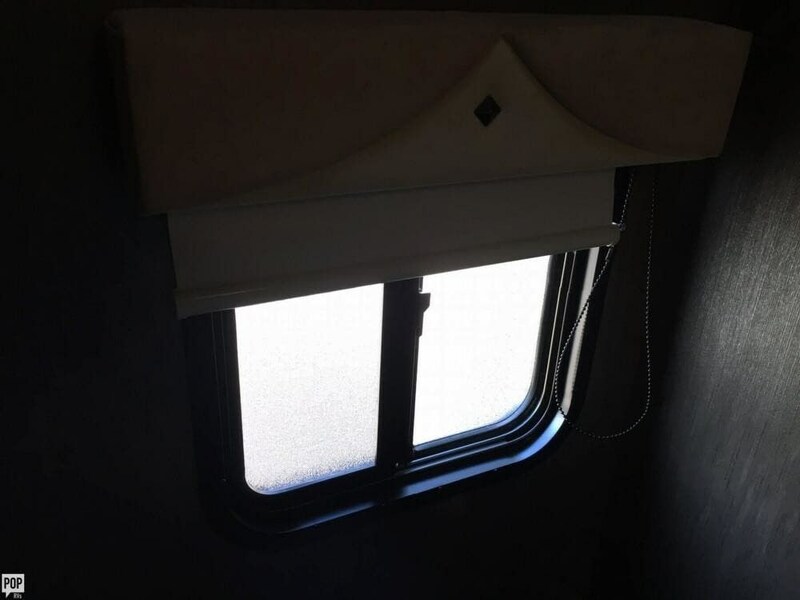 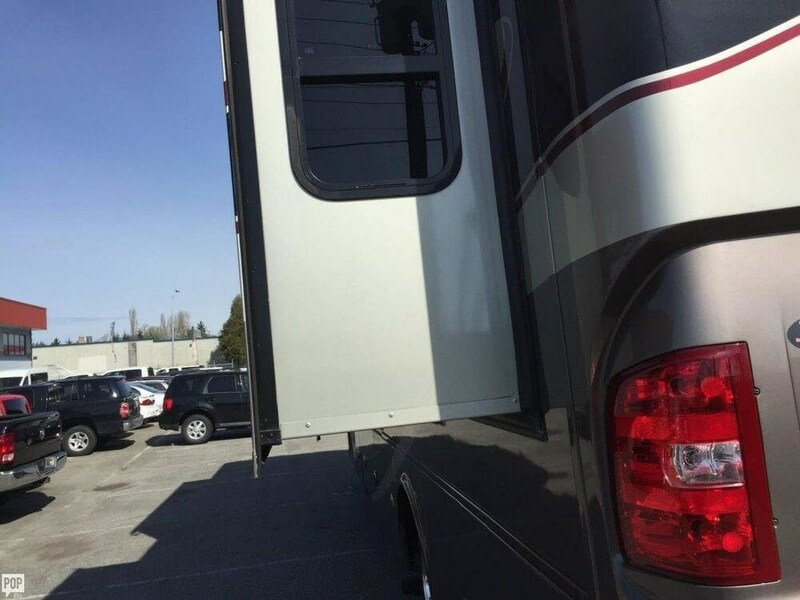 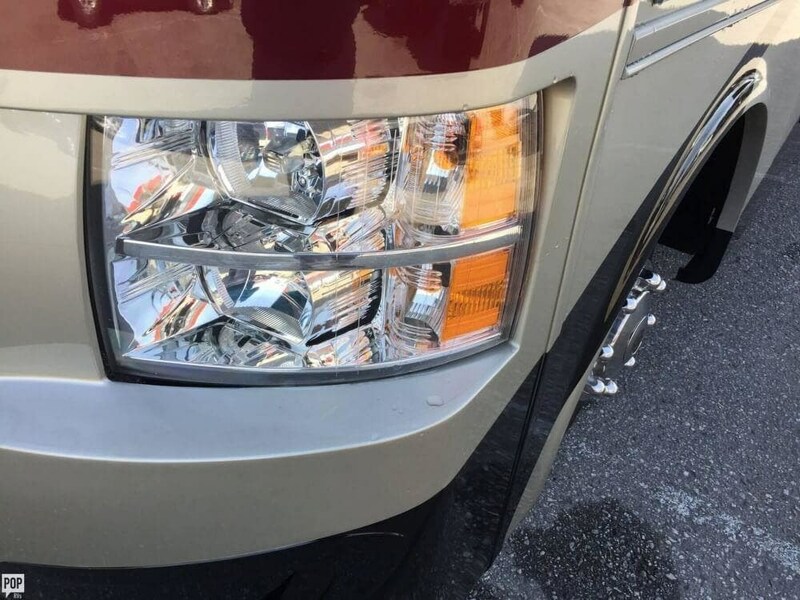 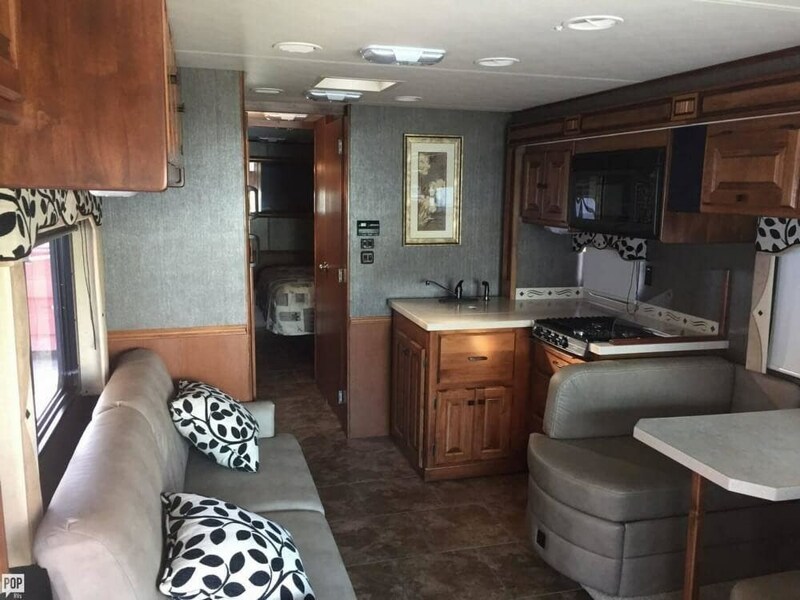 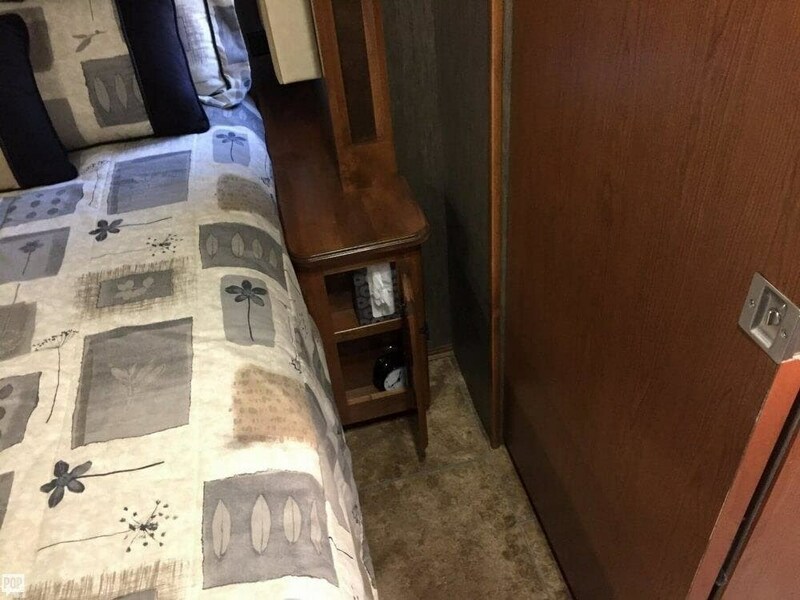 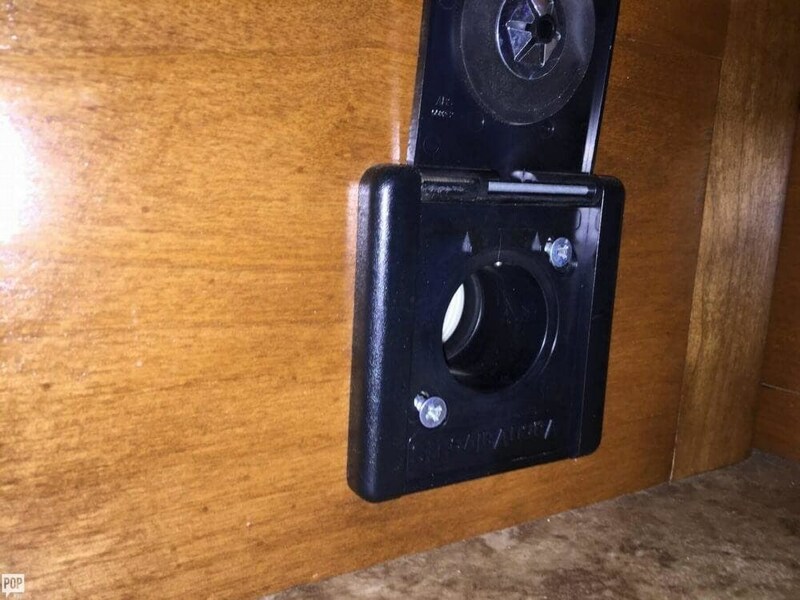 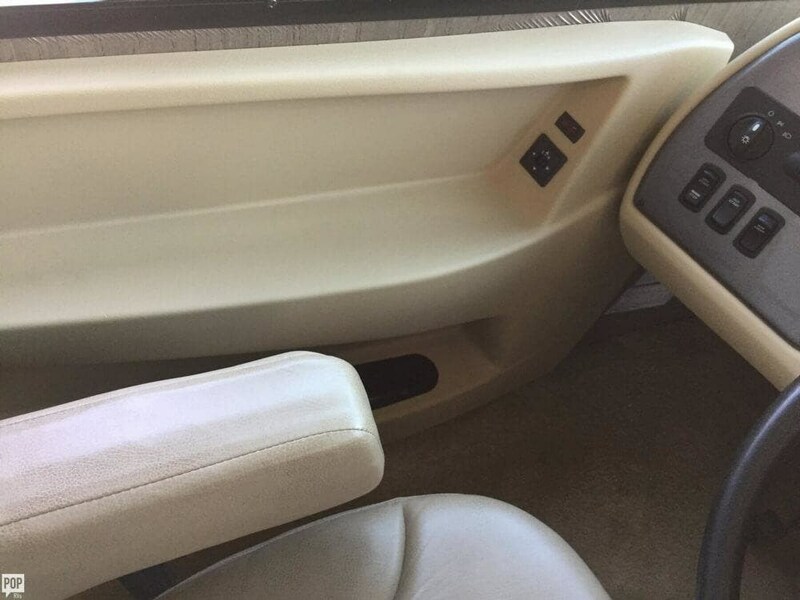 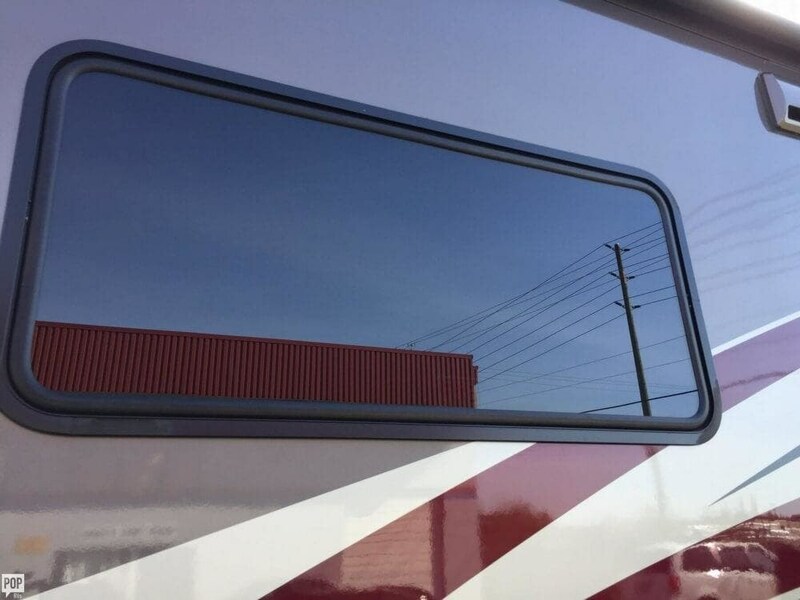 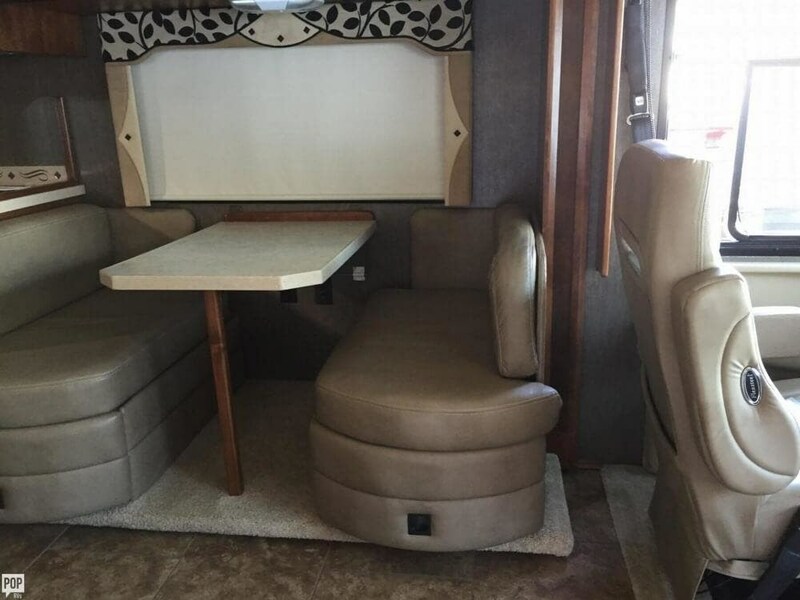 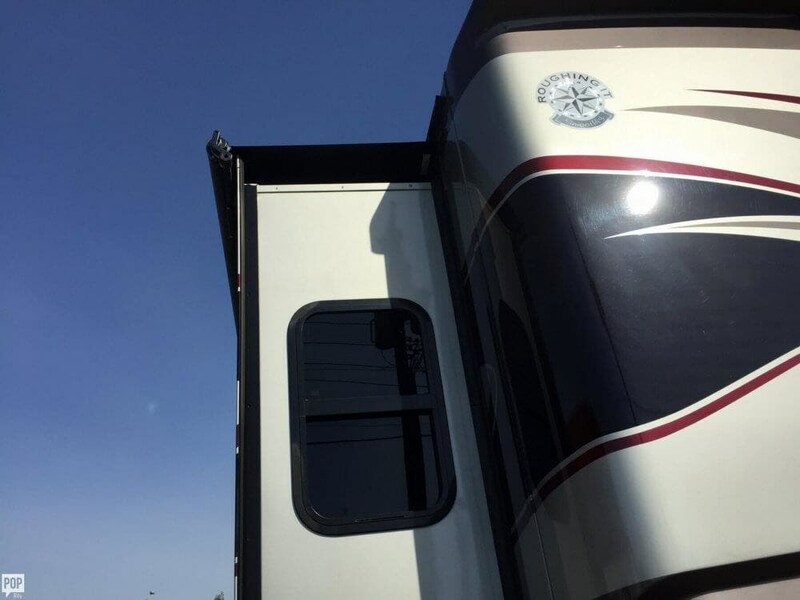 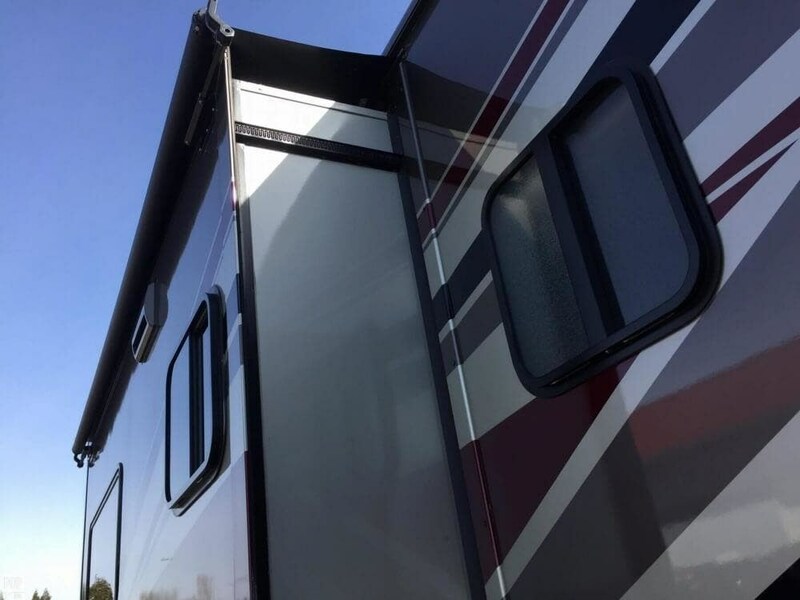 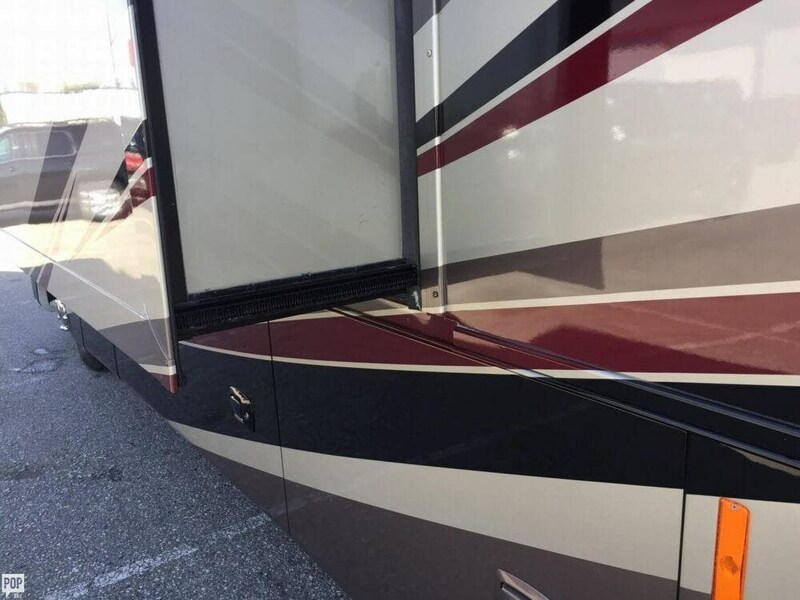 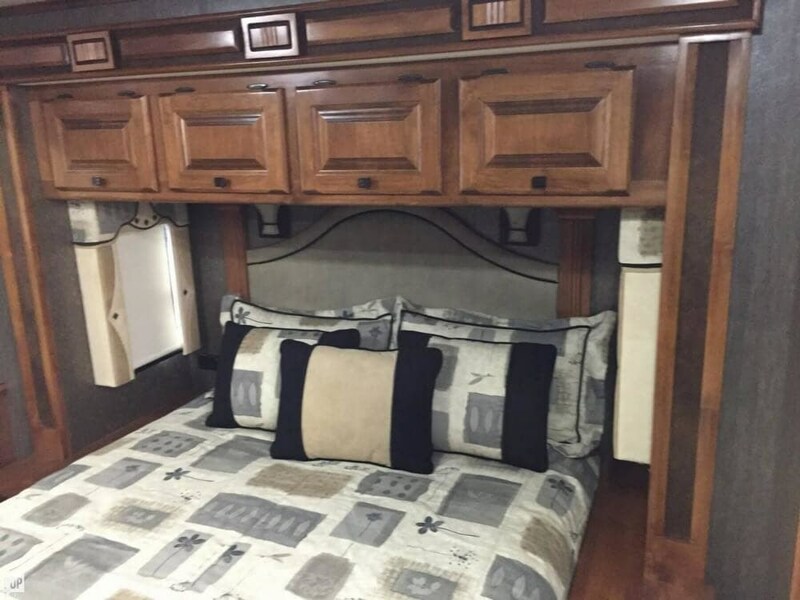 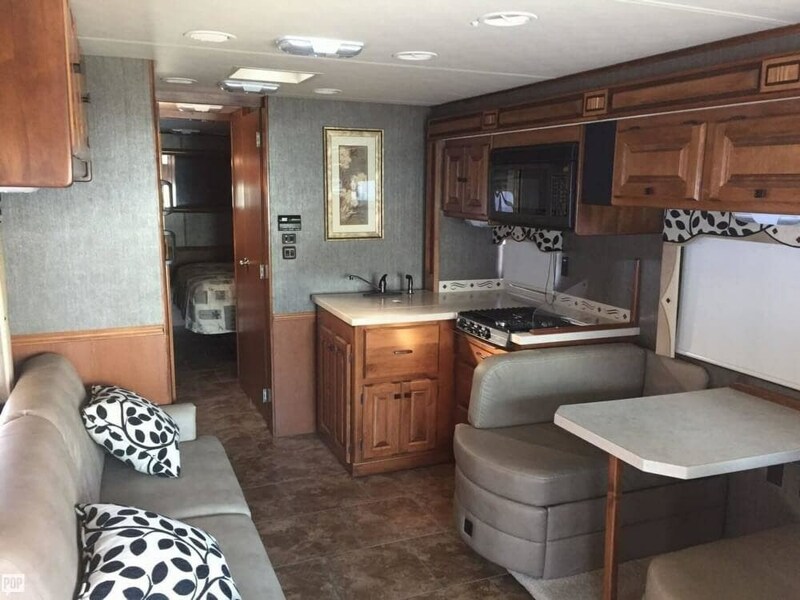 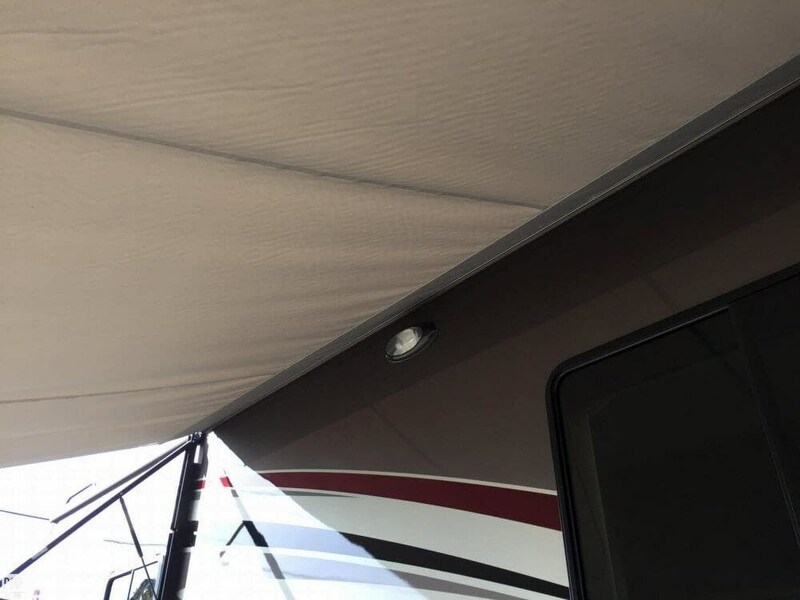 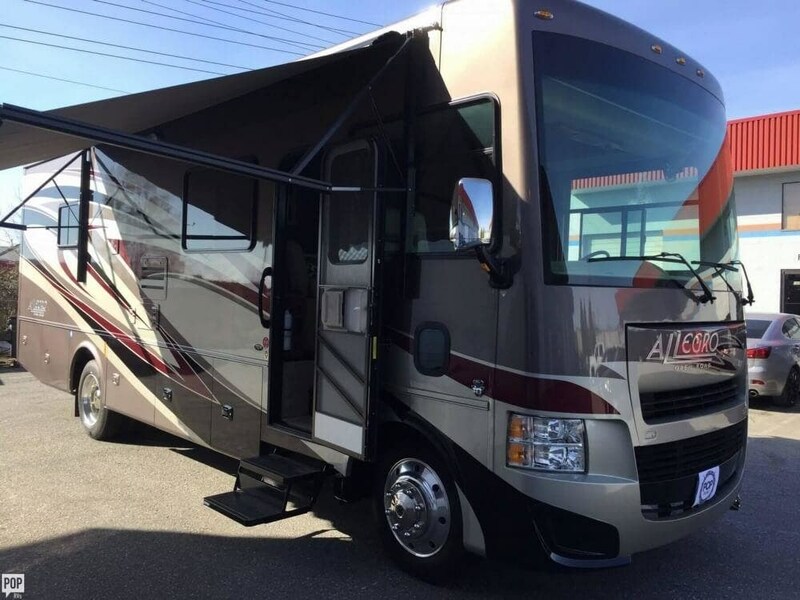 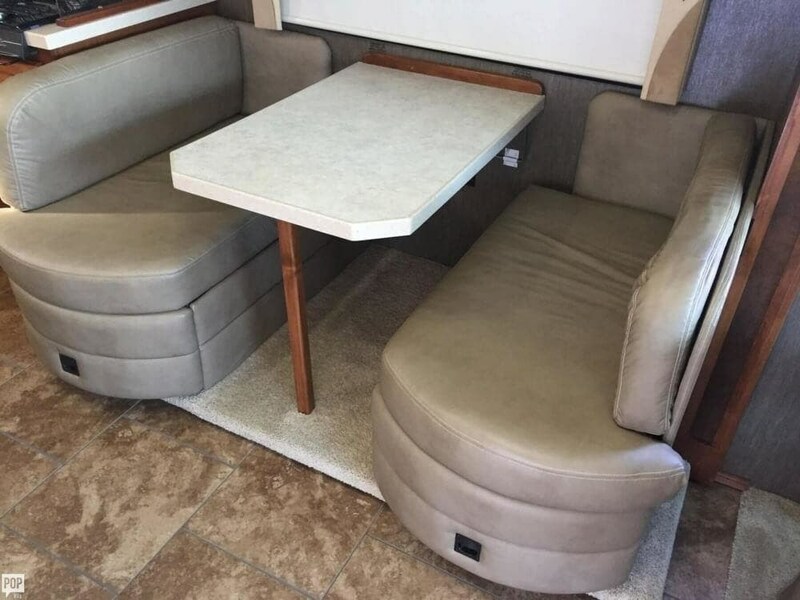 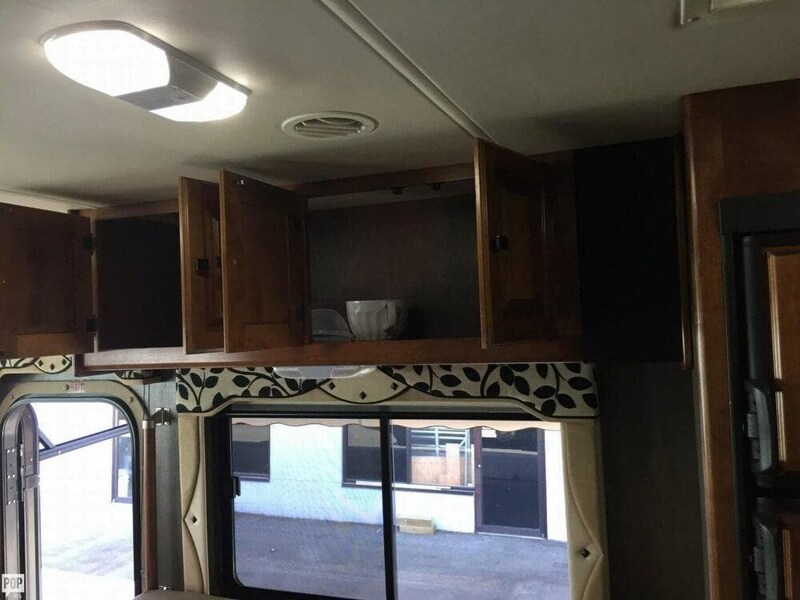 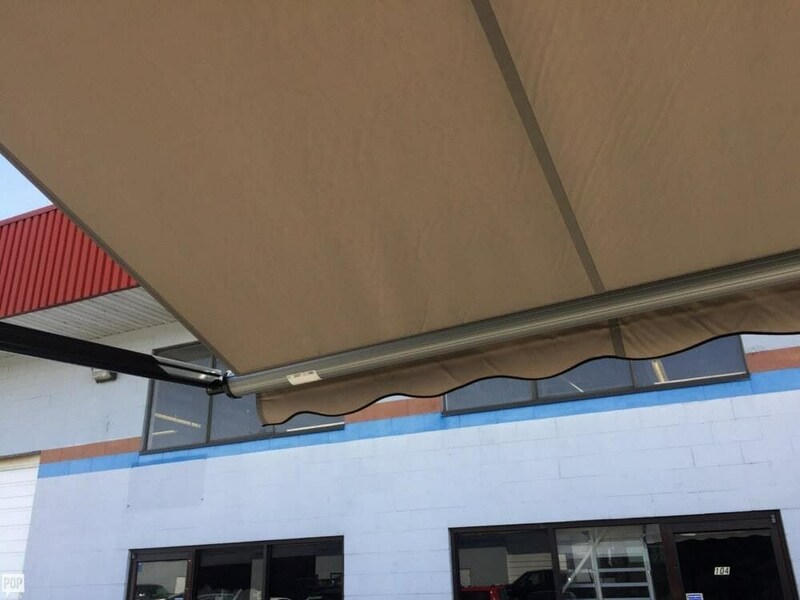 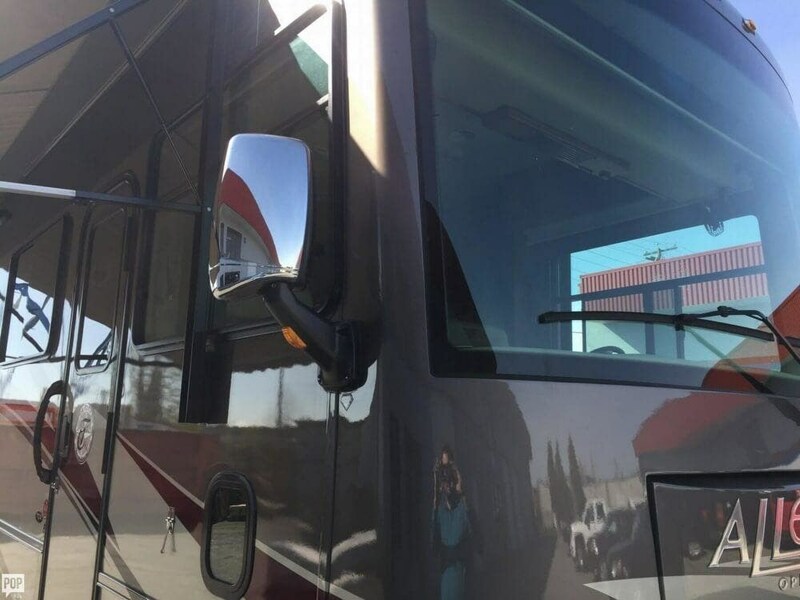 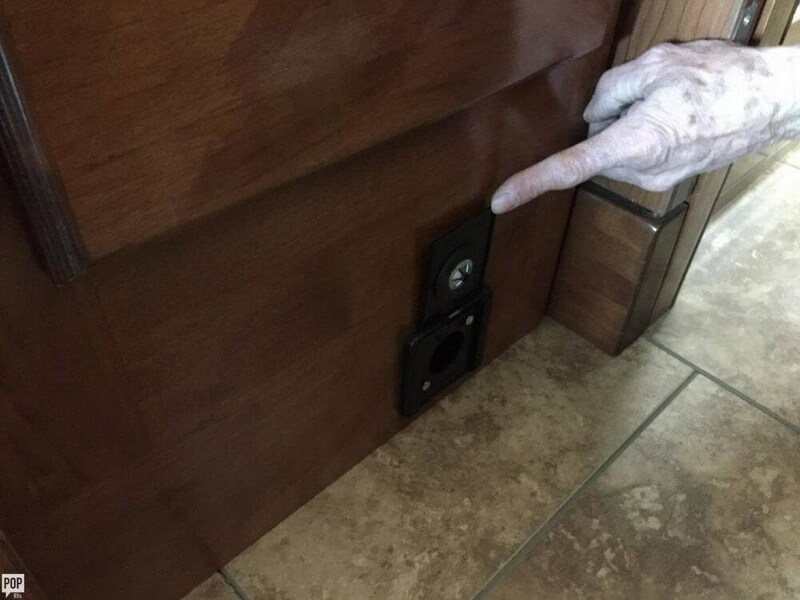 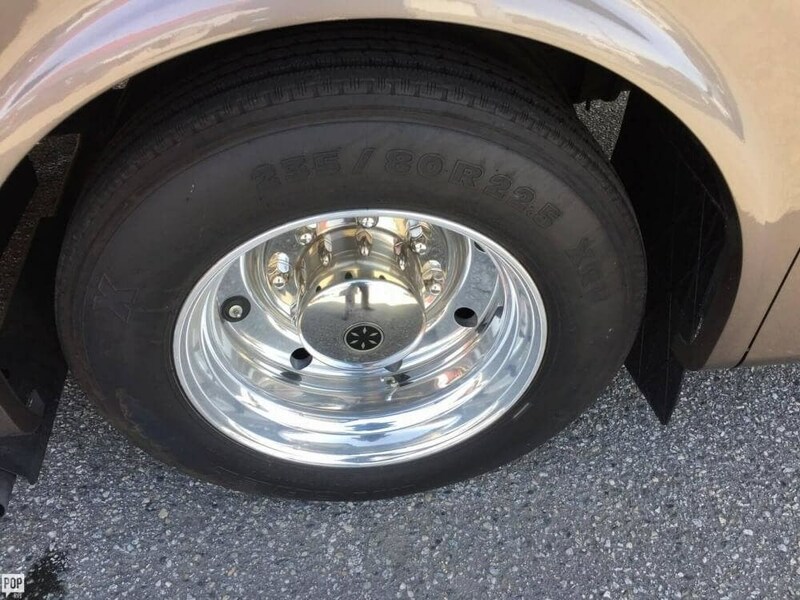 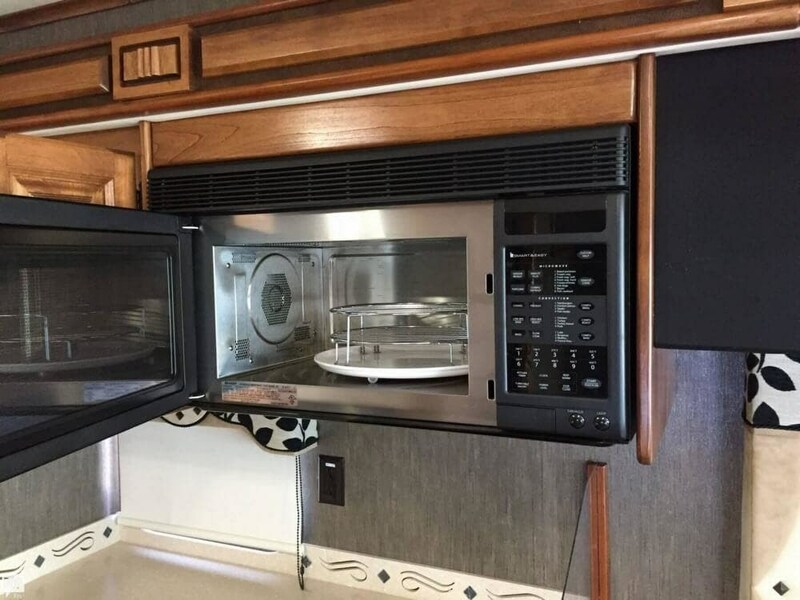 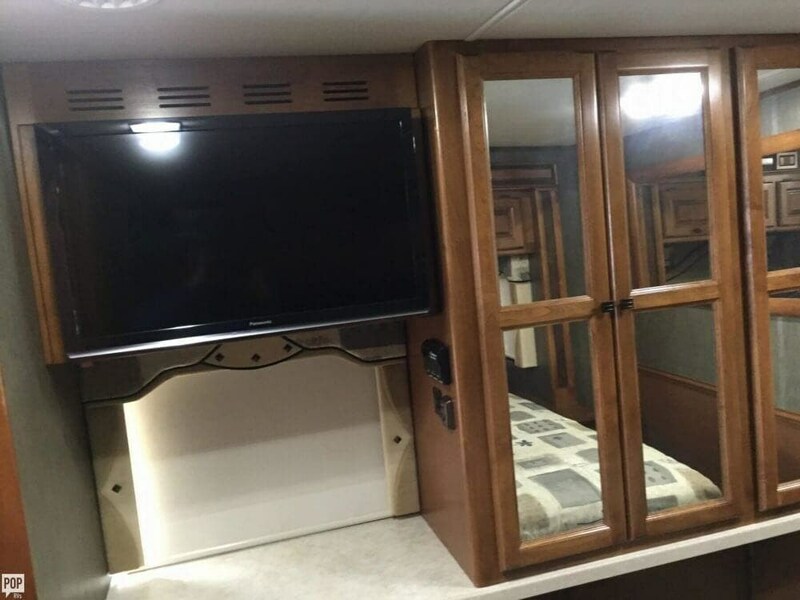 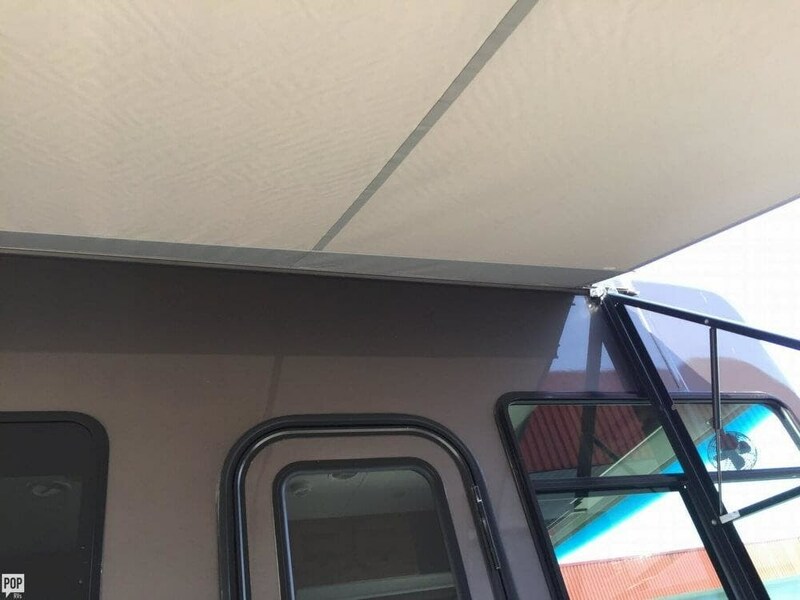 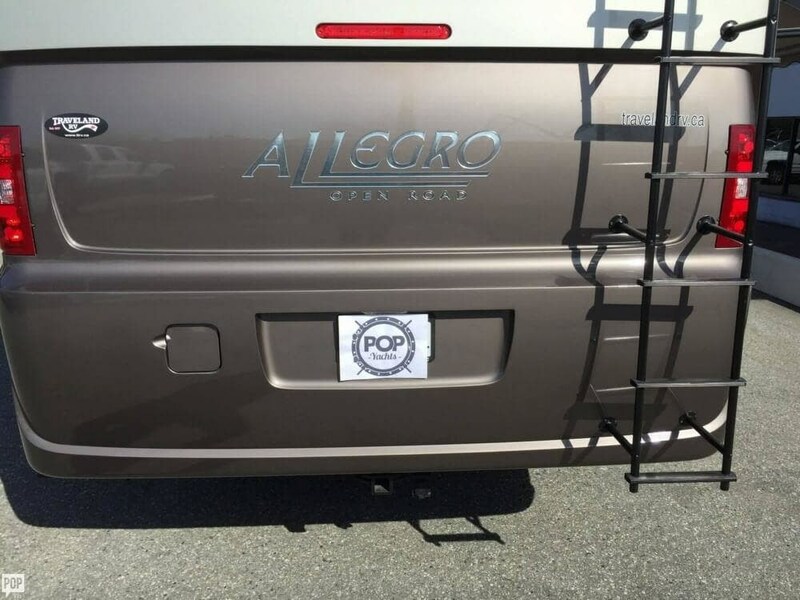 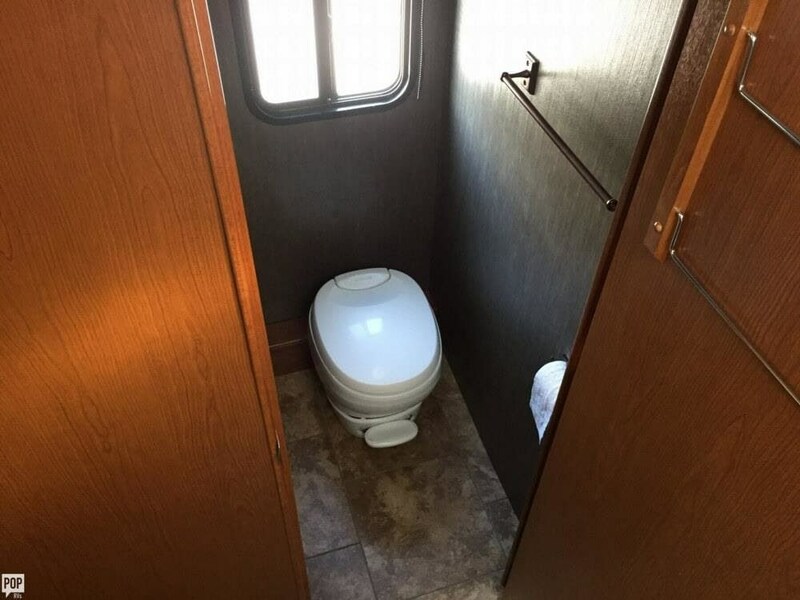 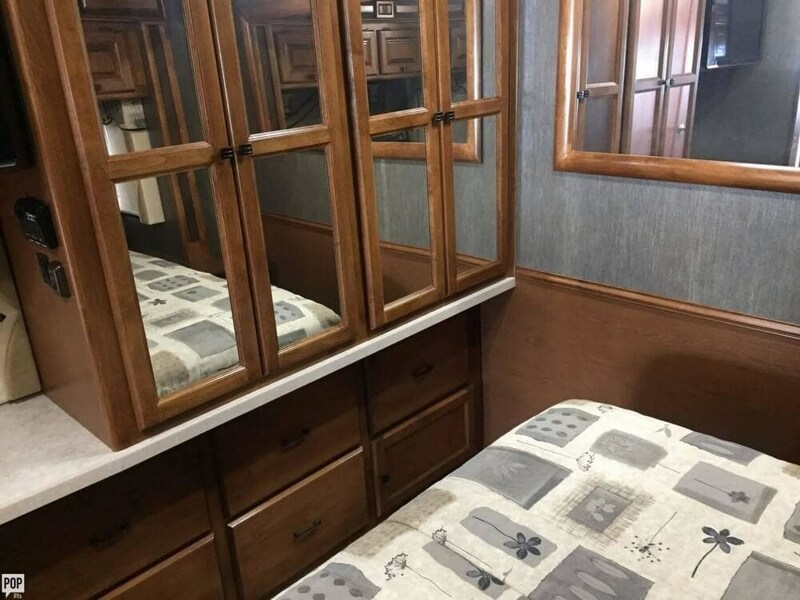 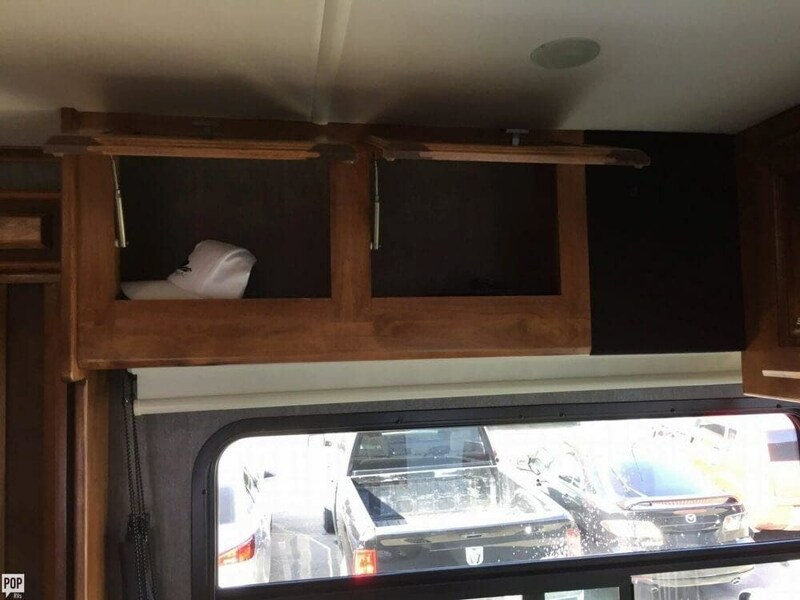 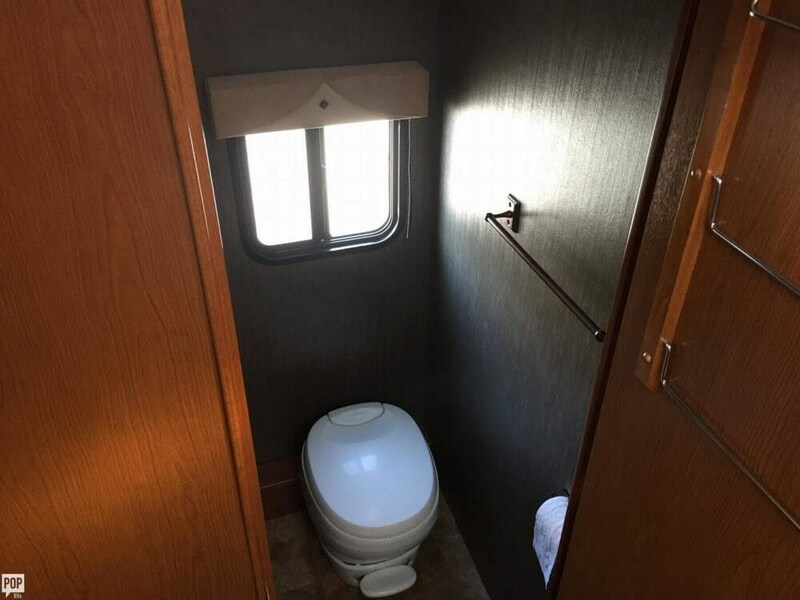 Check out Stock # 148567 - 2013 Tiffin Allegro 30 GA on tiffinrvs.com!